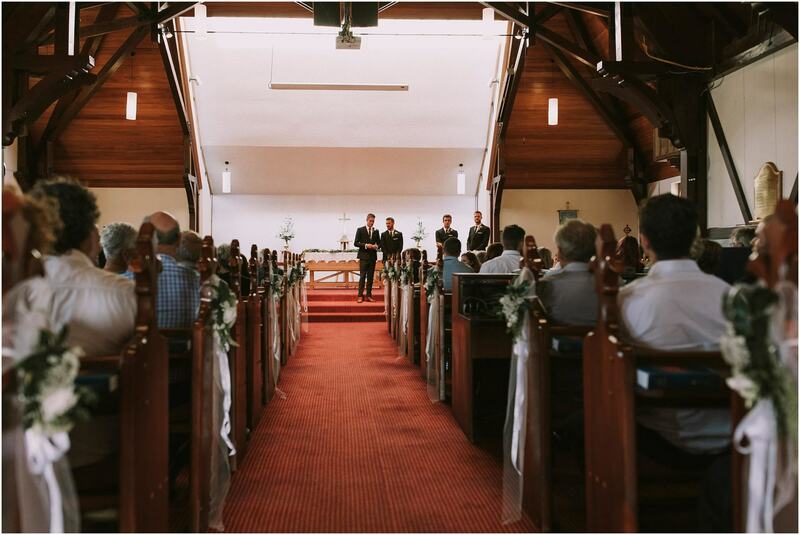 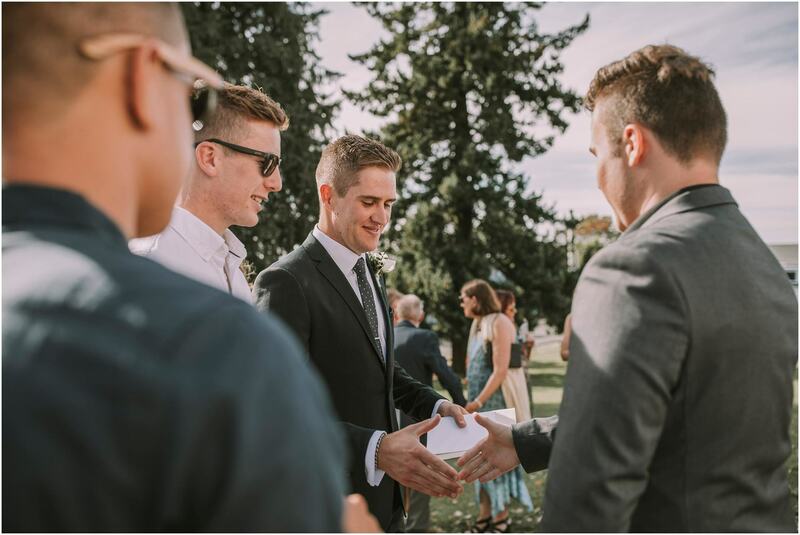 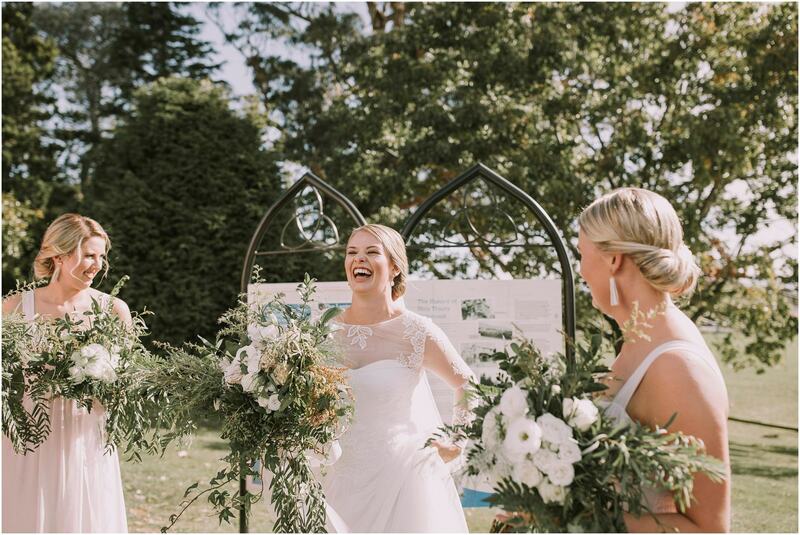 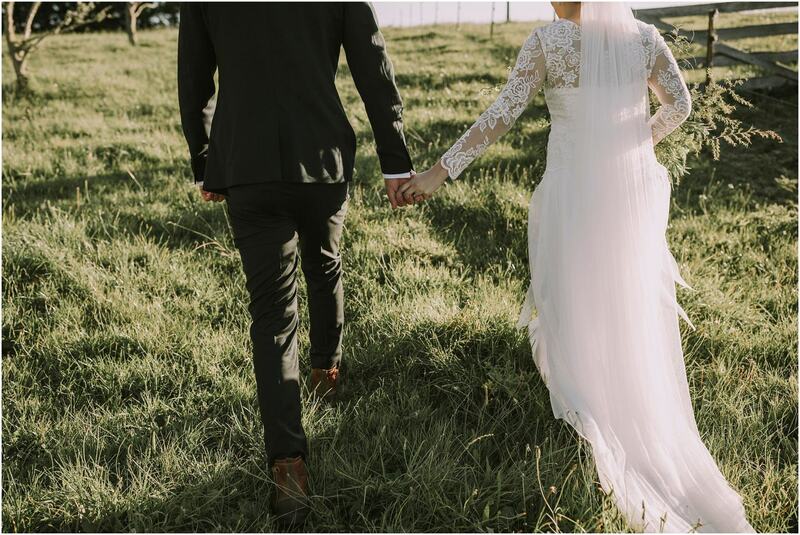 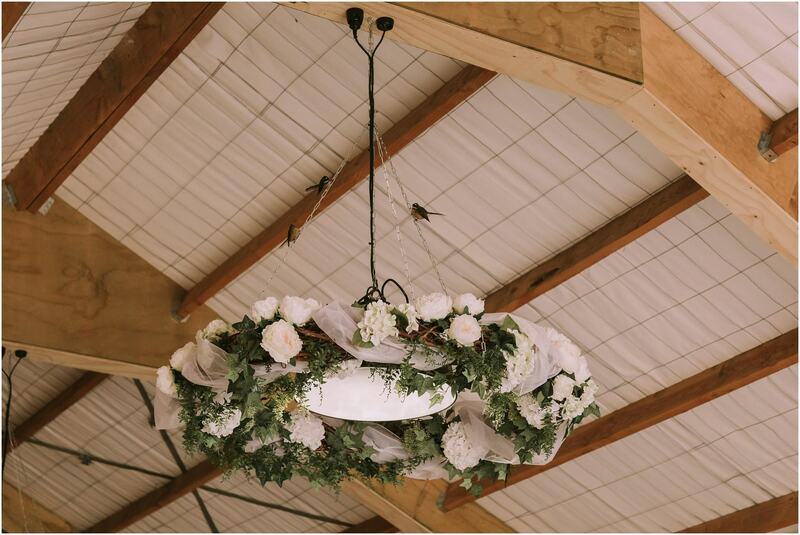 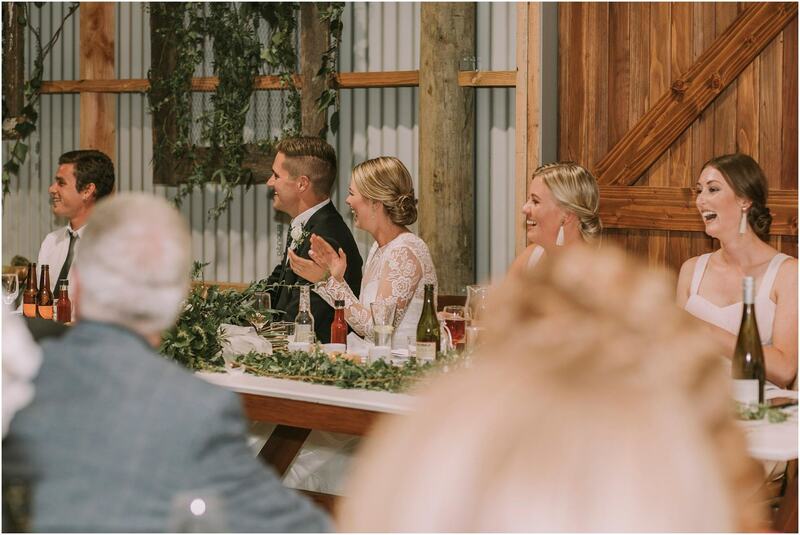 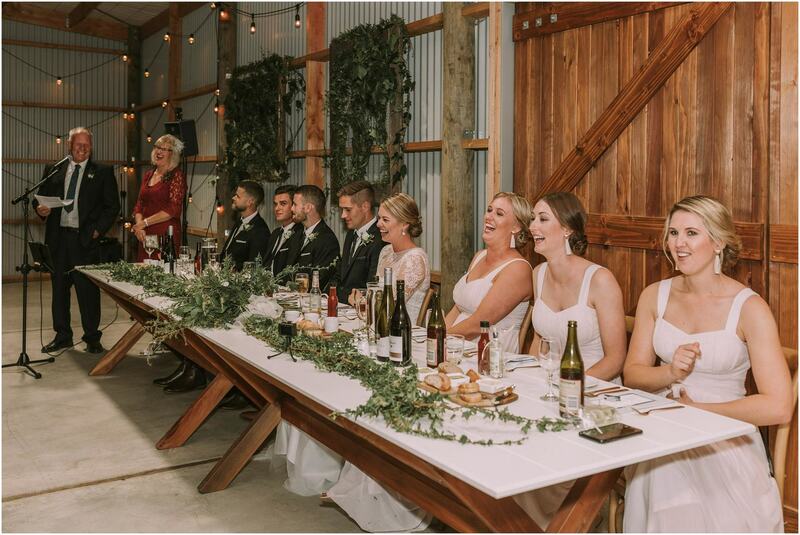 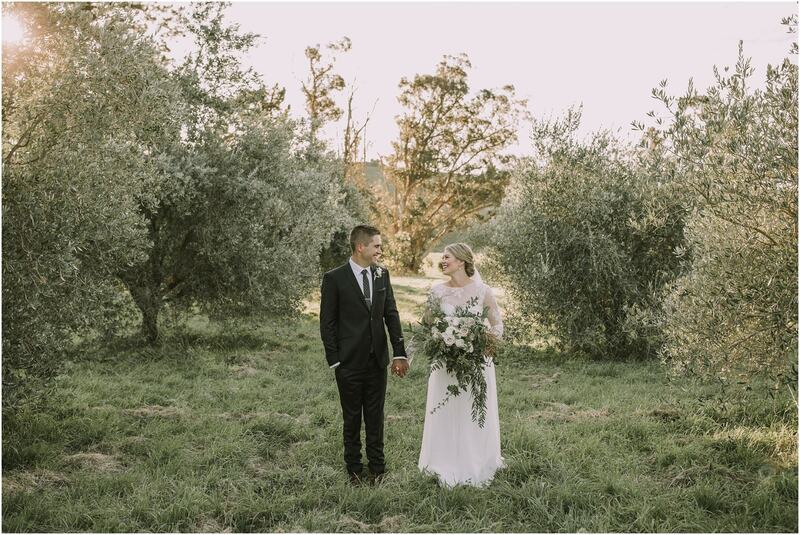 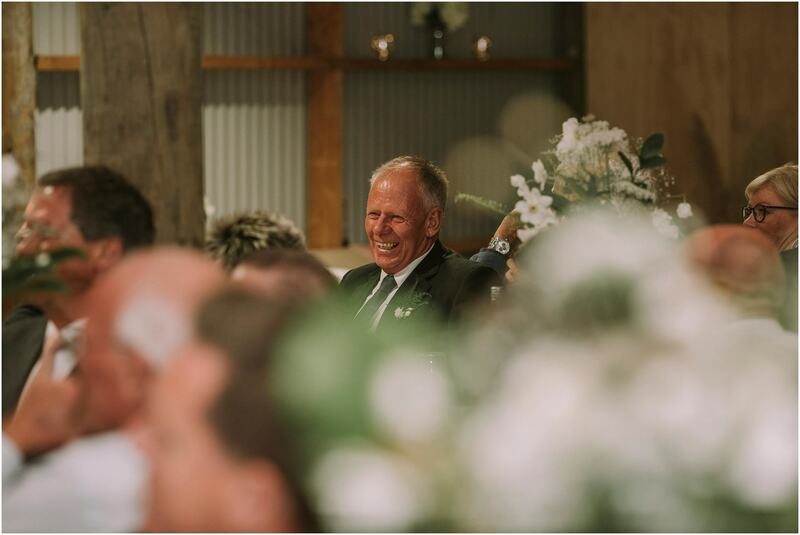 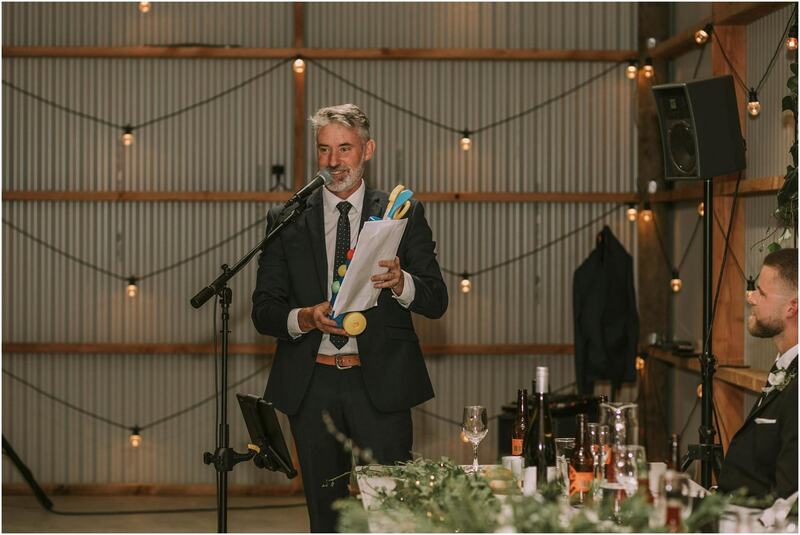 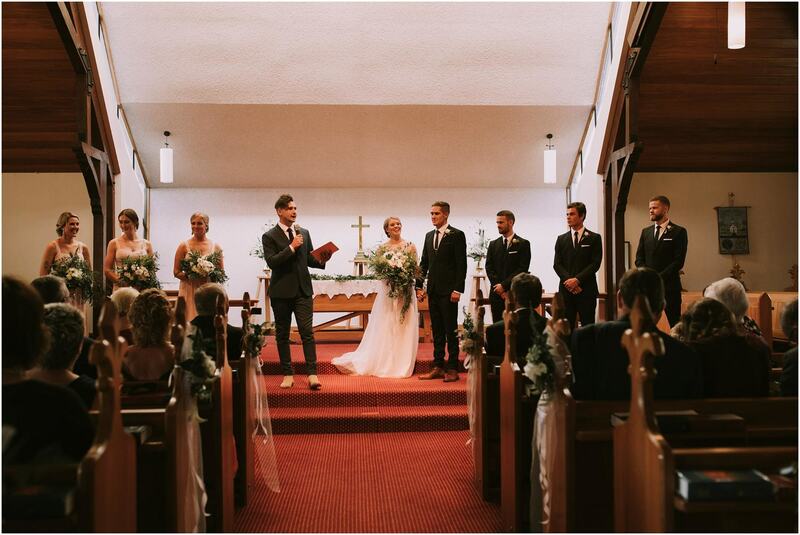 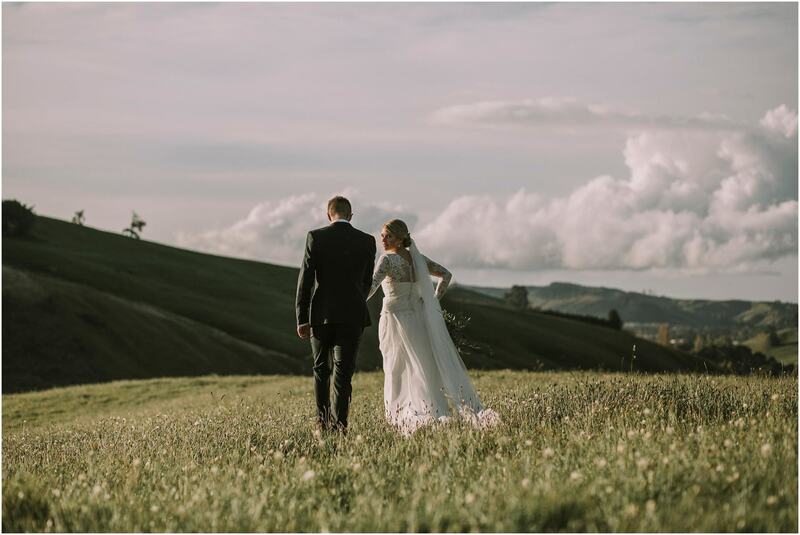 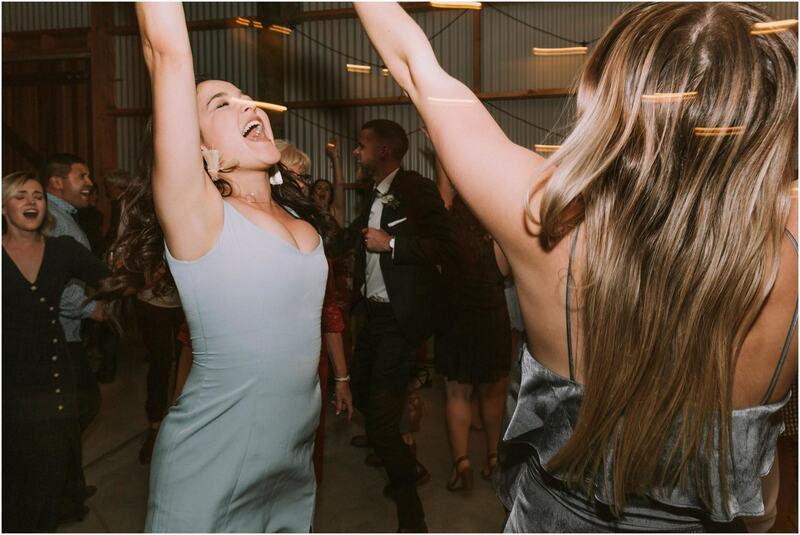 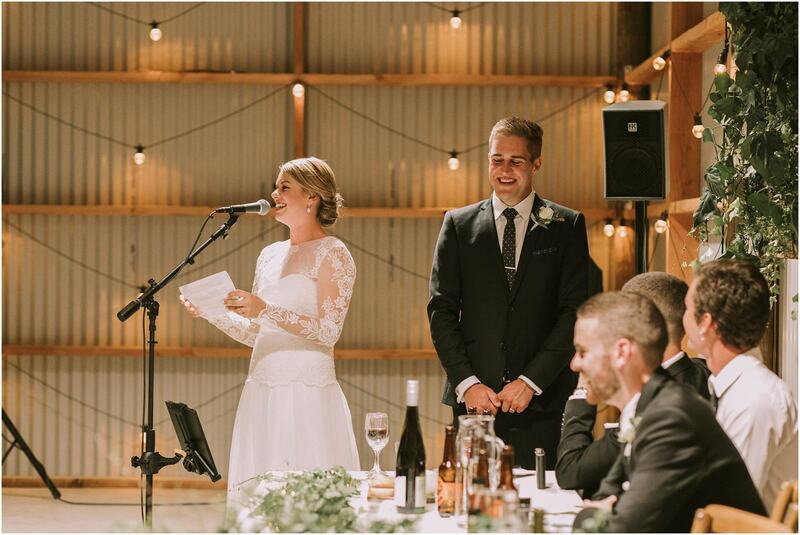 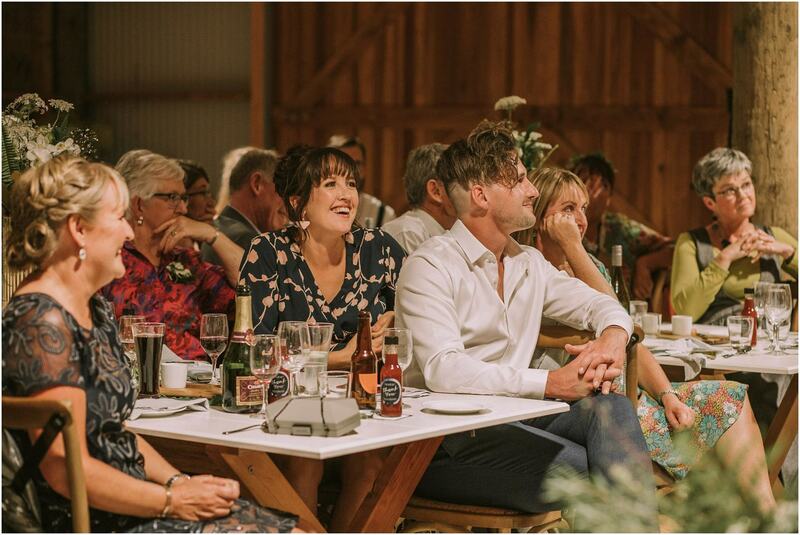 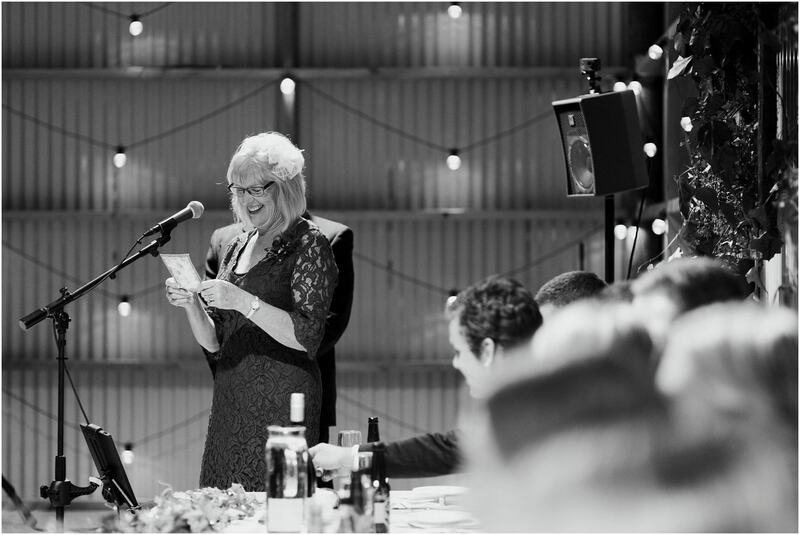 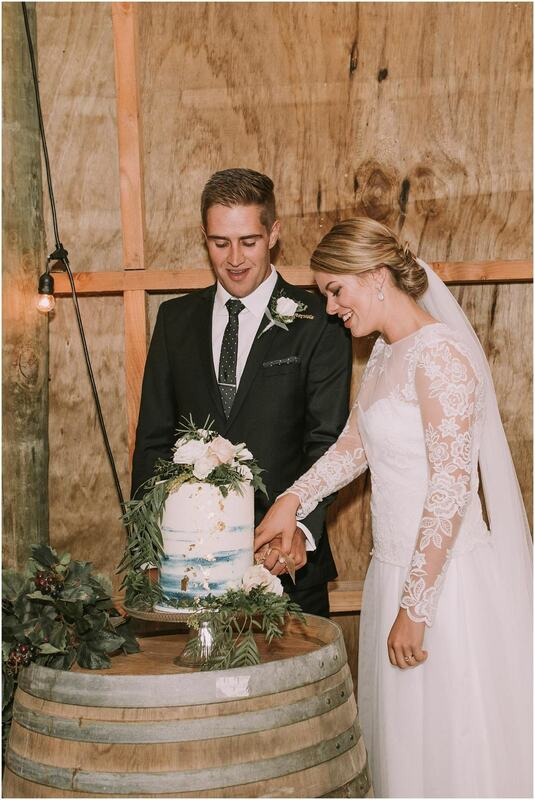 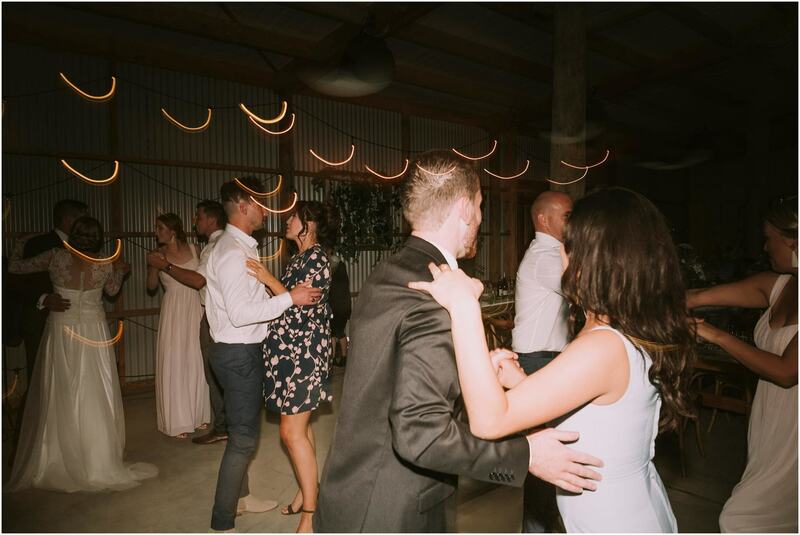 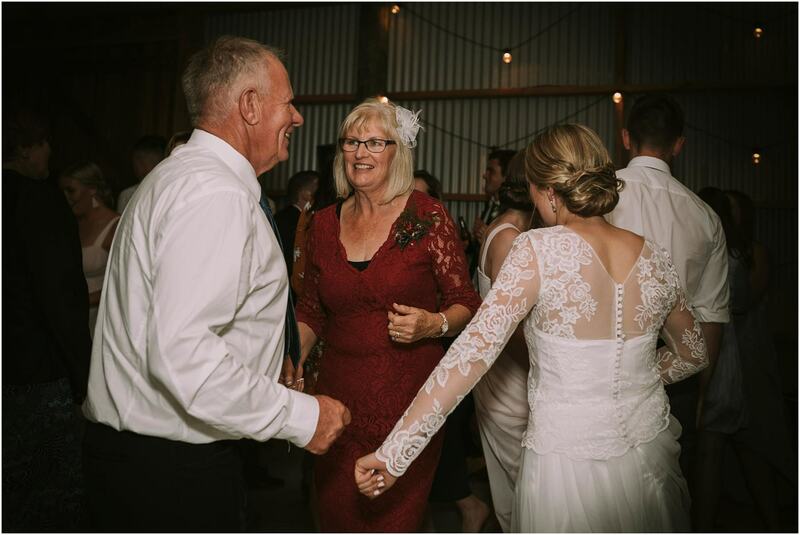 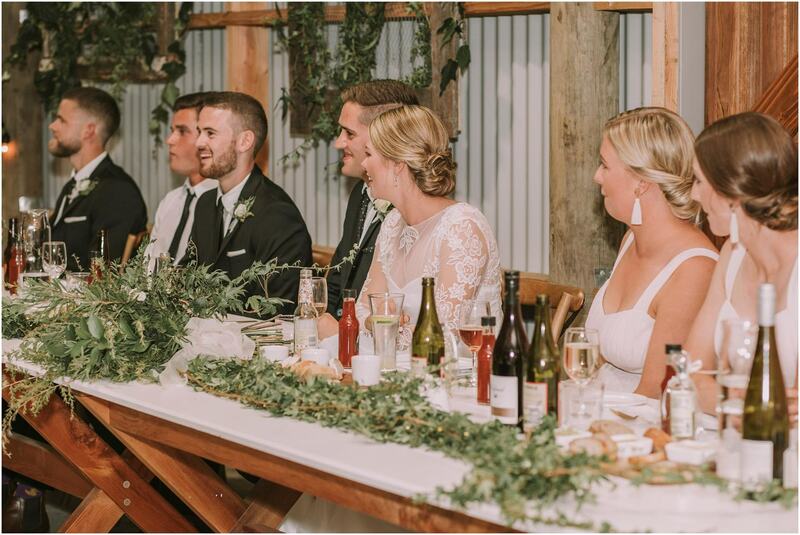 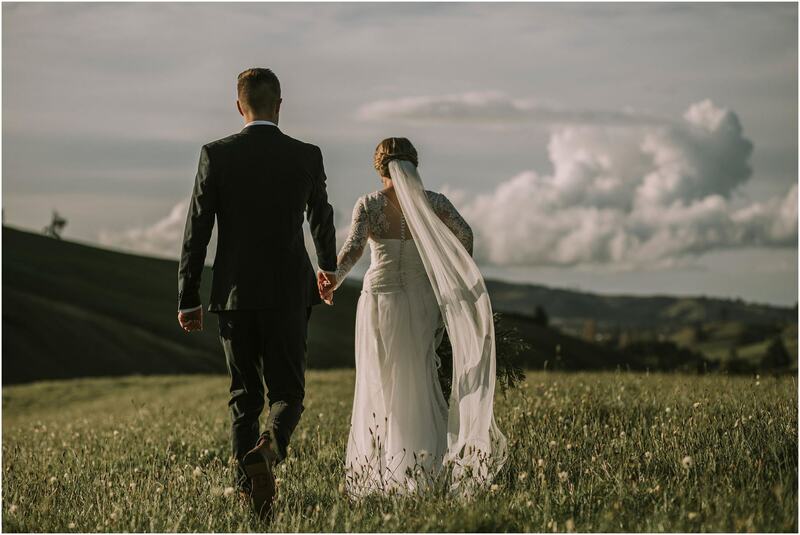 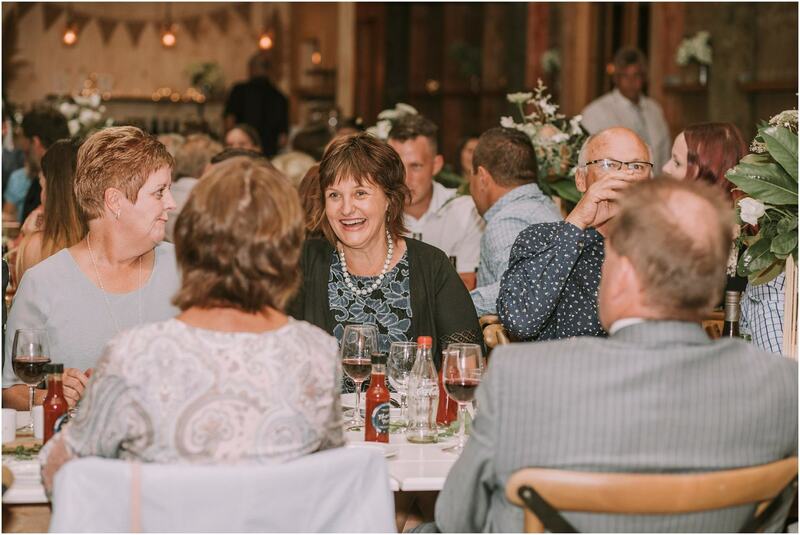 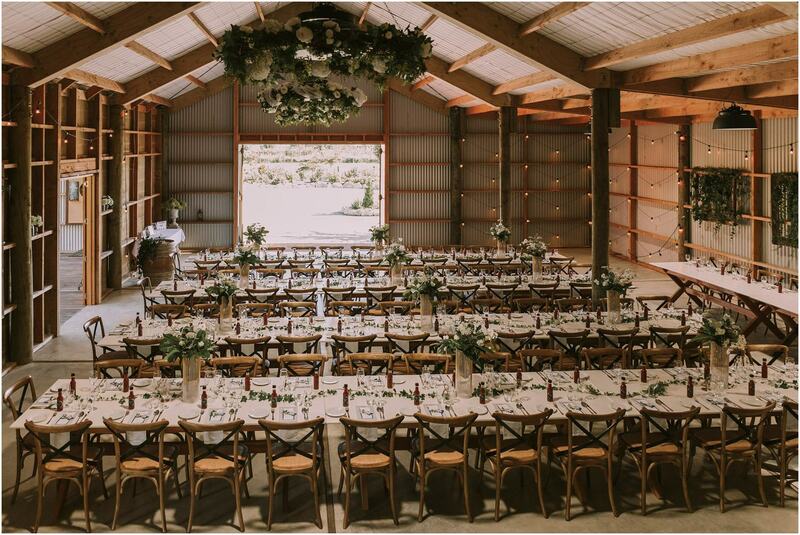 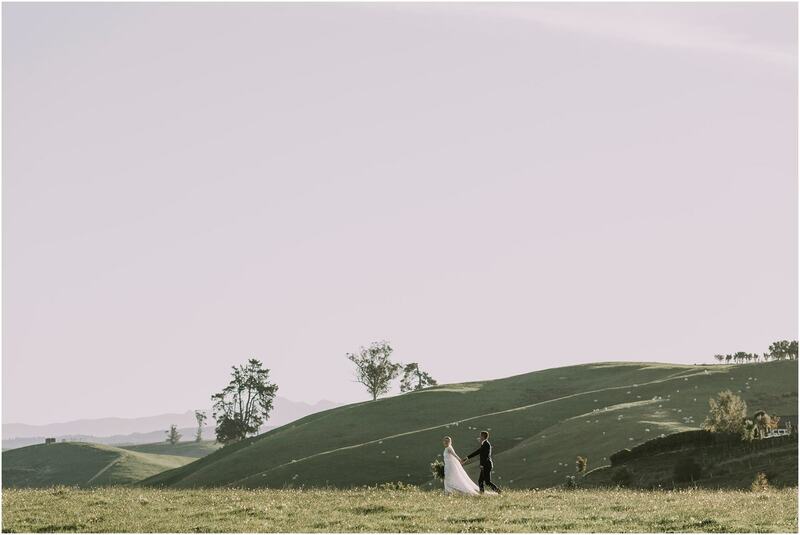 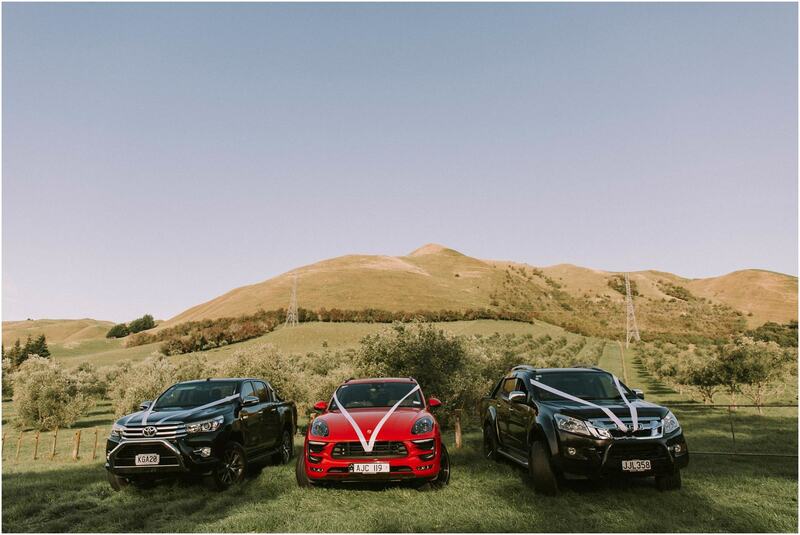 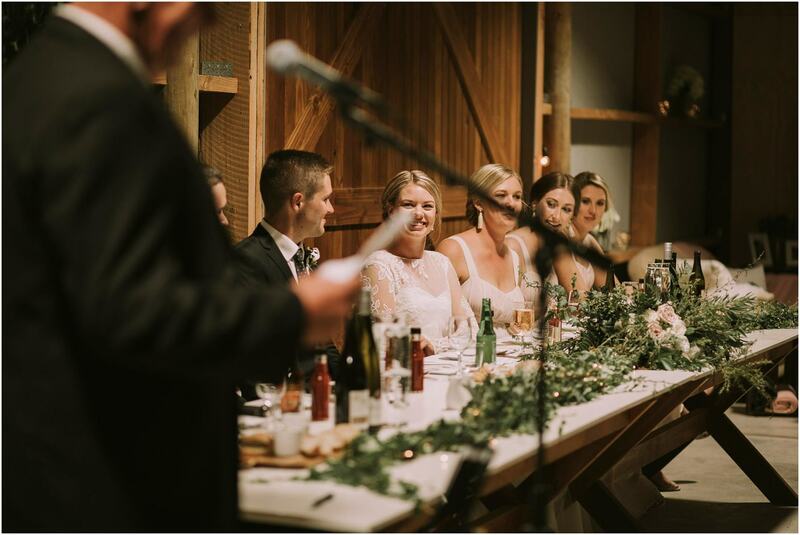 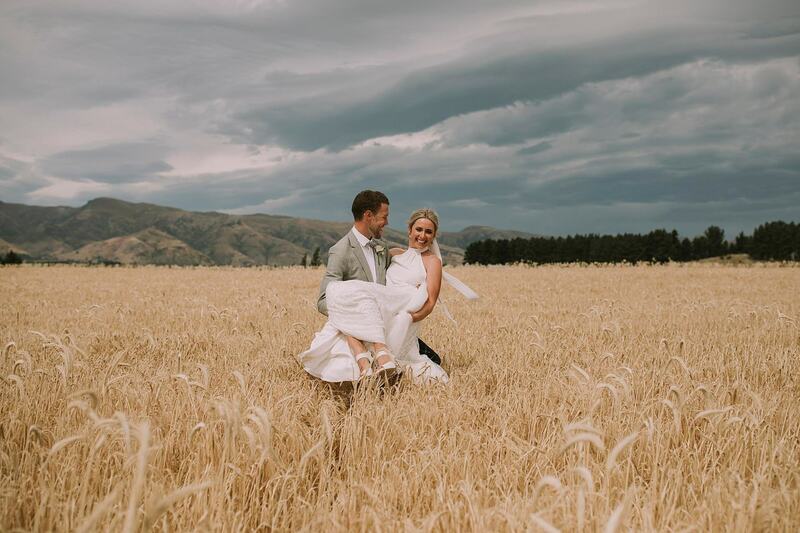 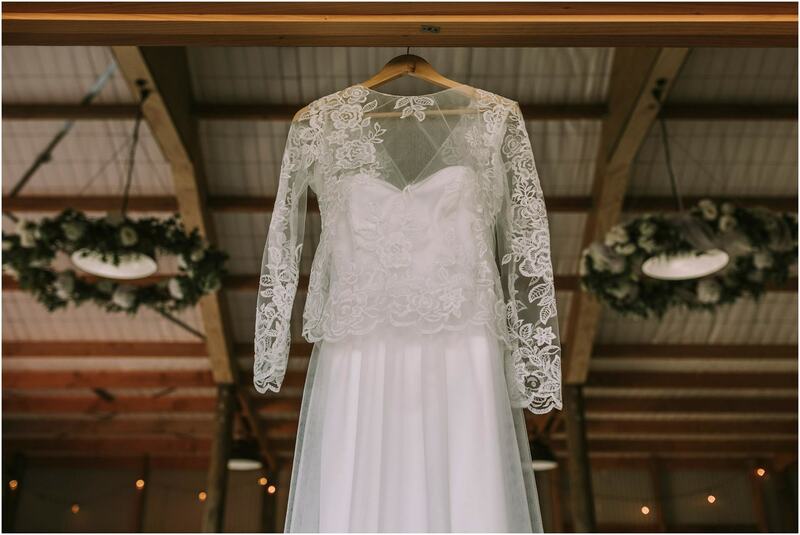 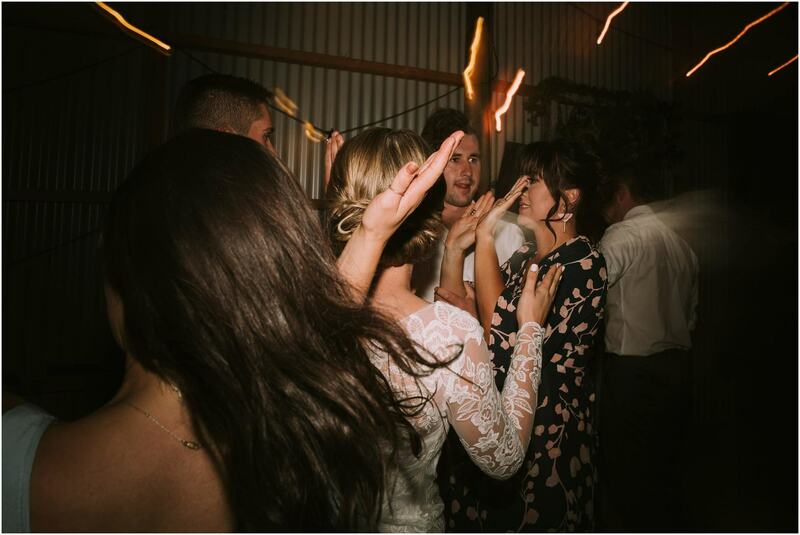 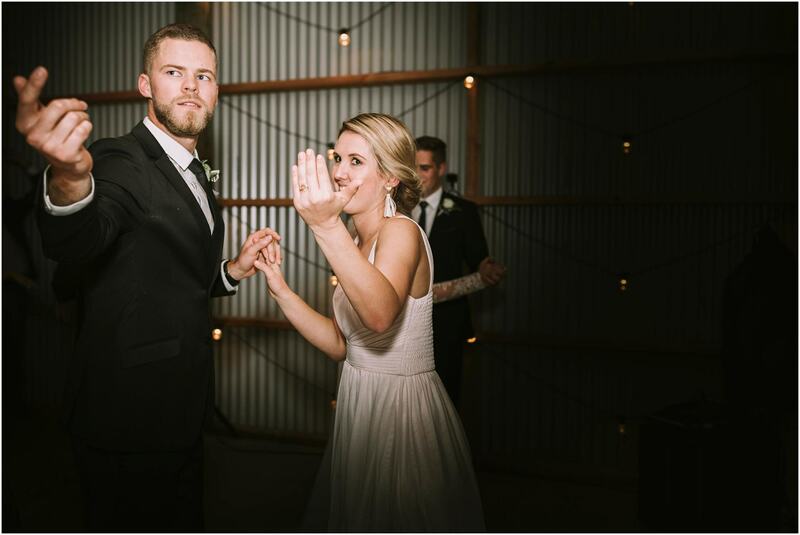 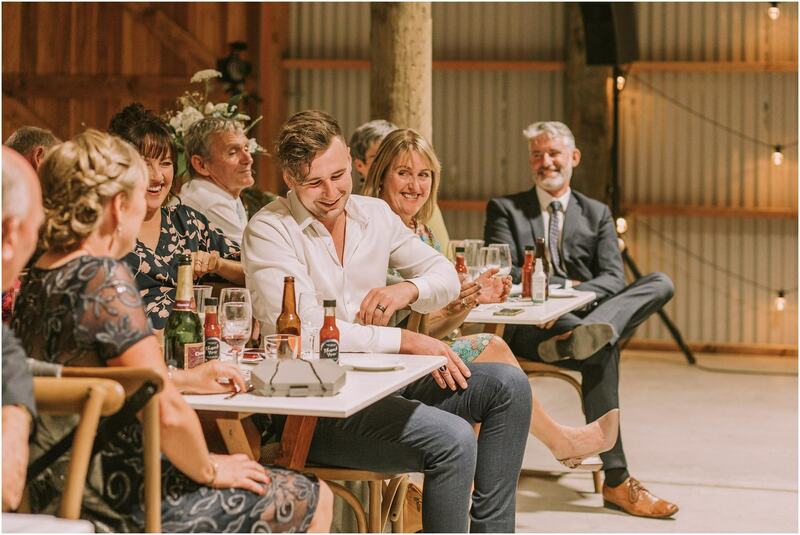 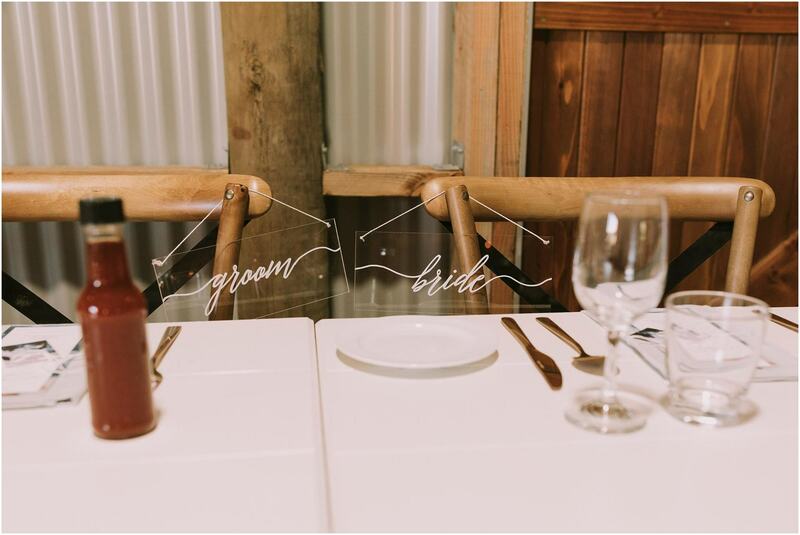 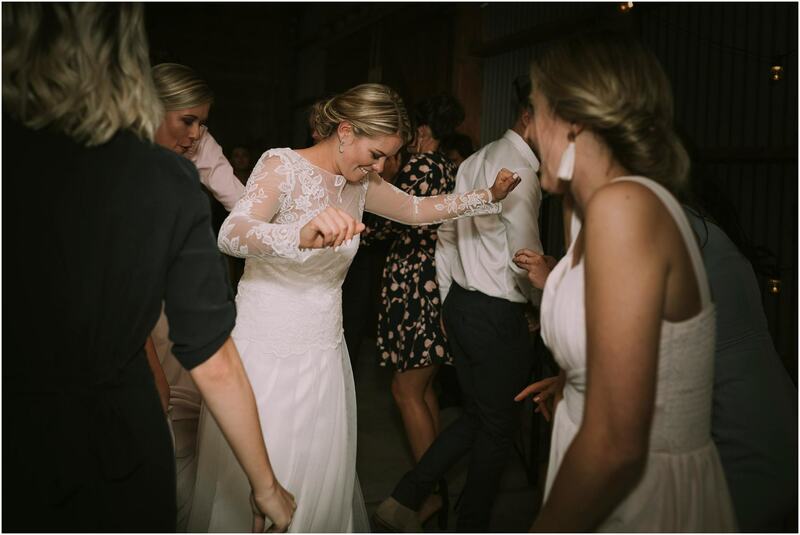 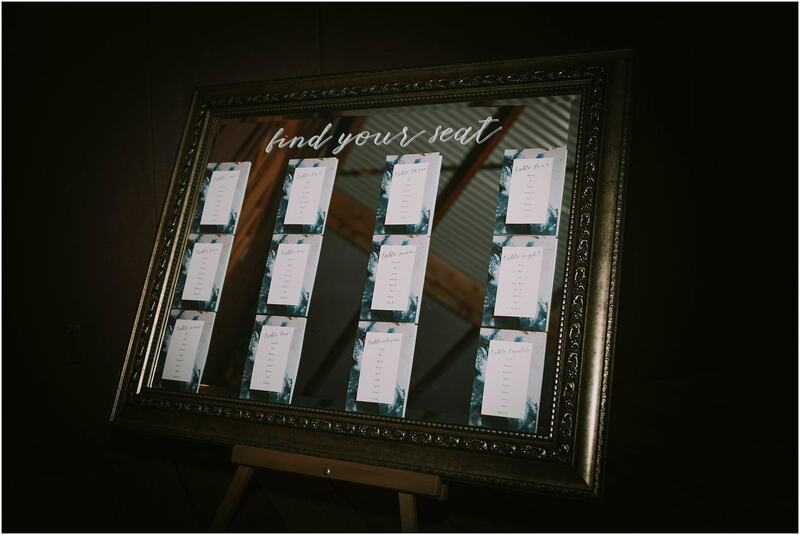 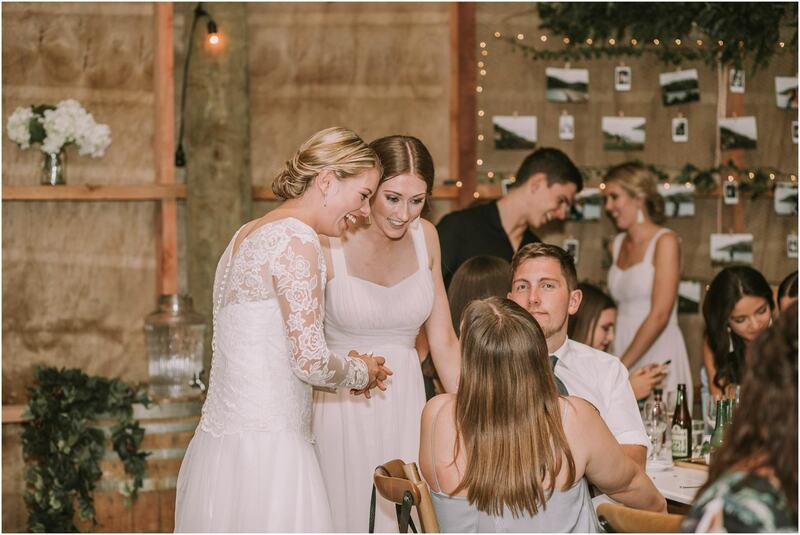 There is a huge backstory to this wedding and how we ended up flying up to Nelson and staying at Tea Pot Valley Christian Camp (by the way we both nailed the confidence course out there and the maze)! 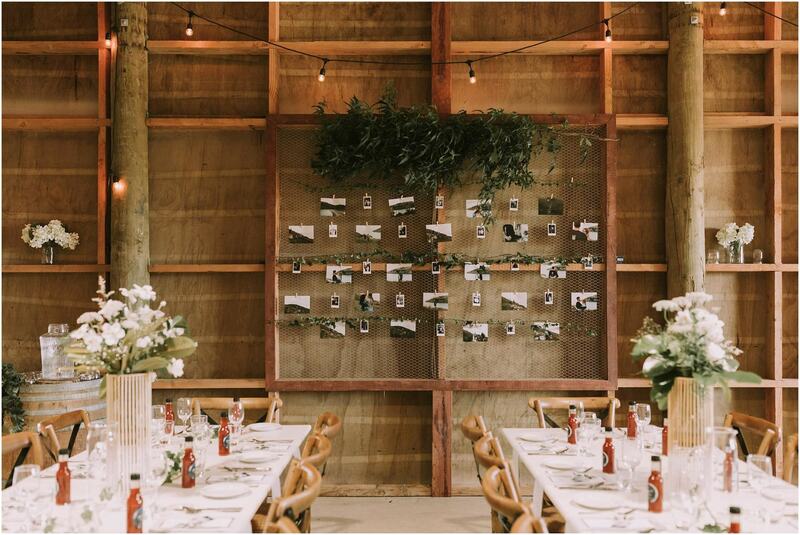 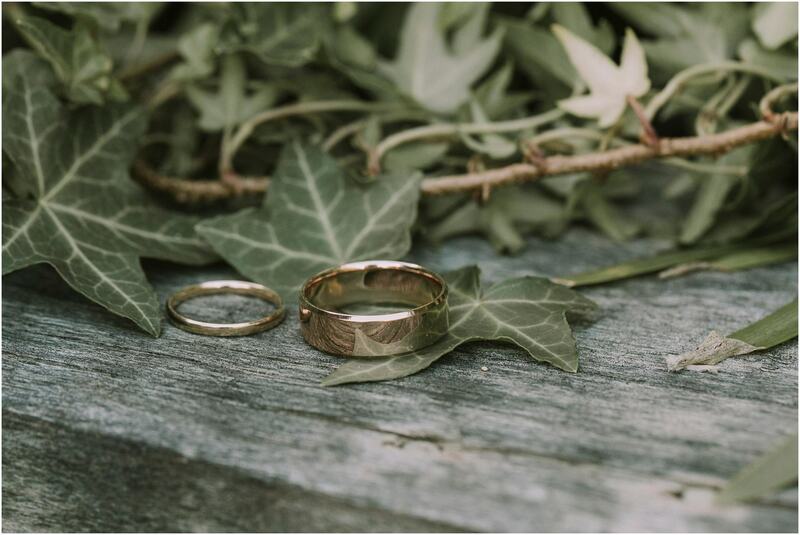 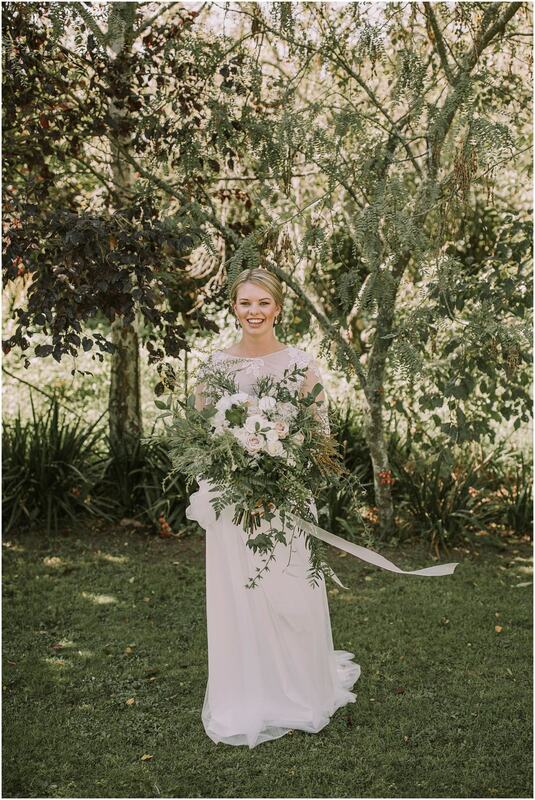 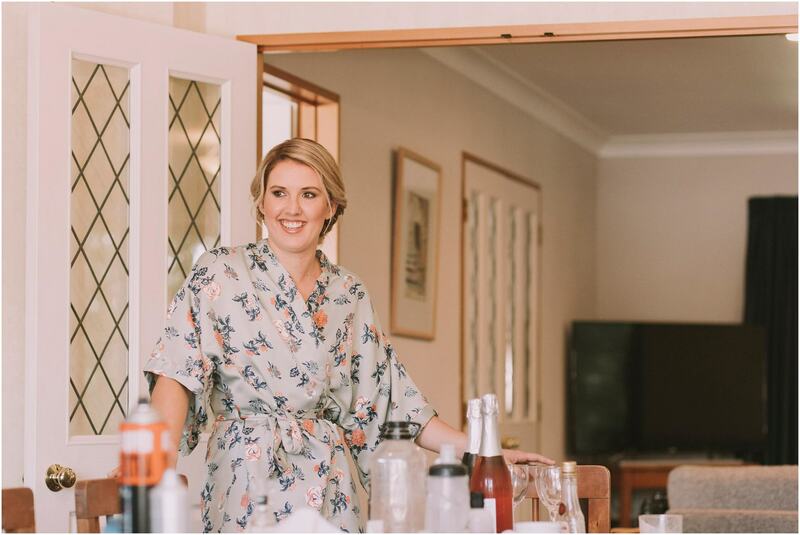 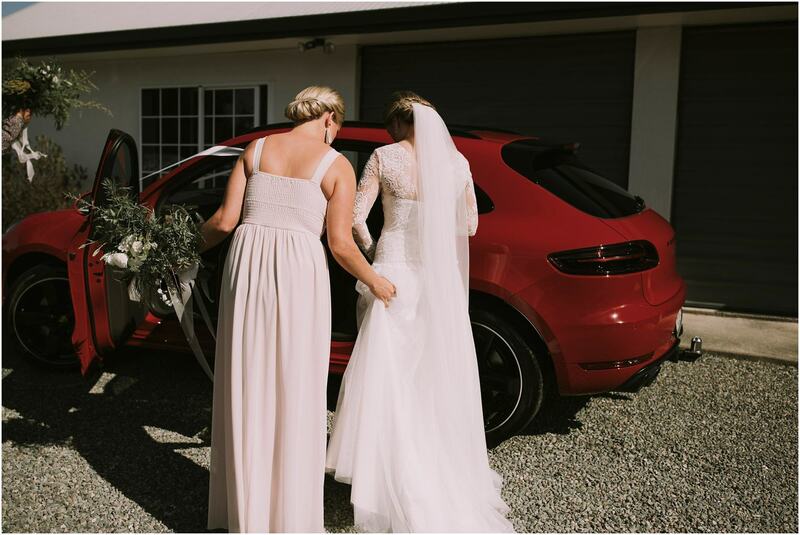 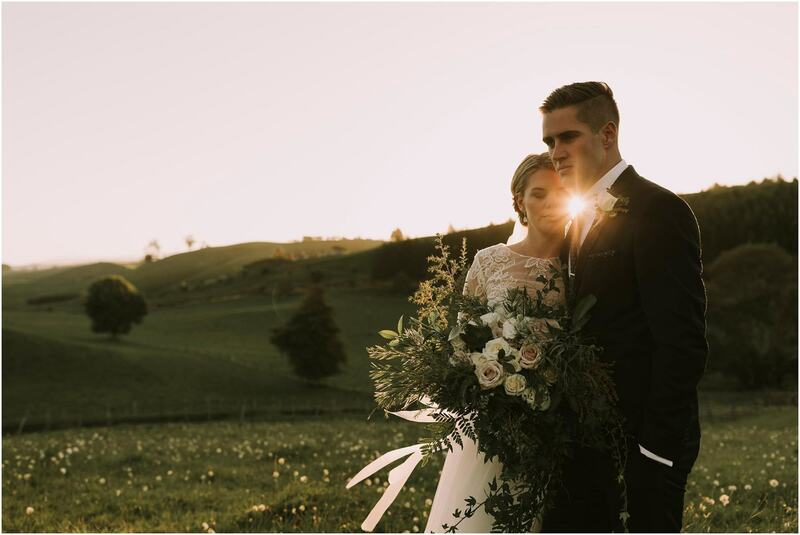 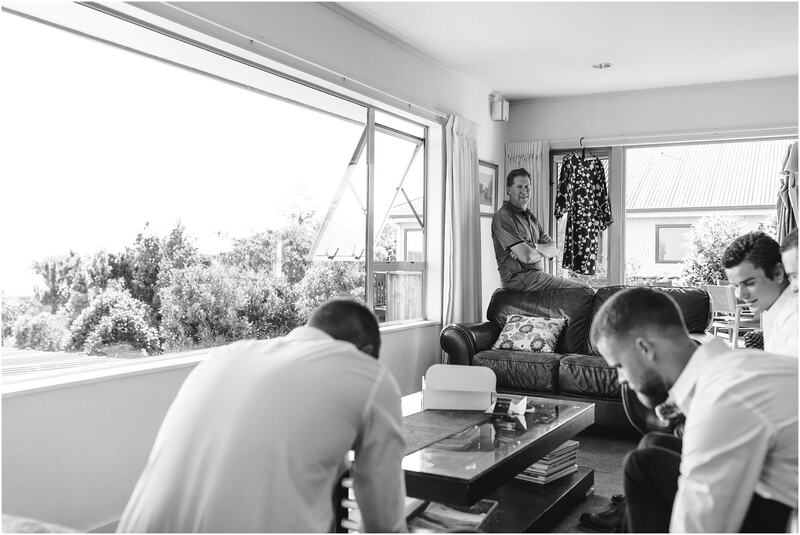 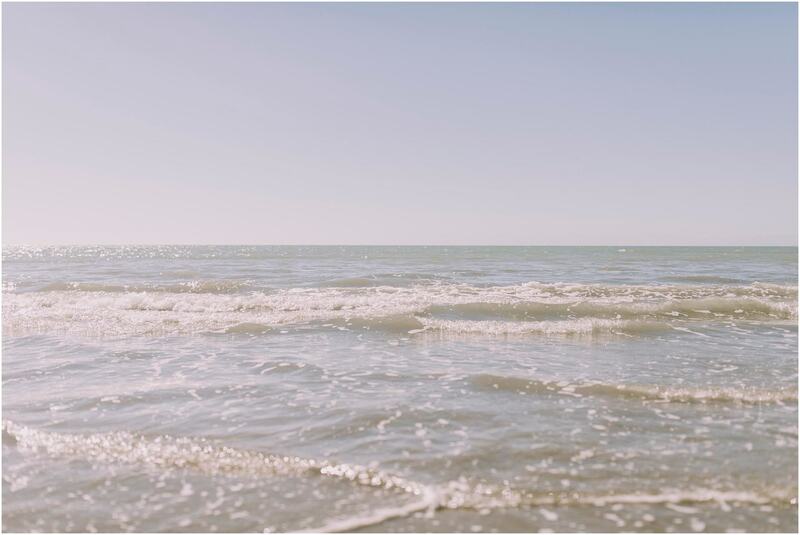 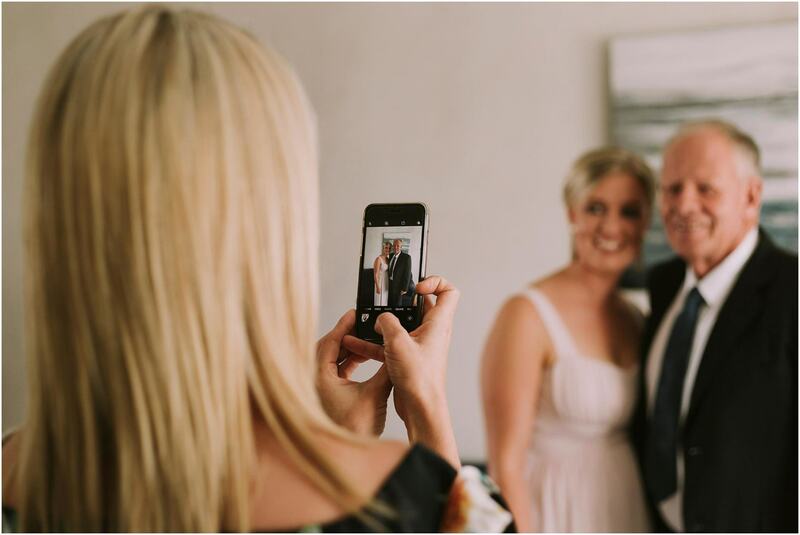 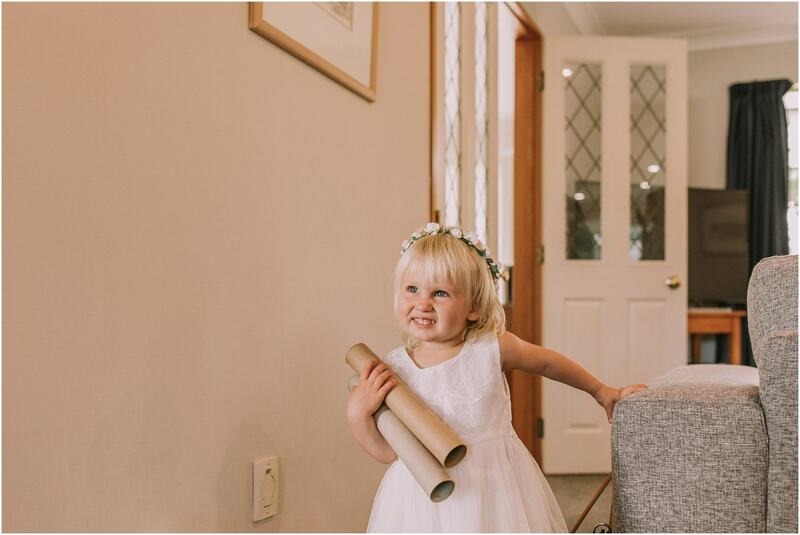 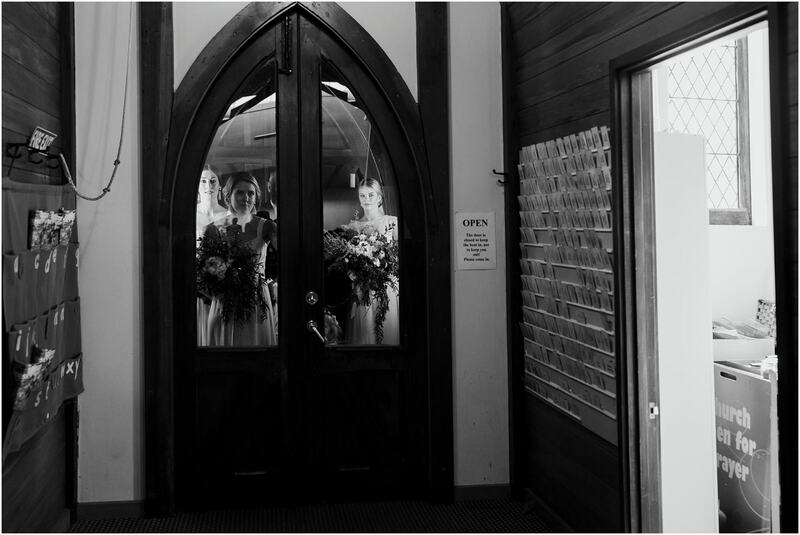 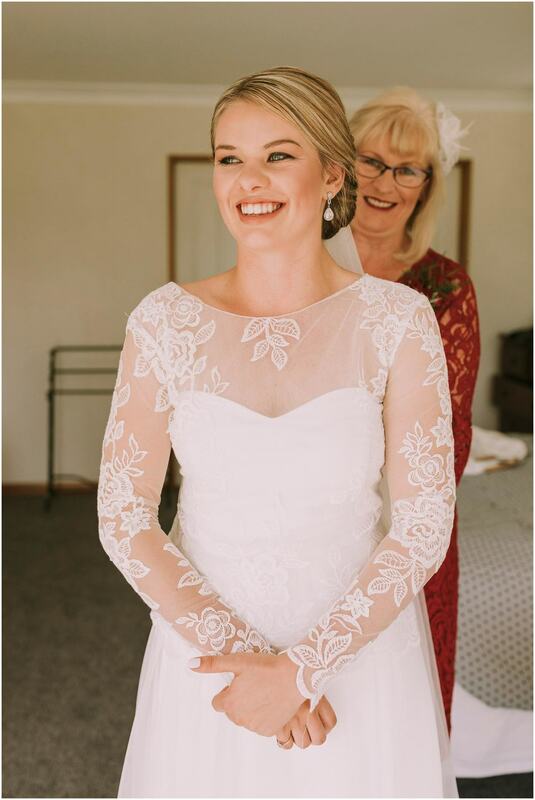 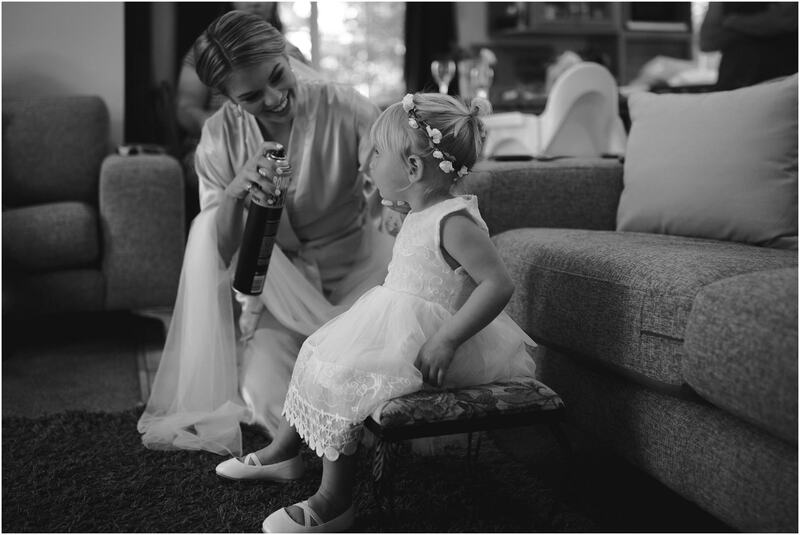 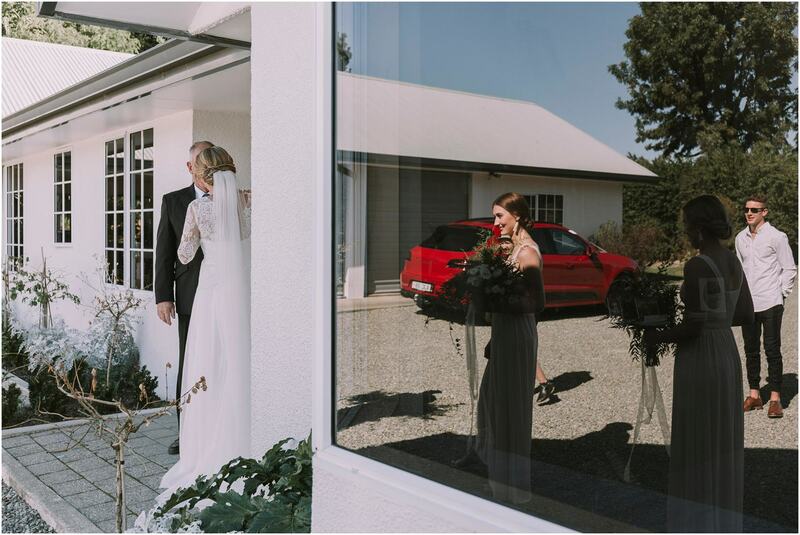 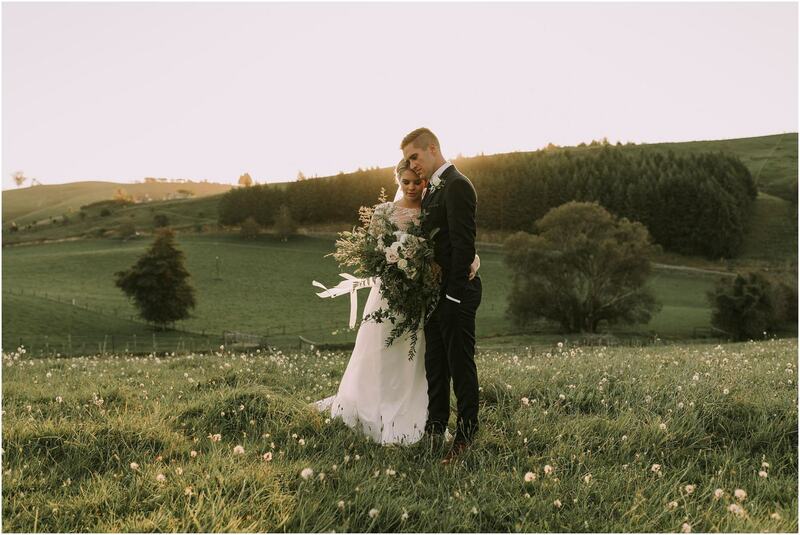 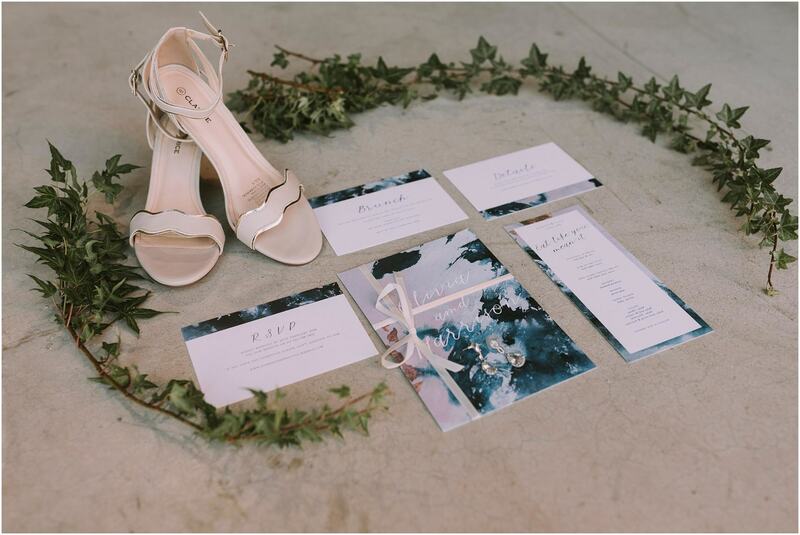 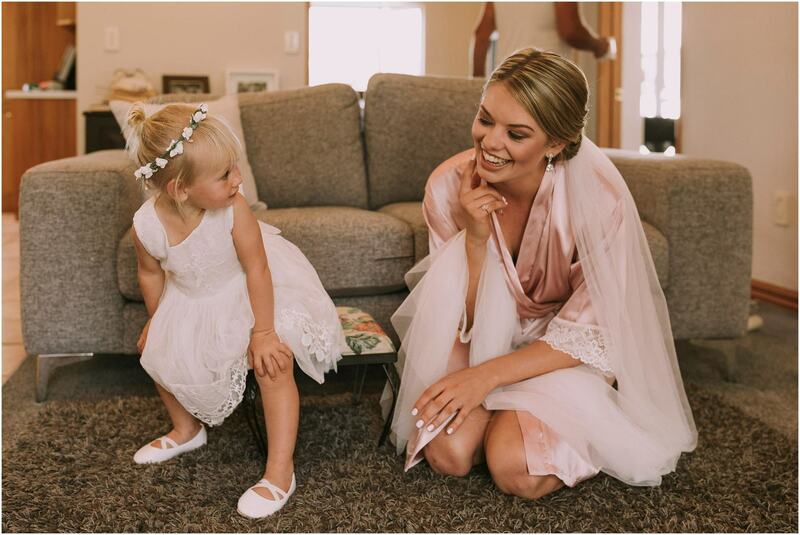 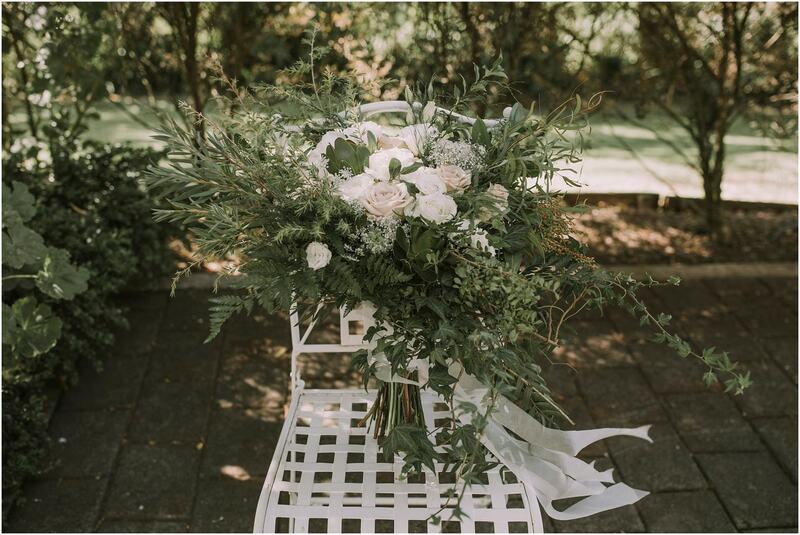 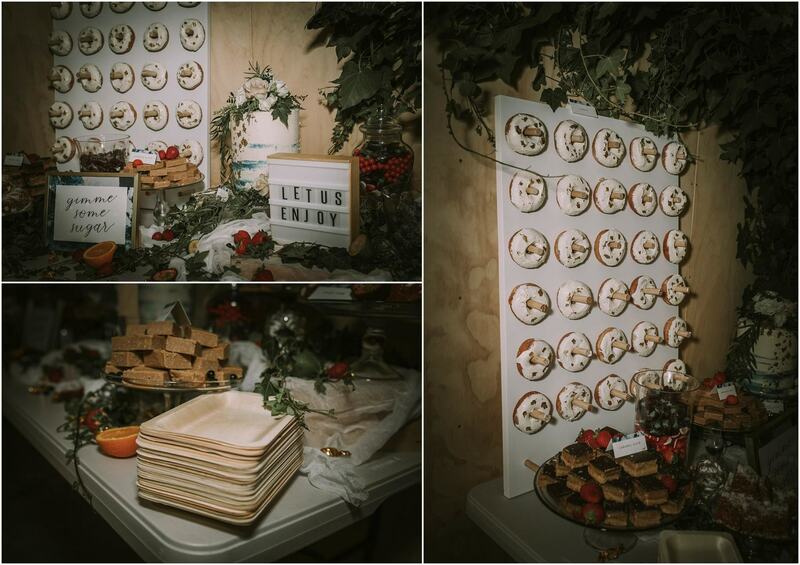 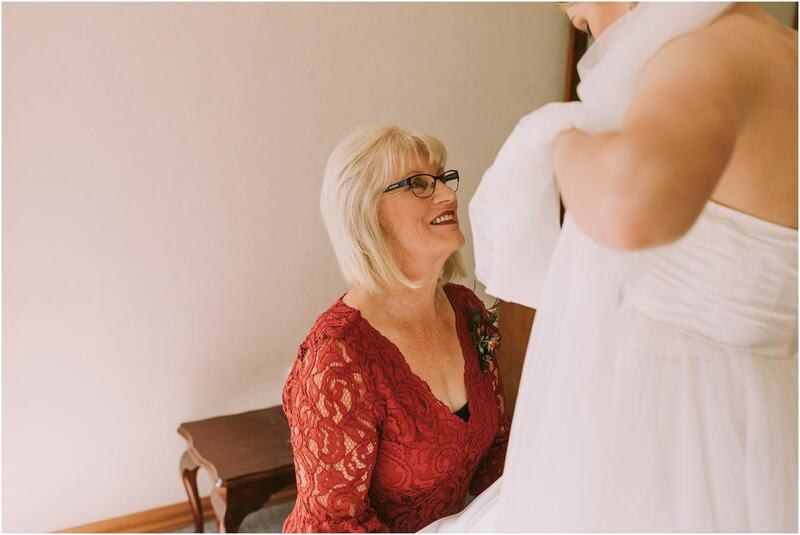 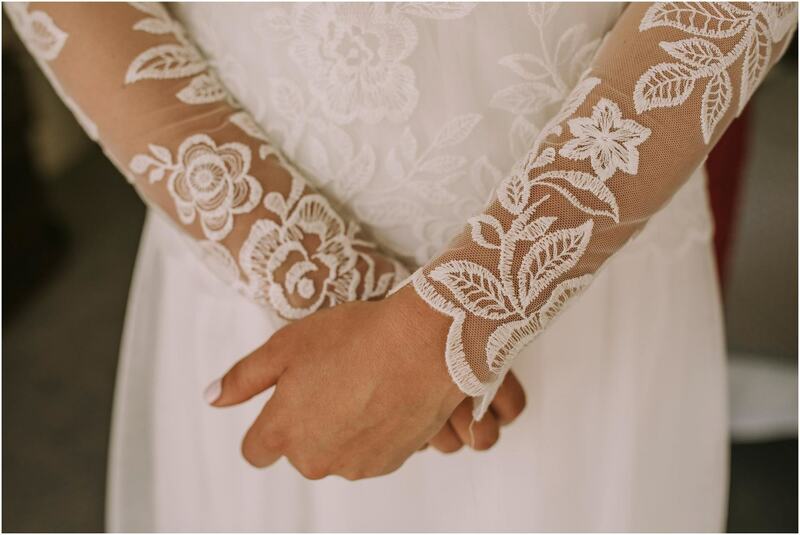 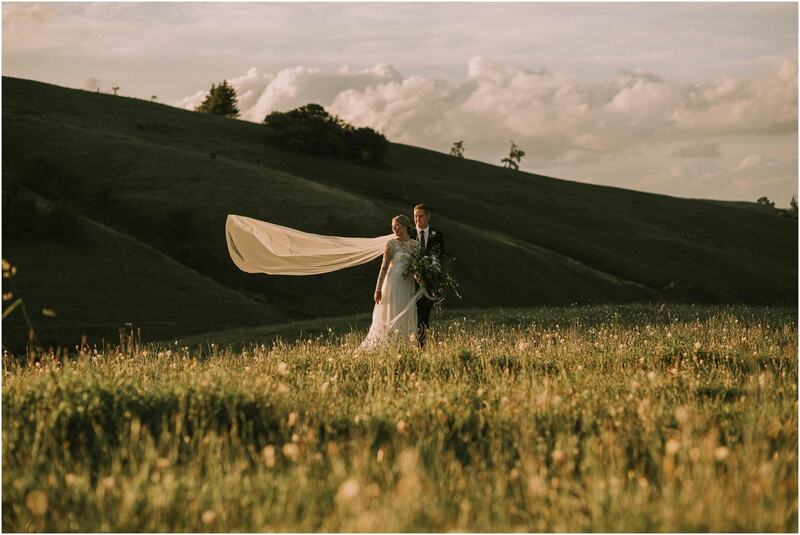 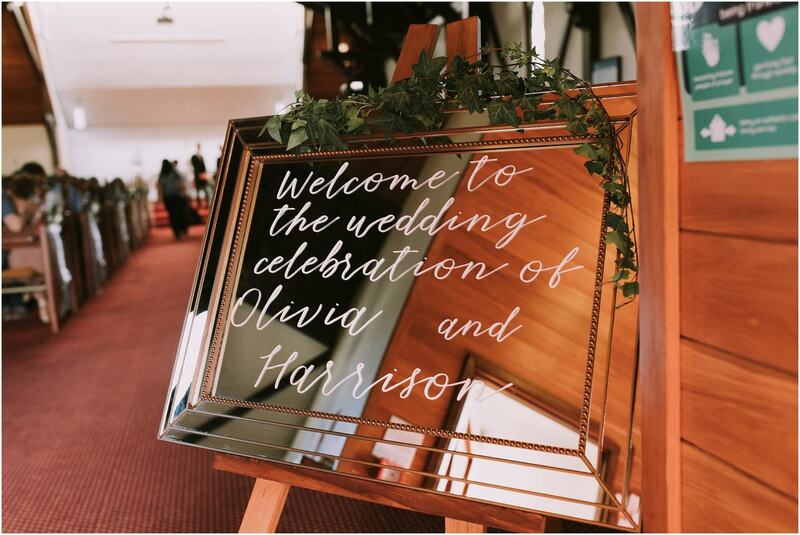 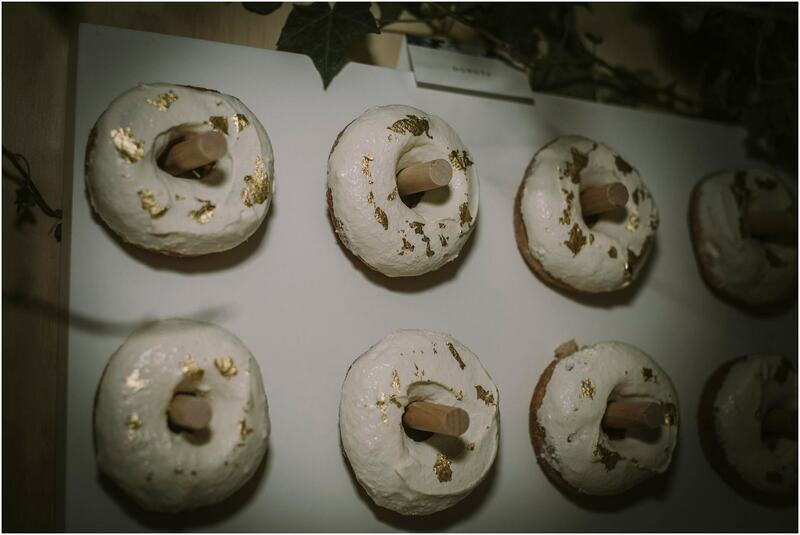 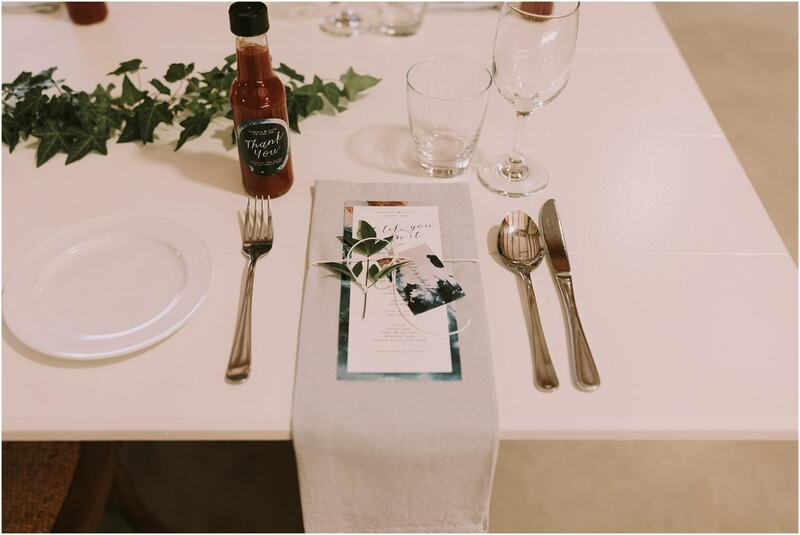 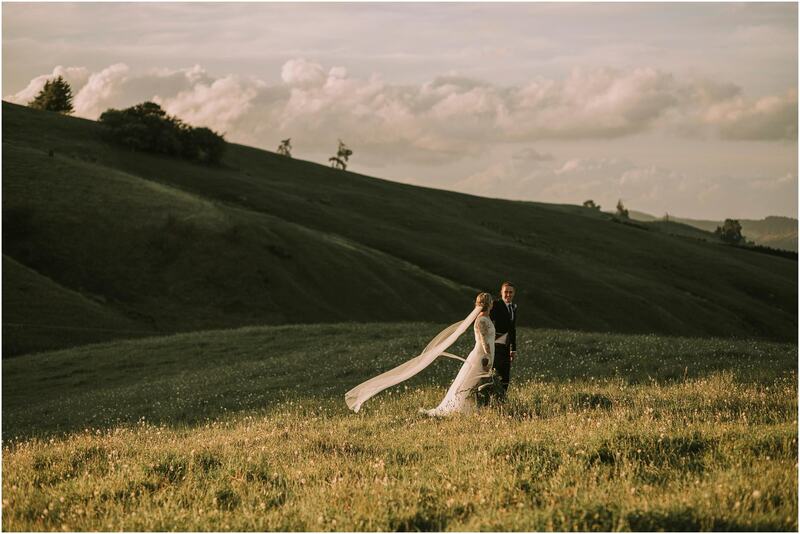 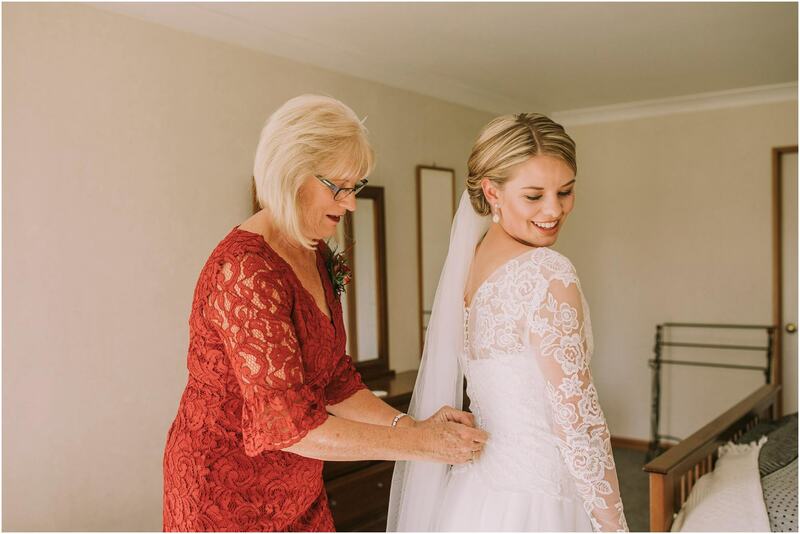 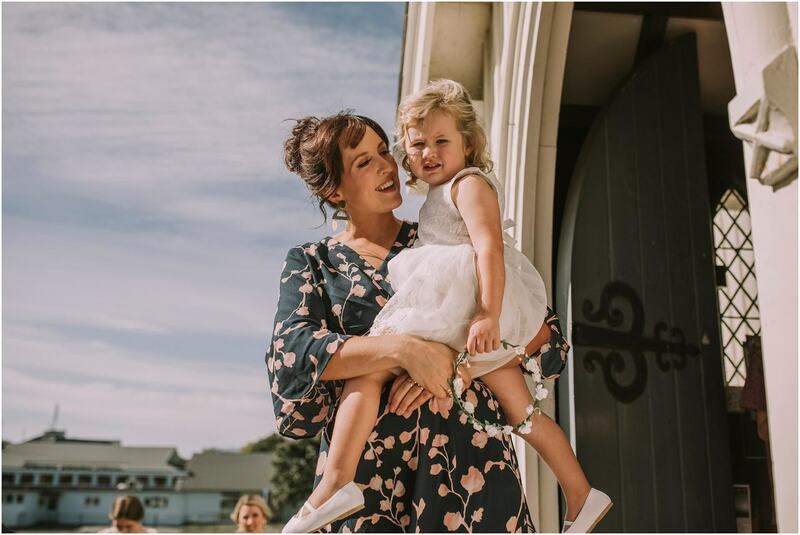 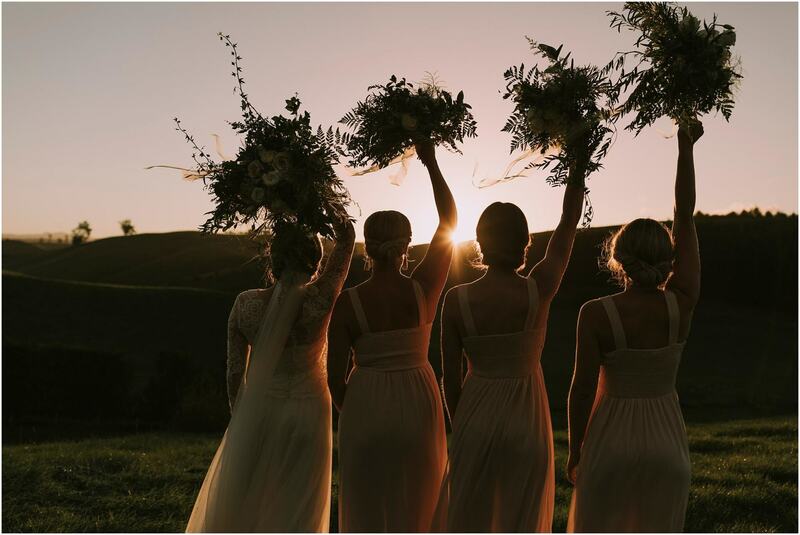 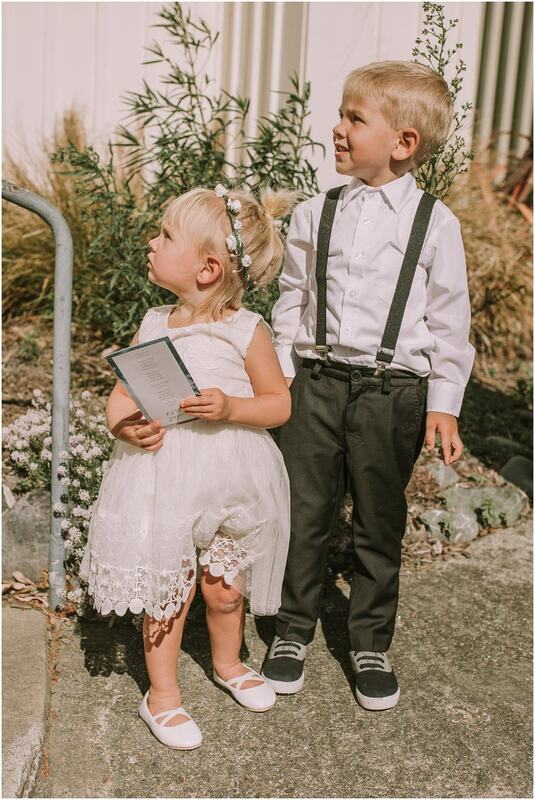 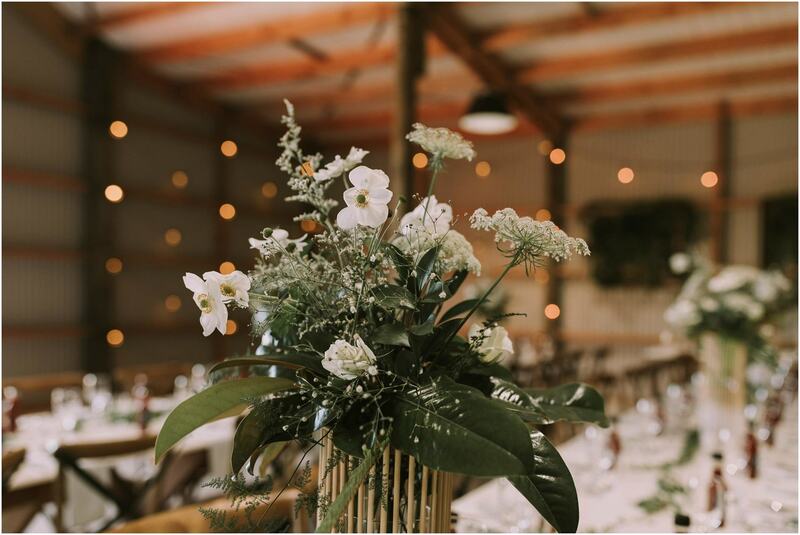 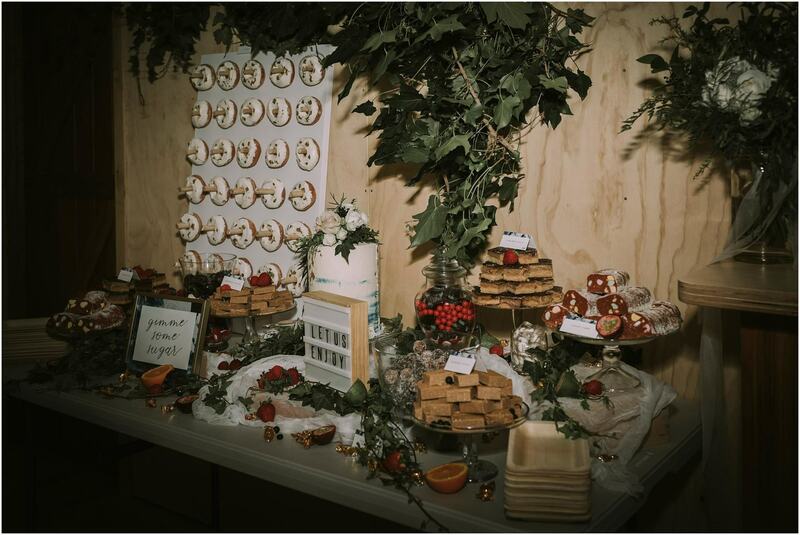 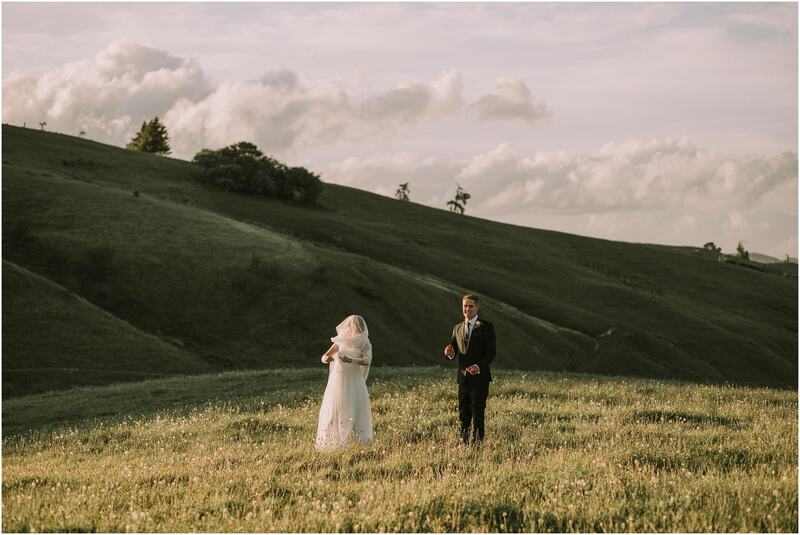 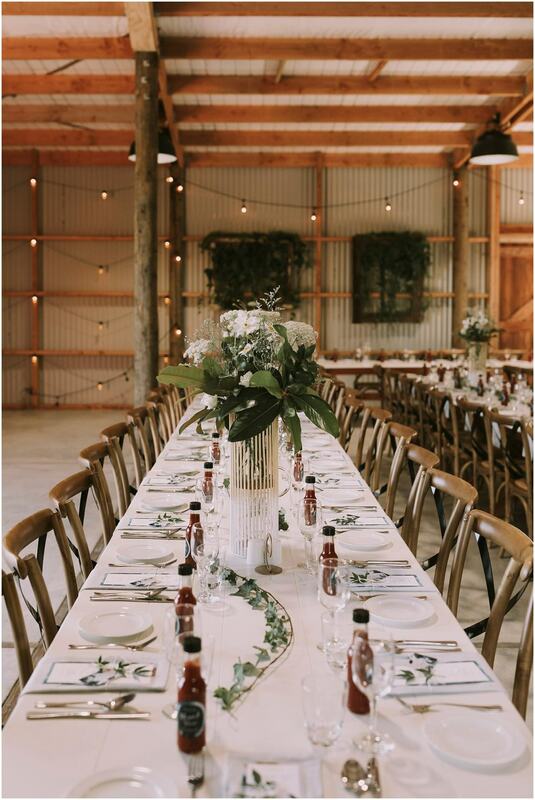 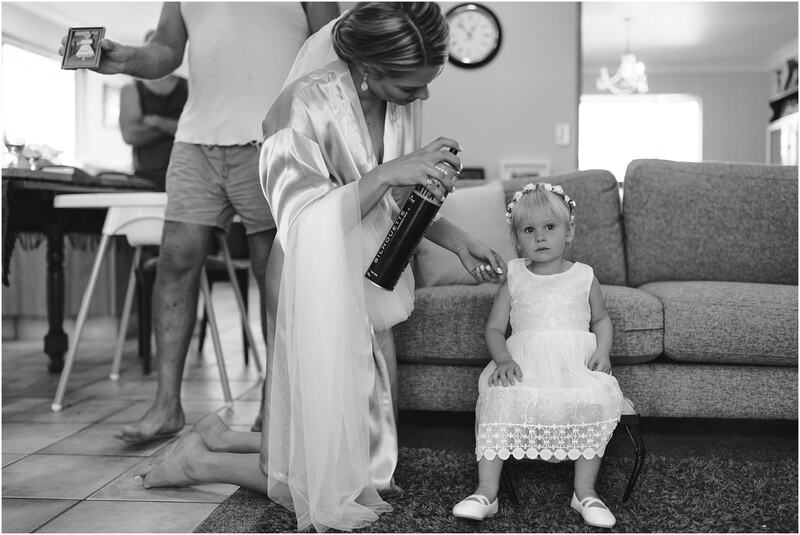 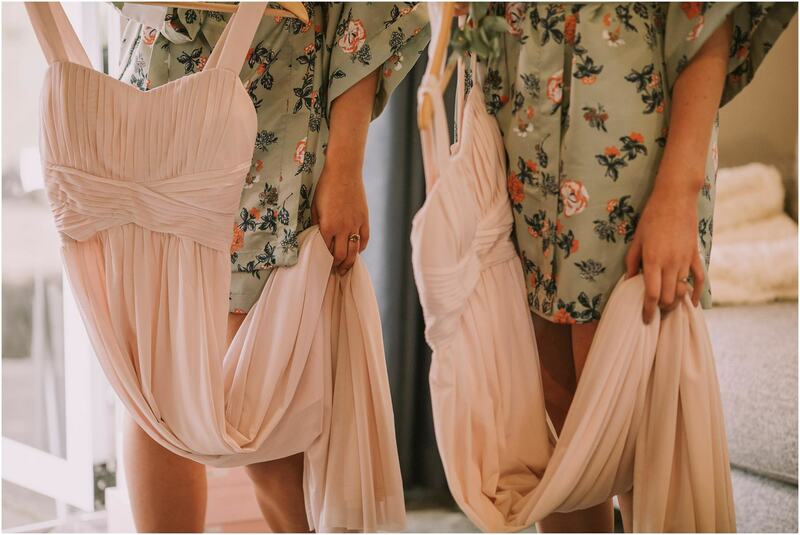 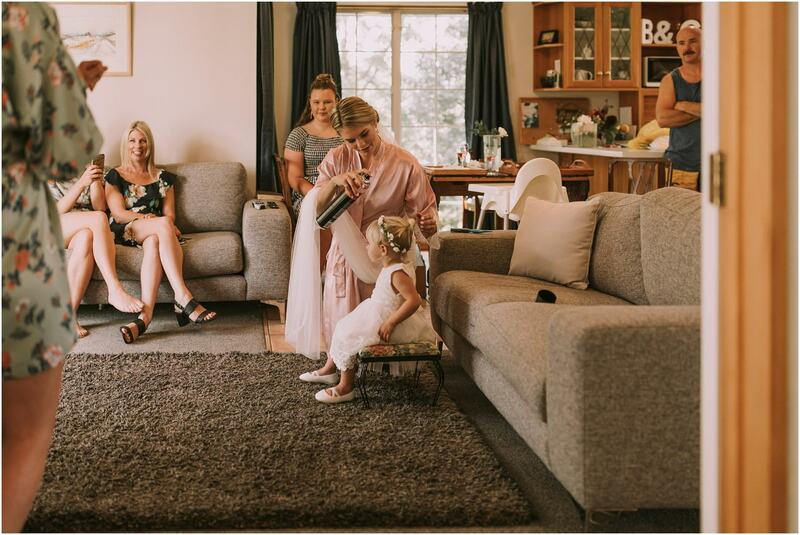 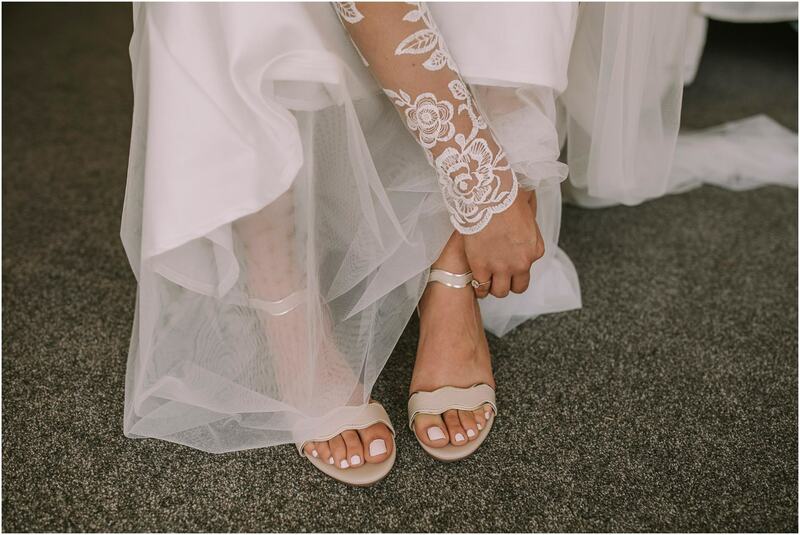 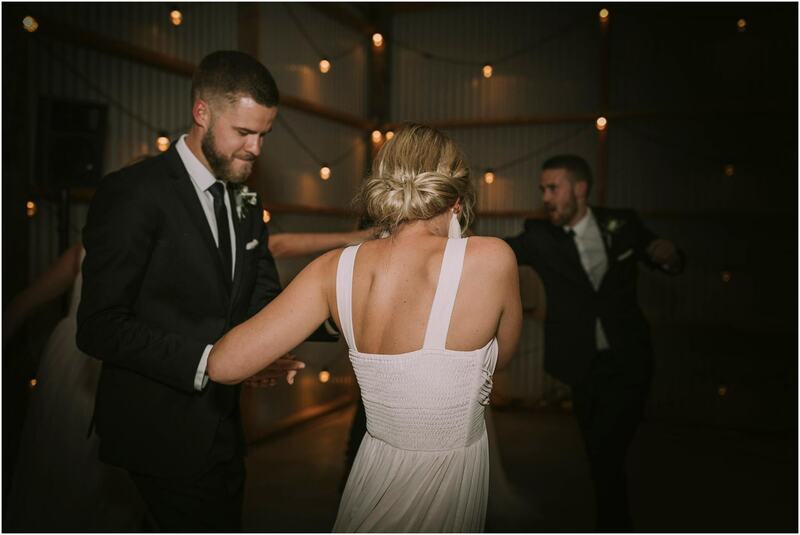 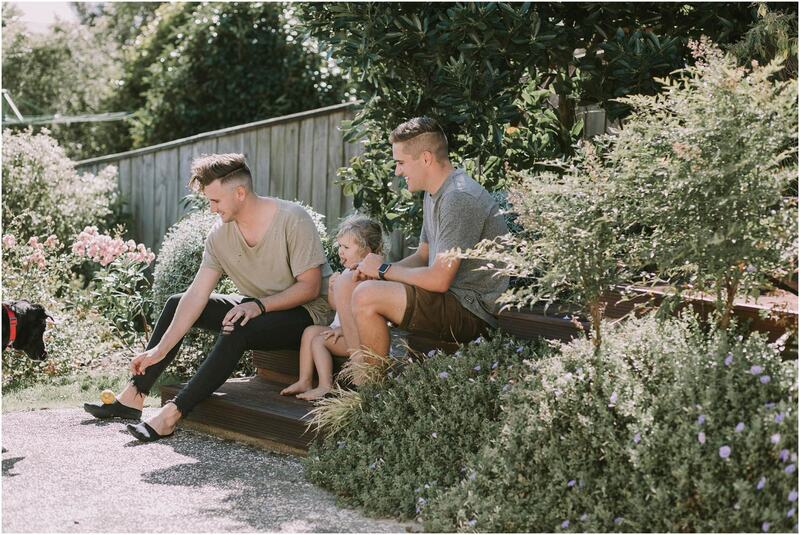 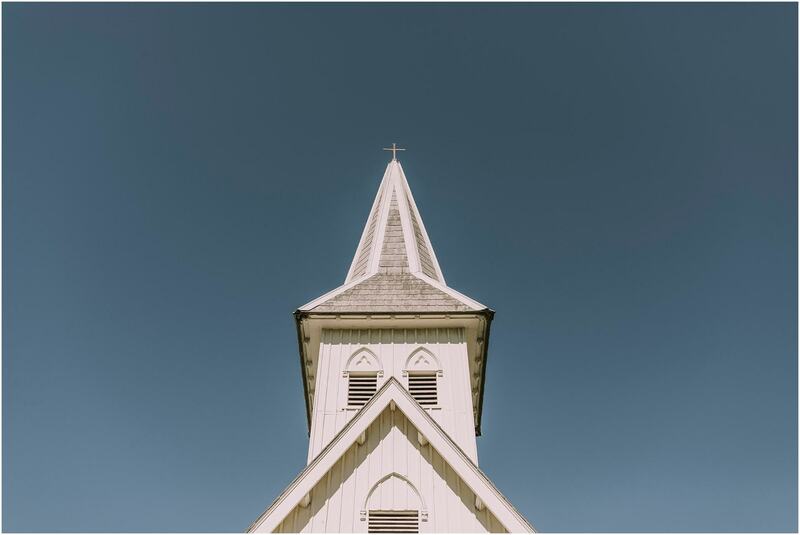 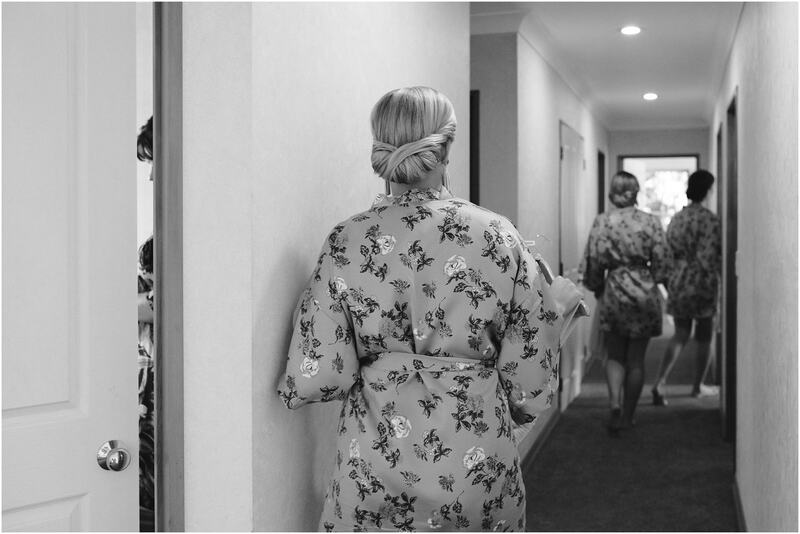 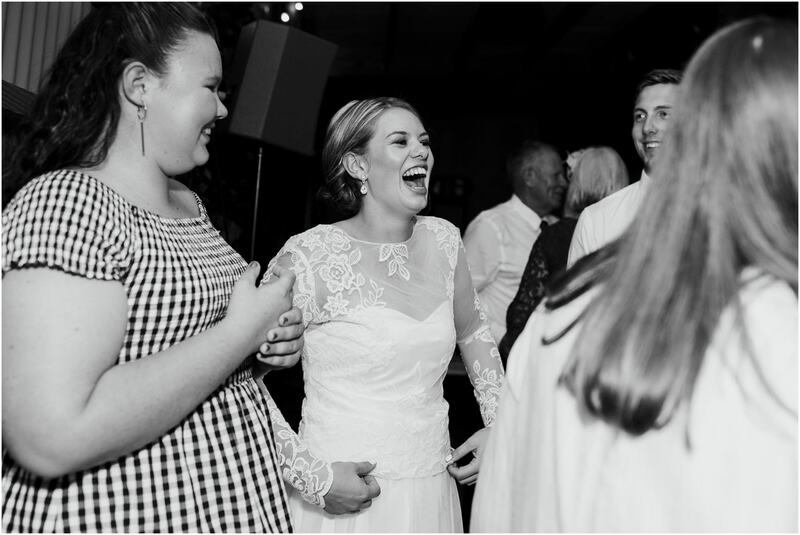 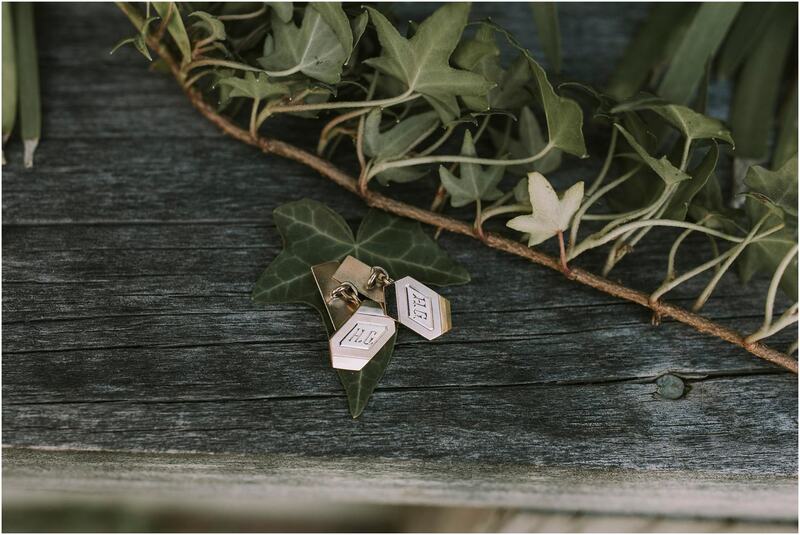 I had been following the grooms sister Aleisha on instagram for around three years who is an amazing wedding photography (@thelovecollectivenz) as we both had kids and I ran a mum blog and as christian mum’s we had a lot in common! 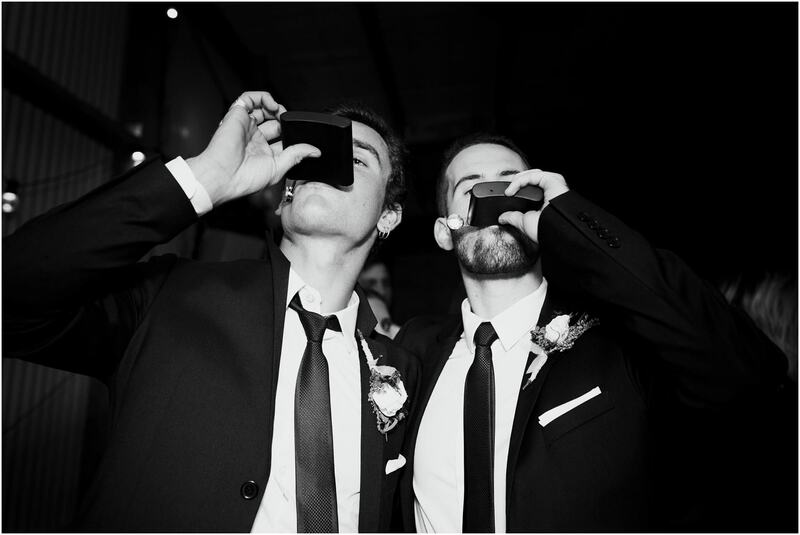 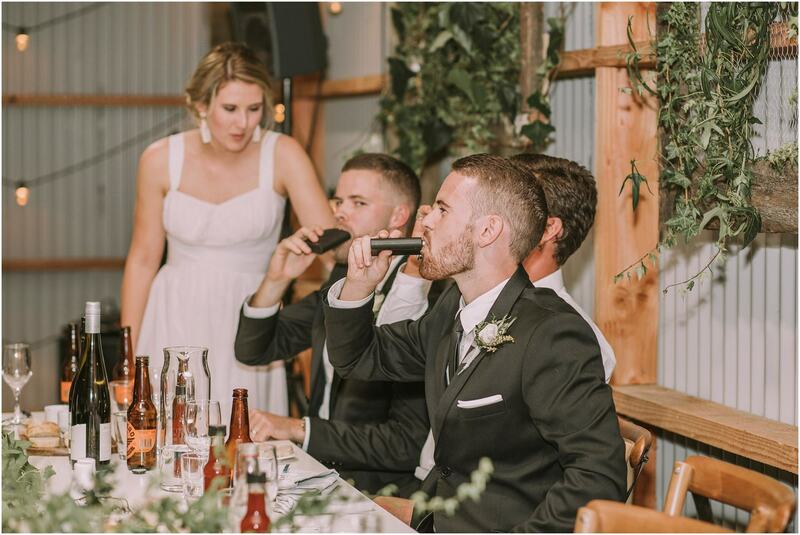 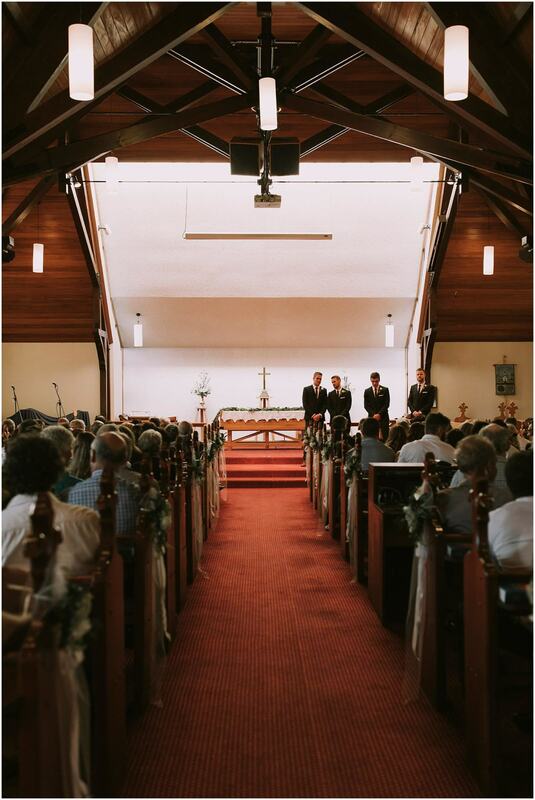 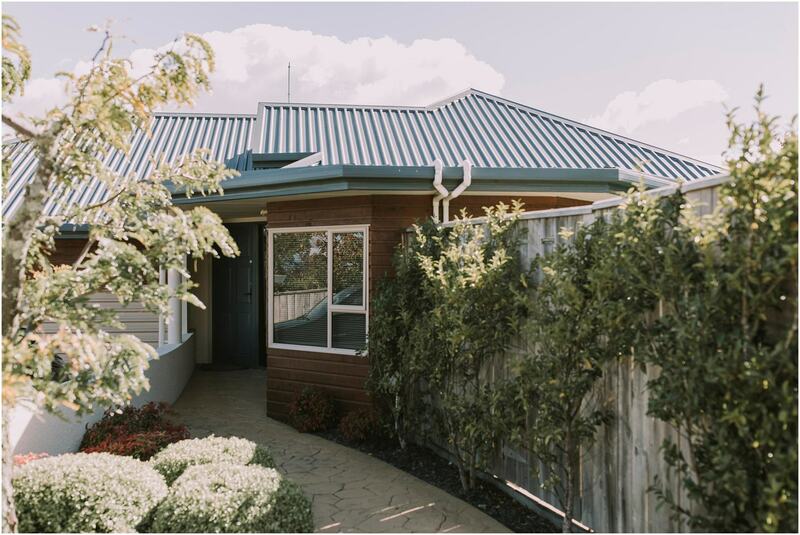 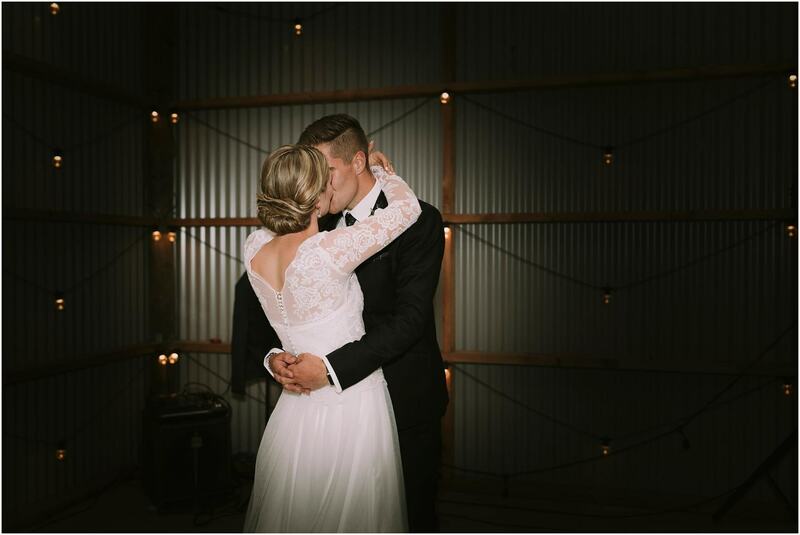 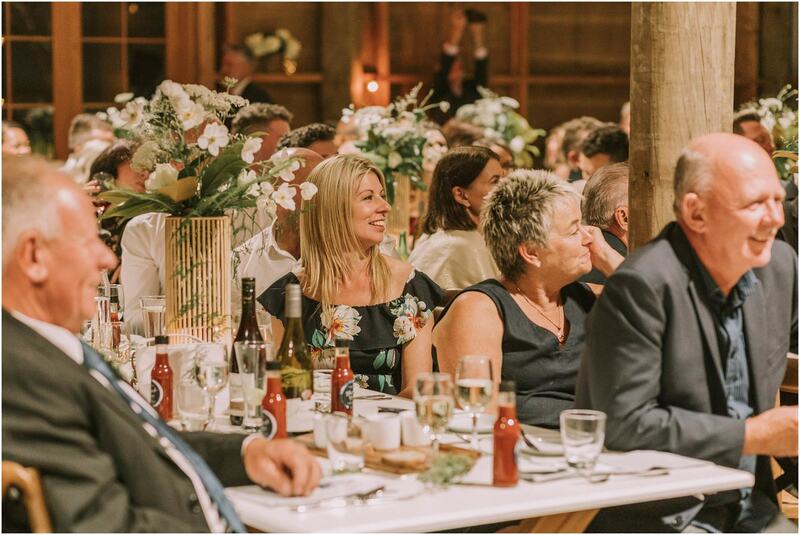 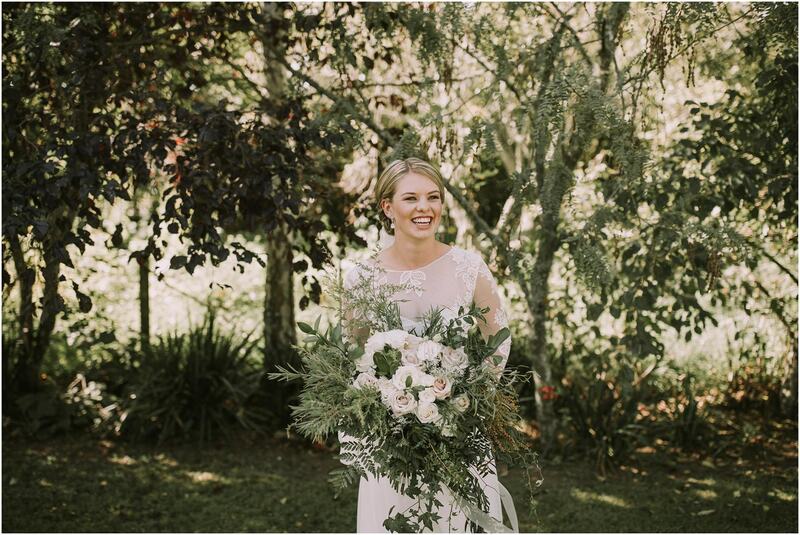 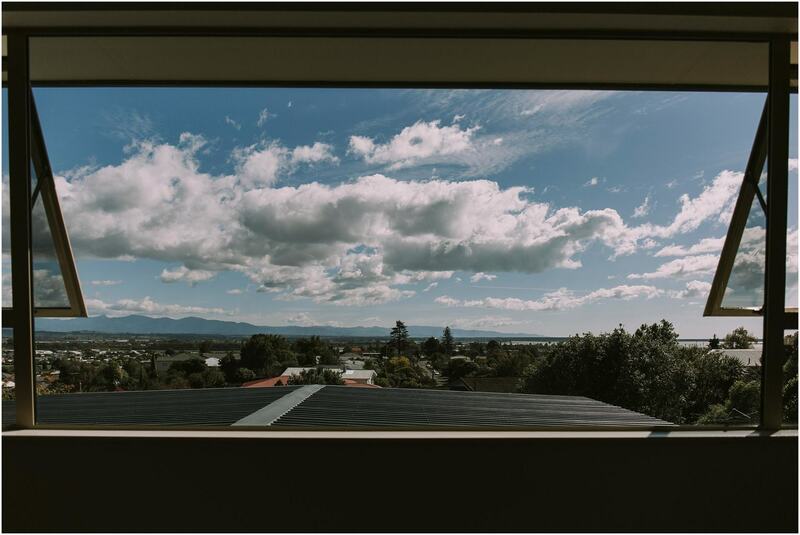 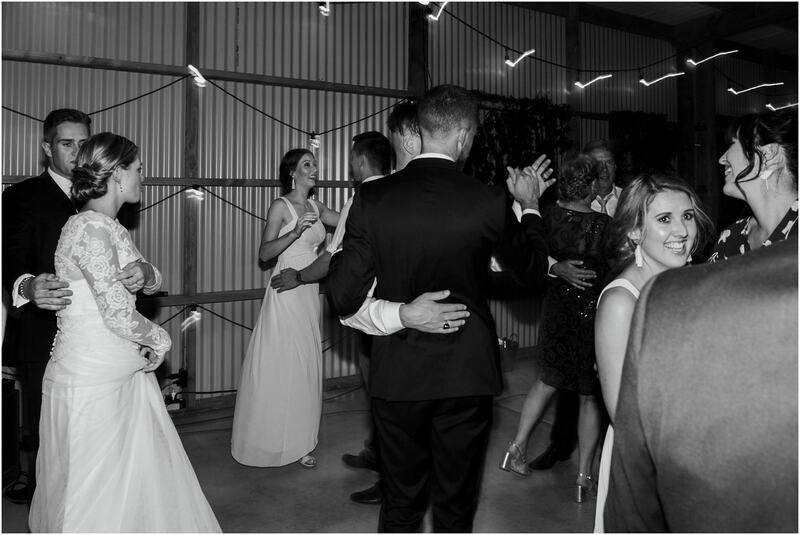 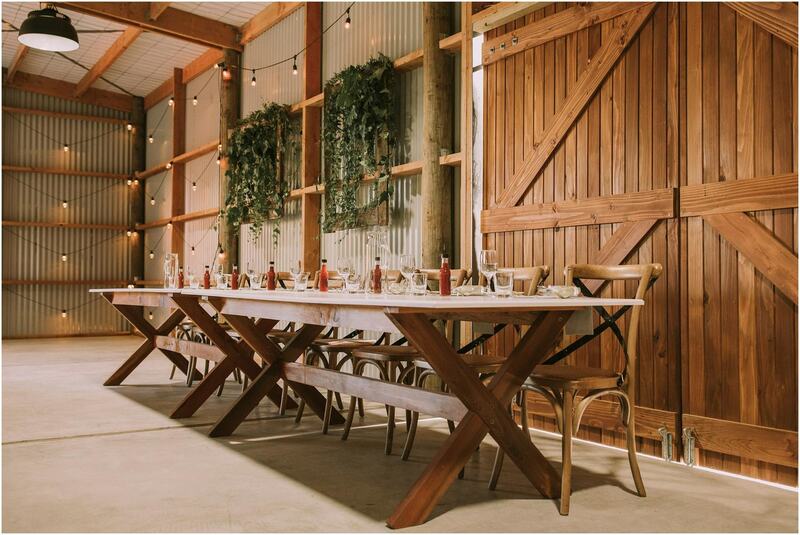 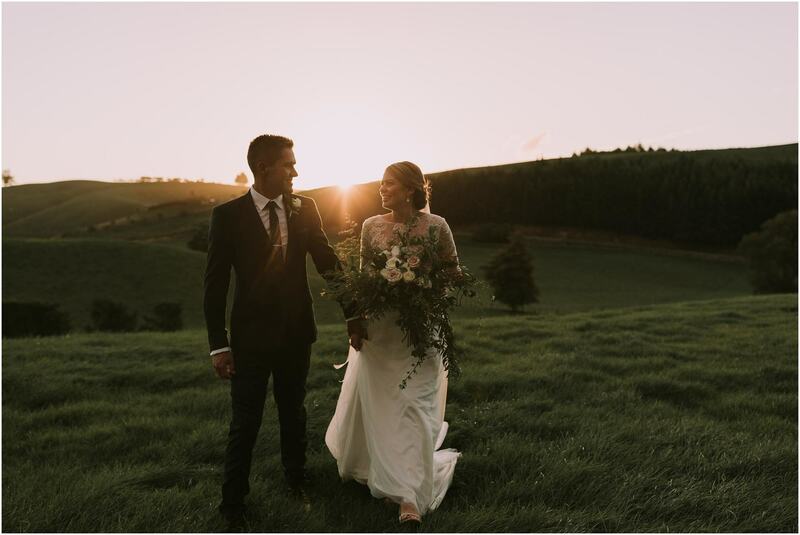 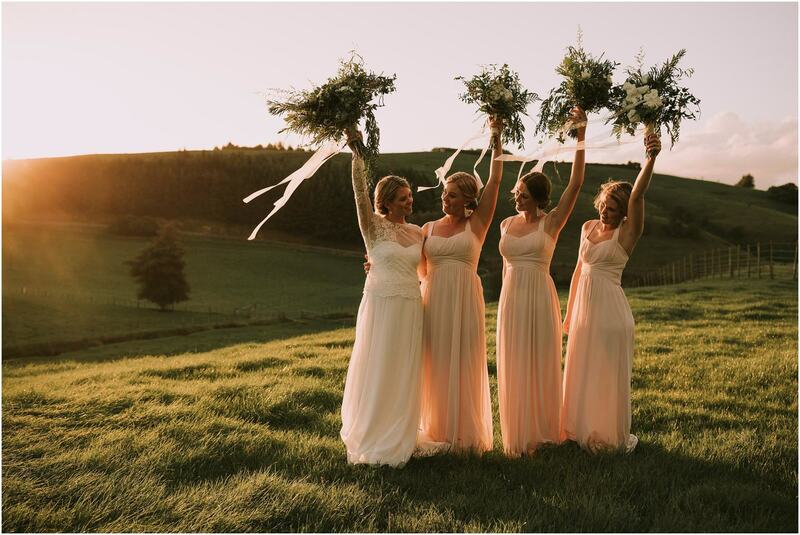 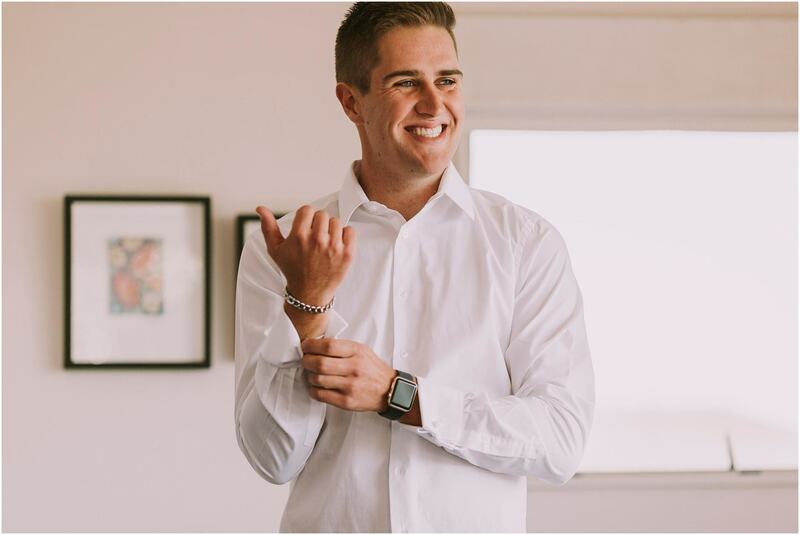 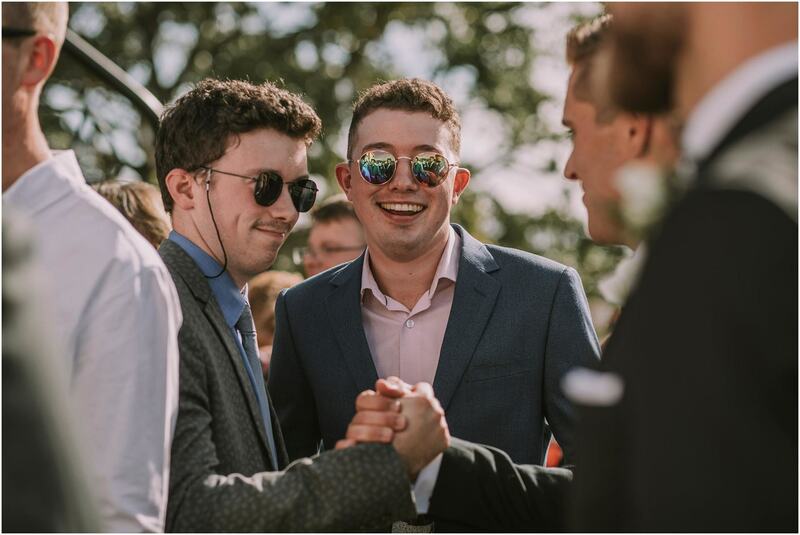 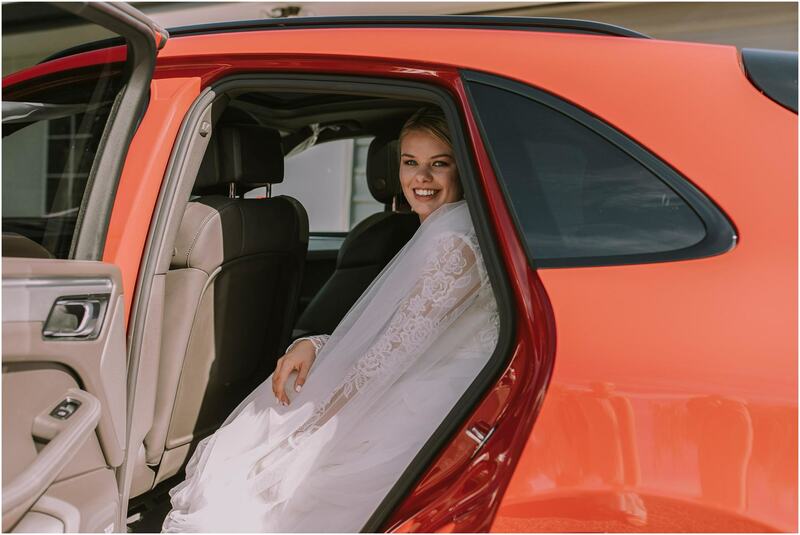 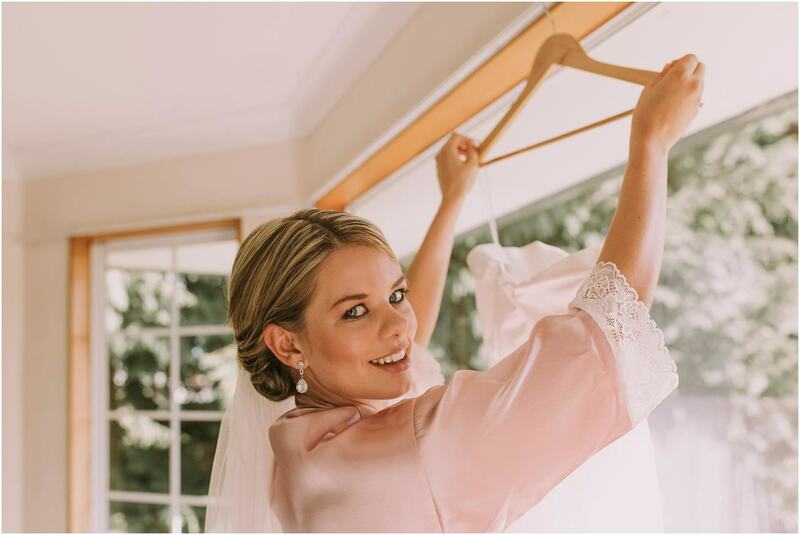 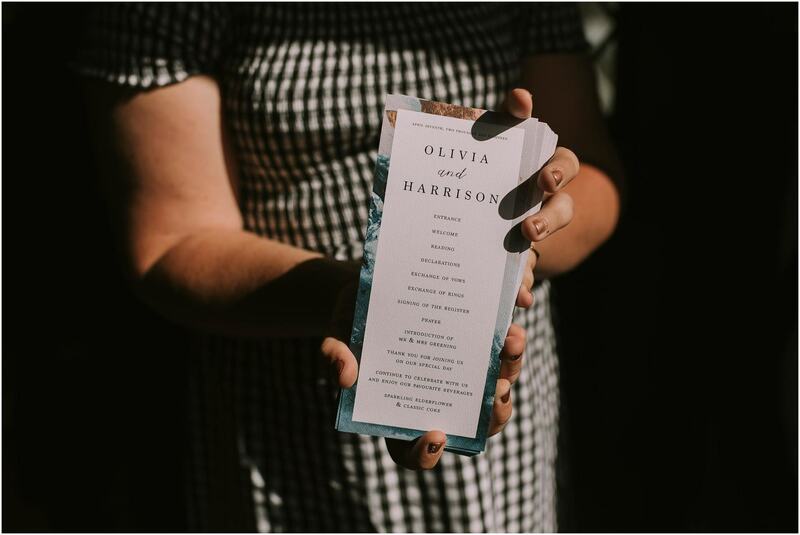 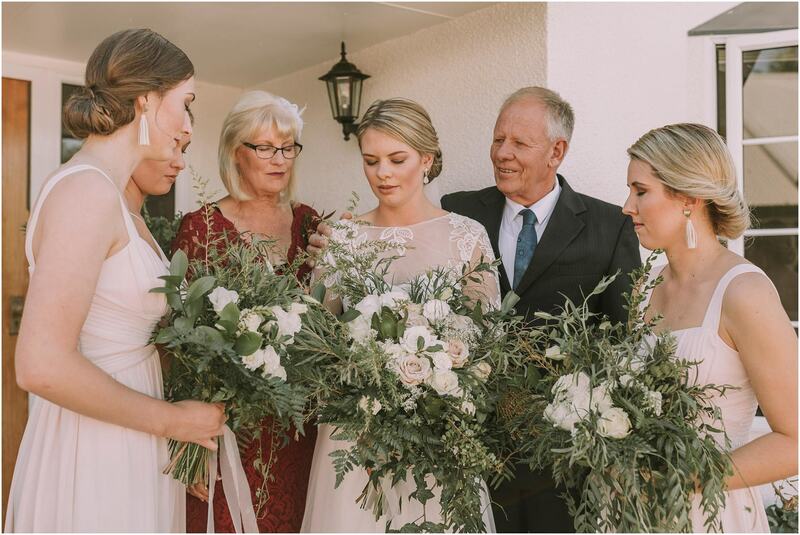 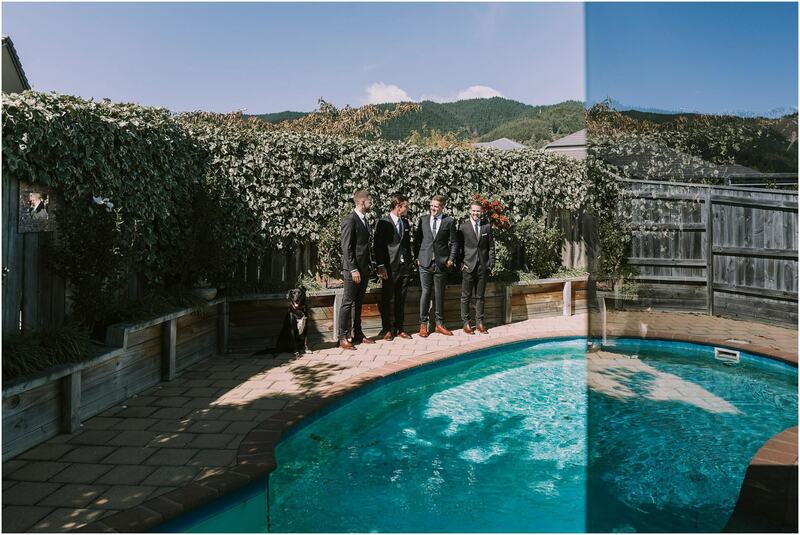 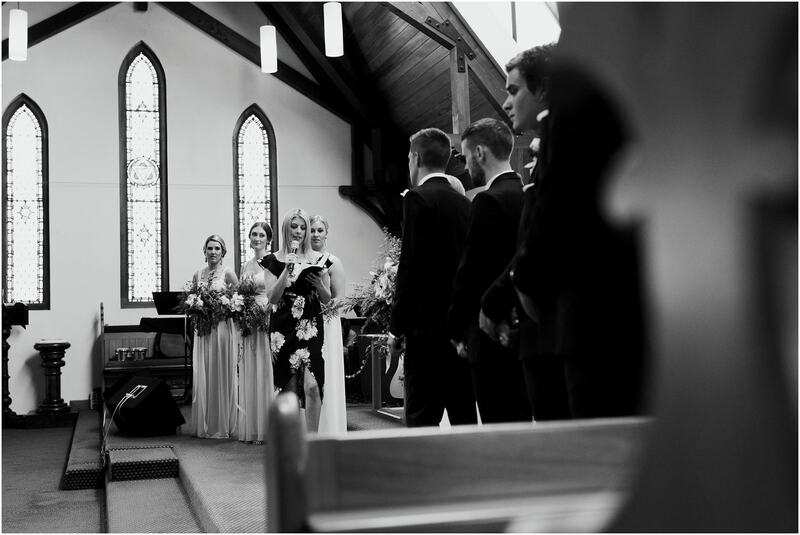 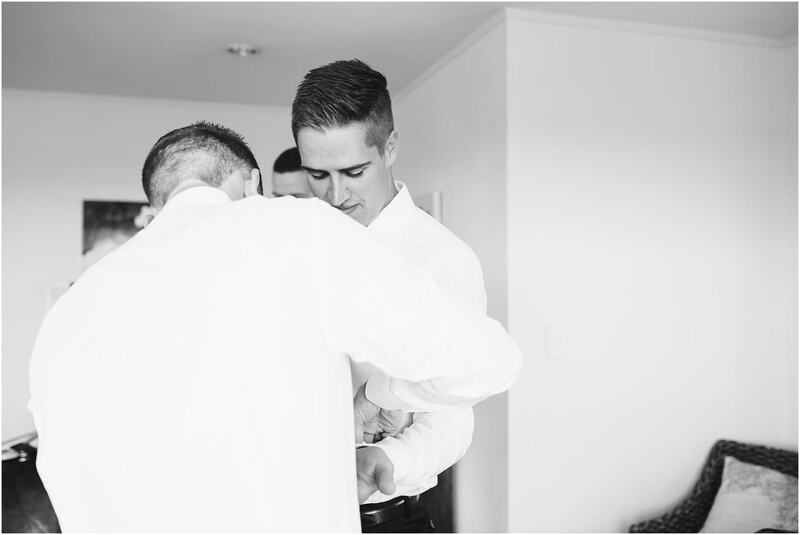 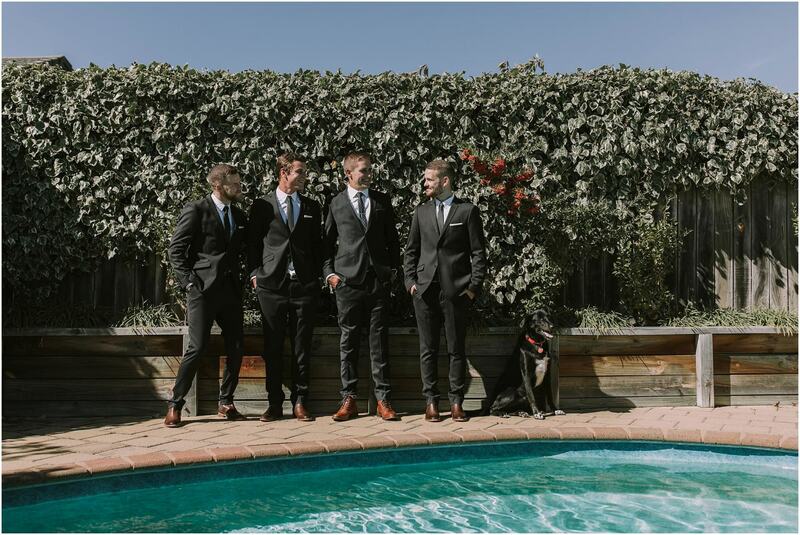 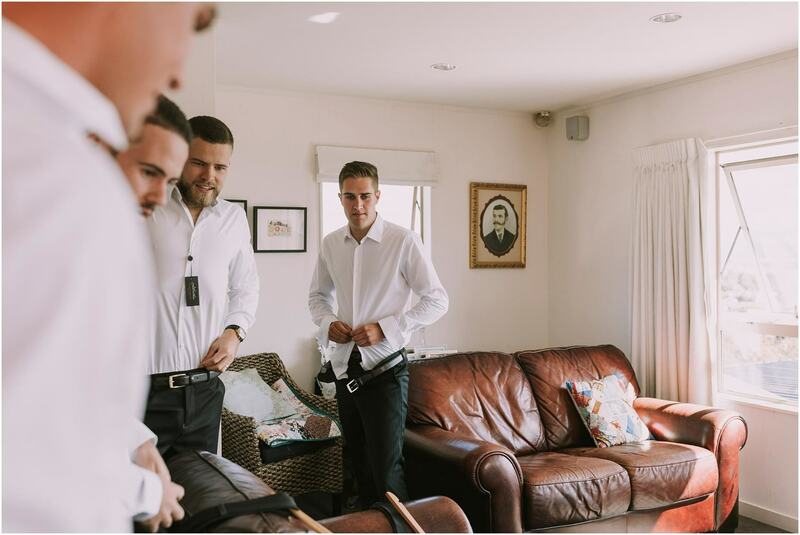 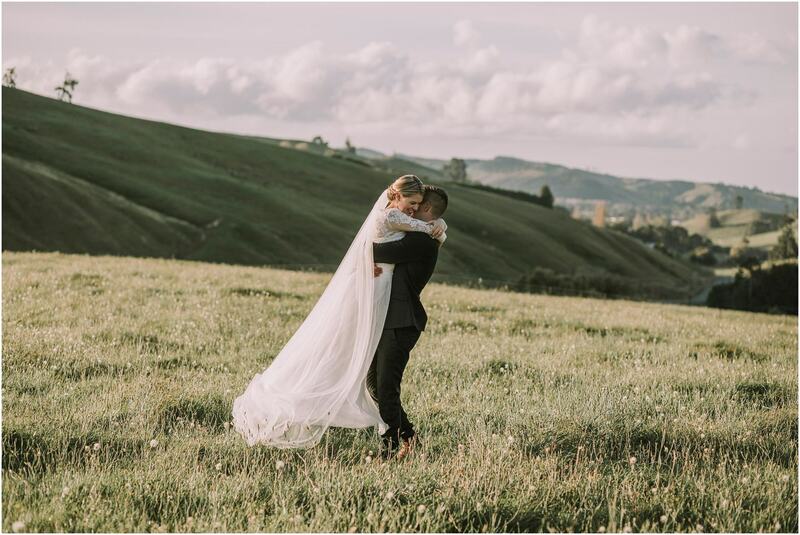 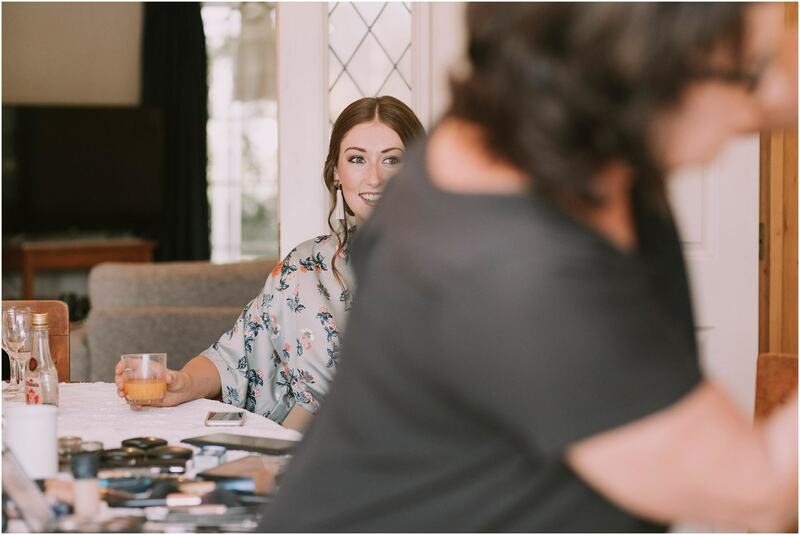 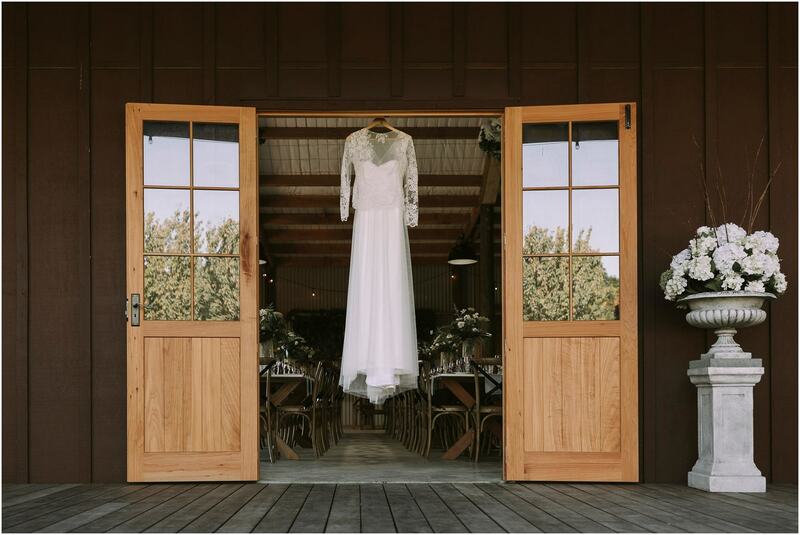 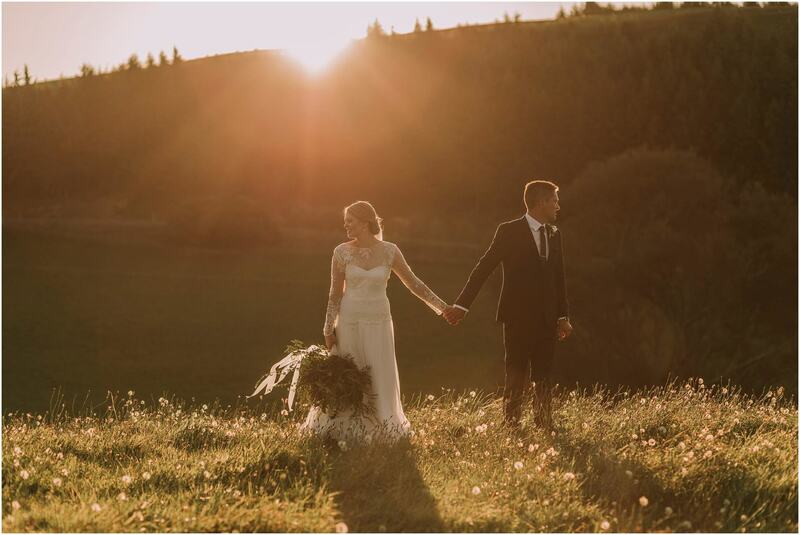 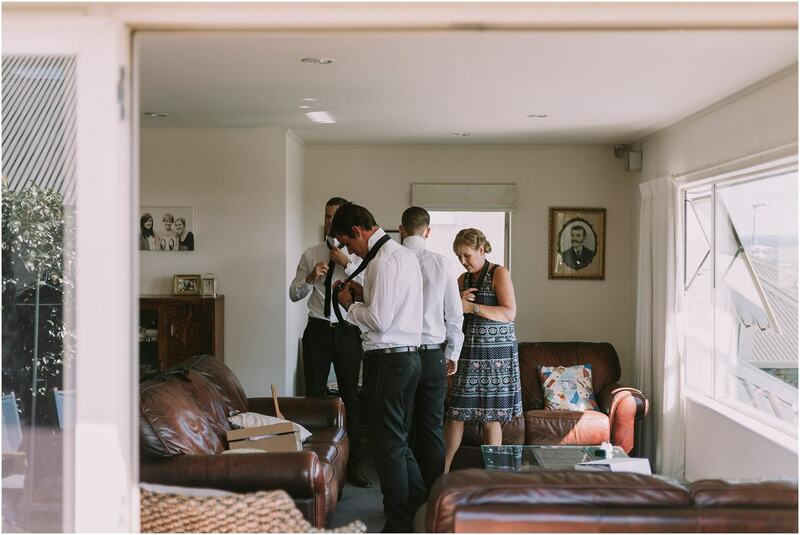 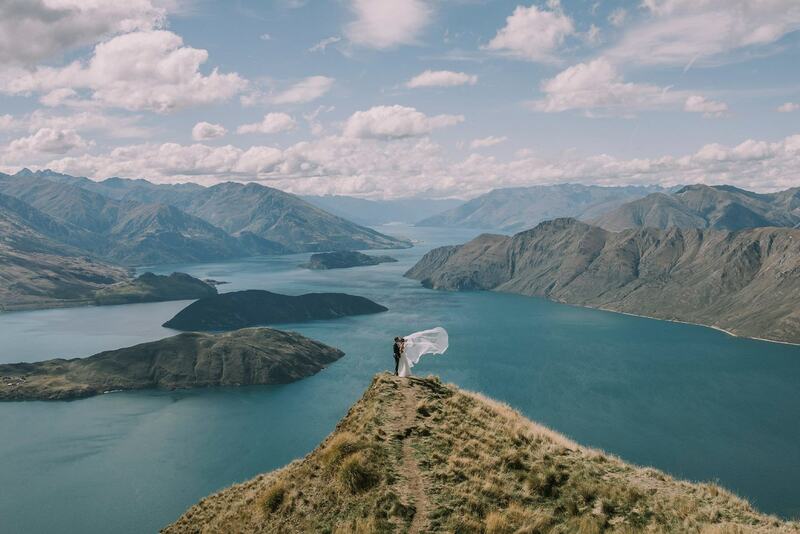 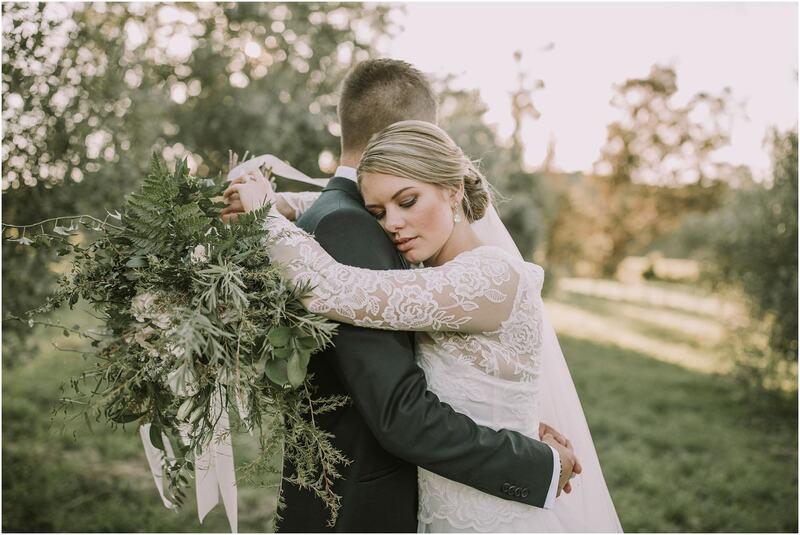 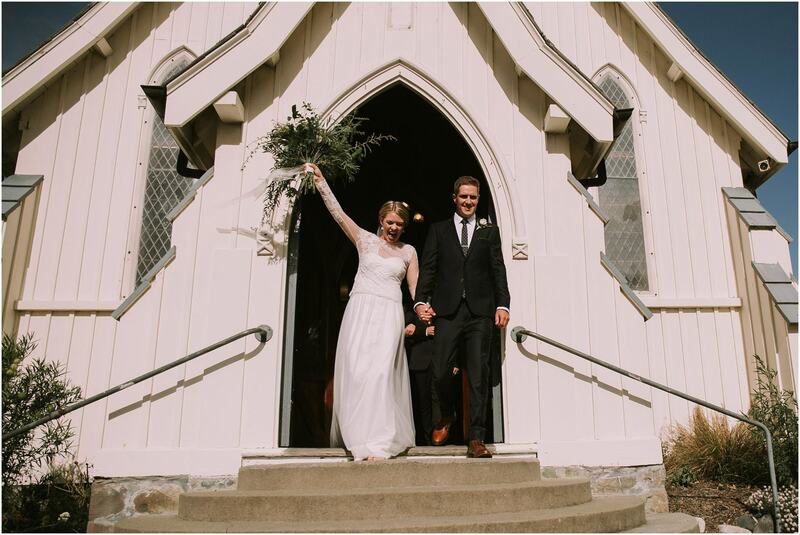 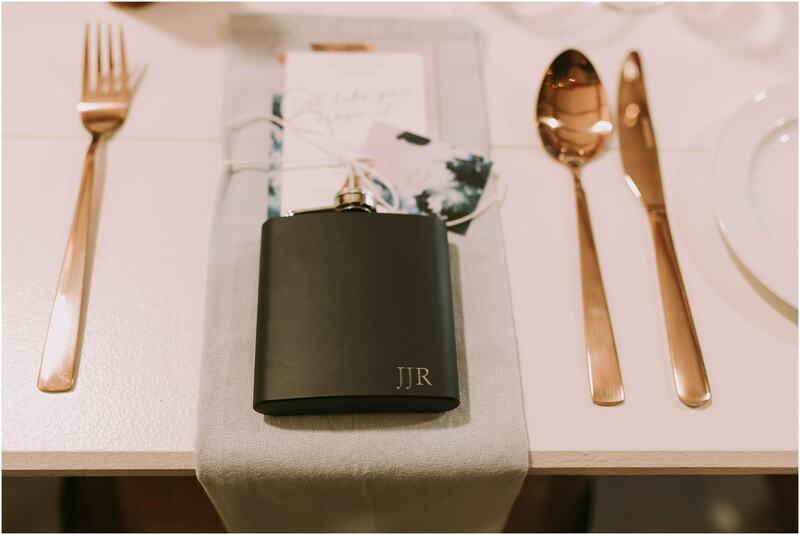 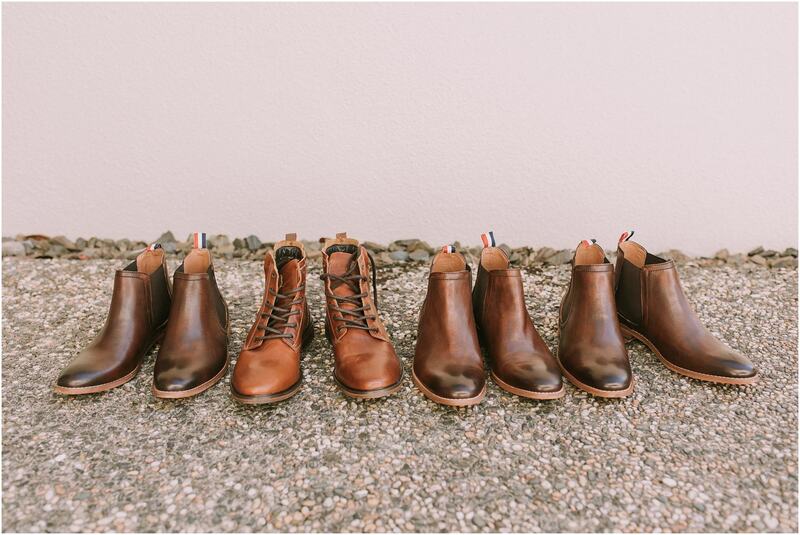 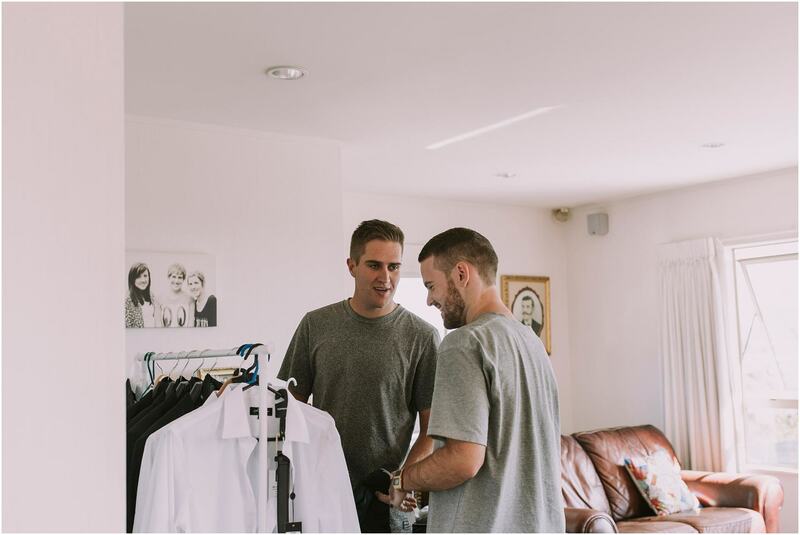 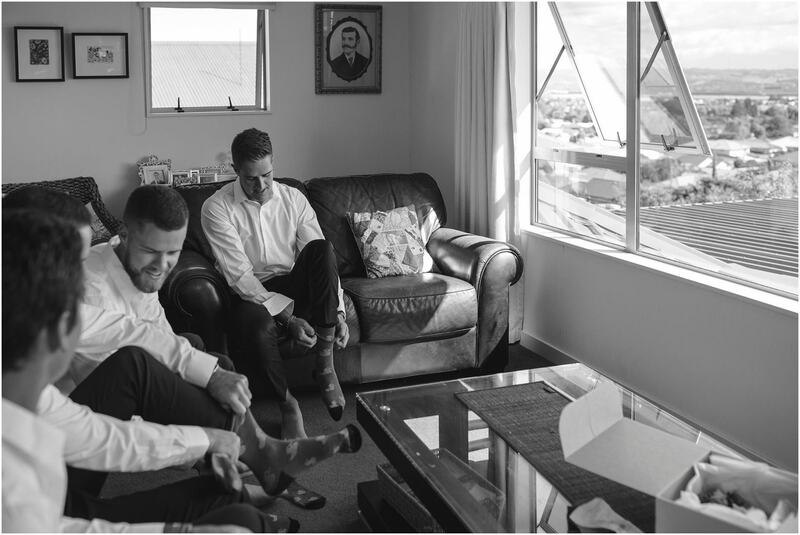 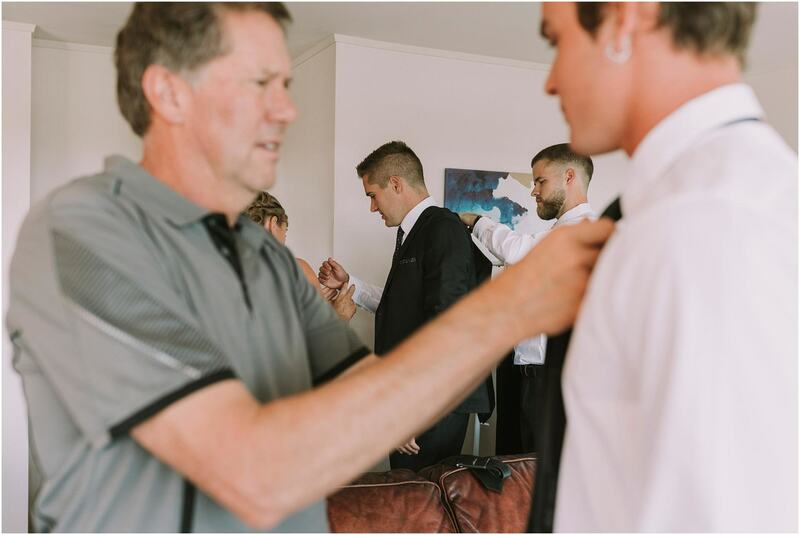 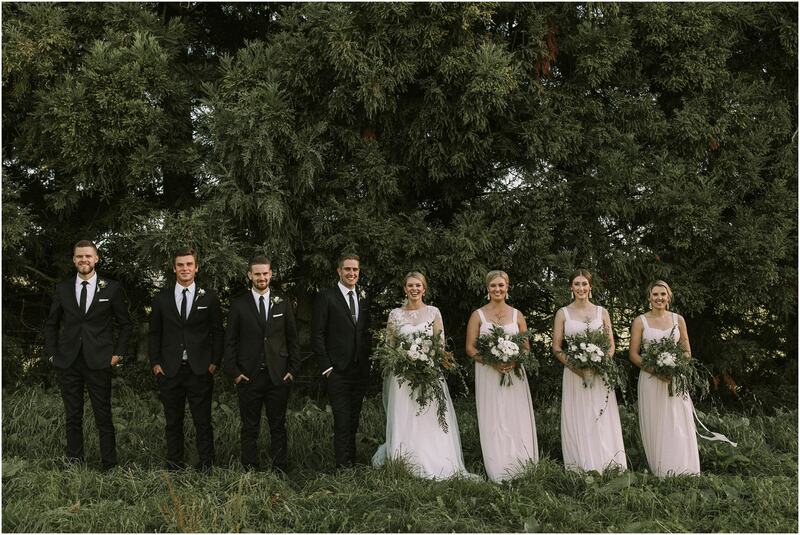 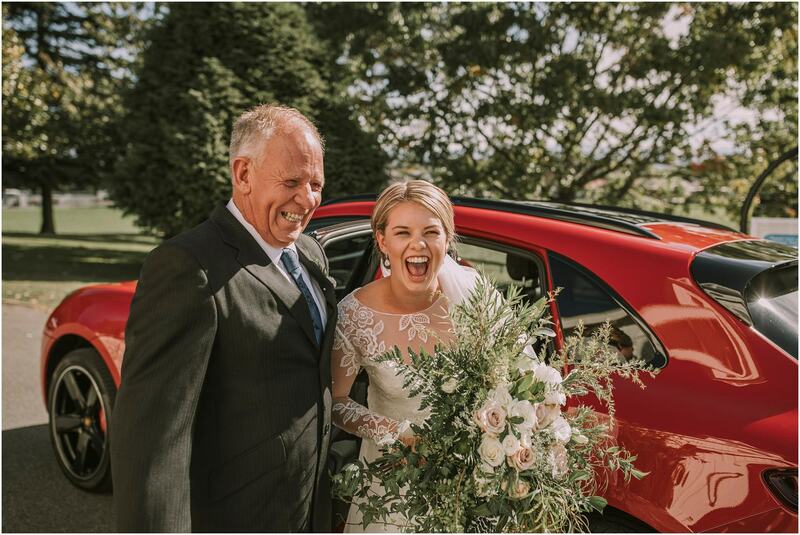 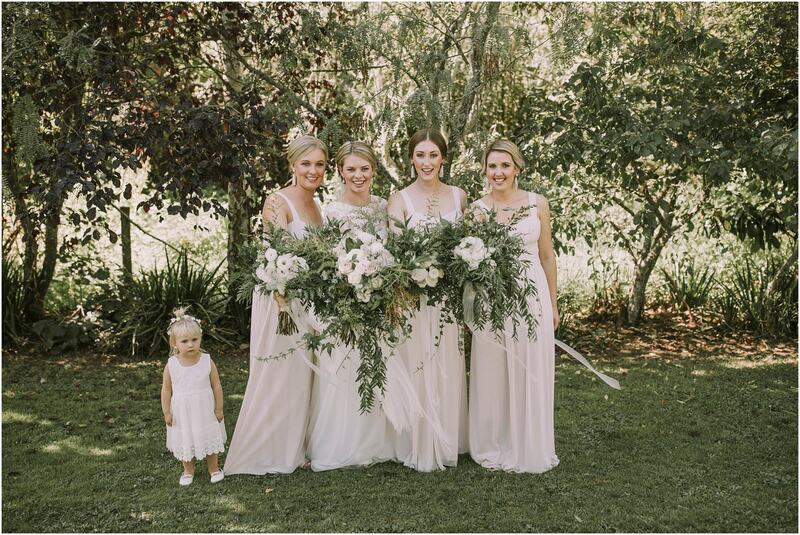 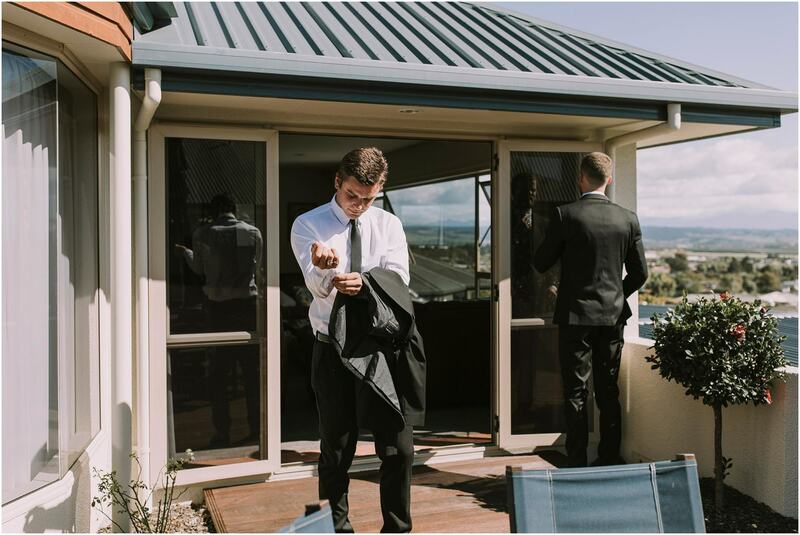 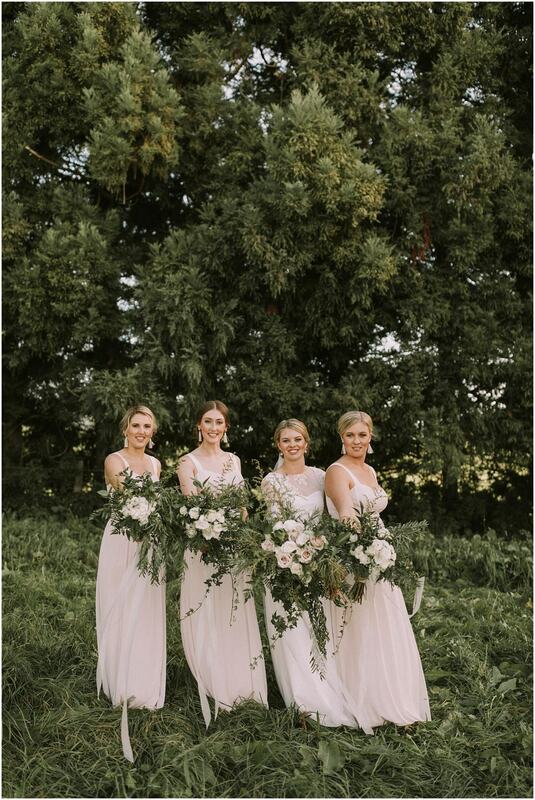 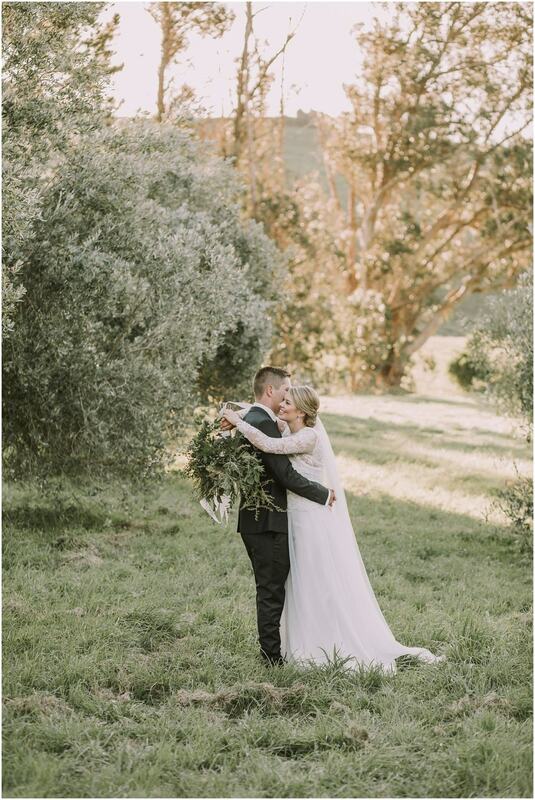 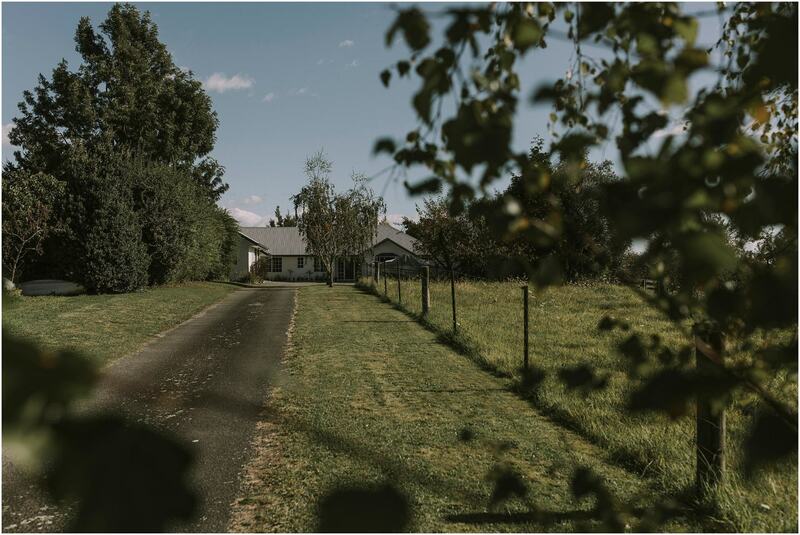 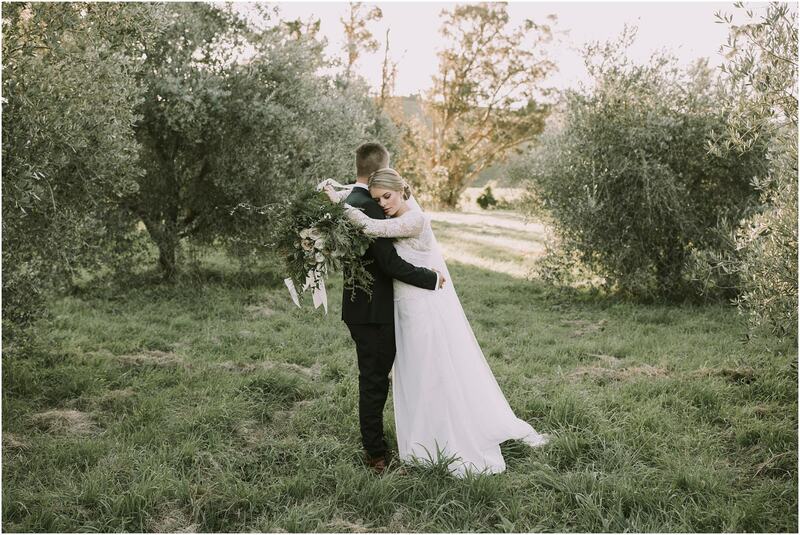 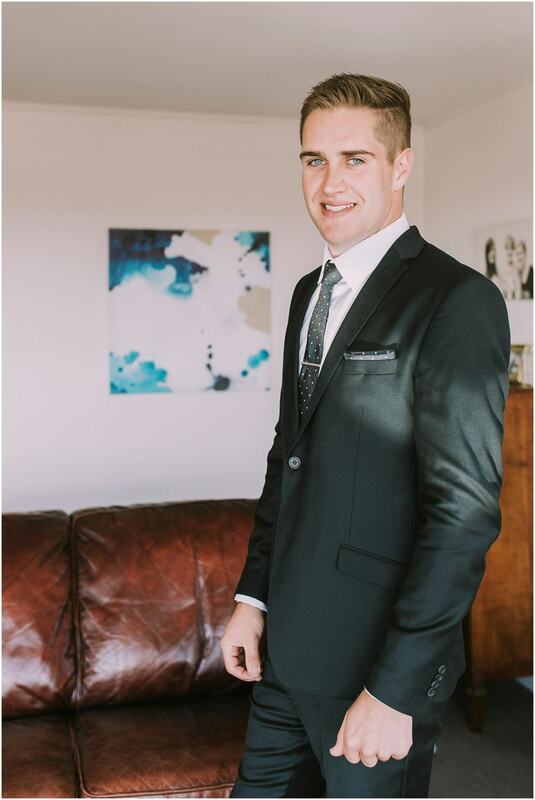 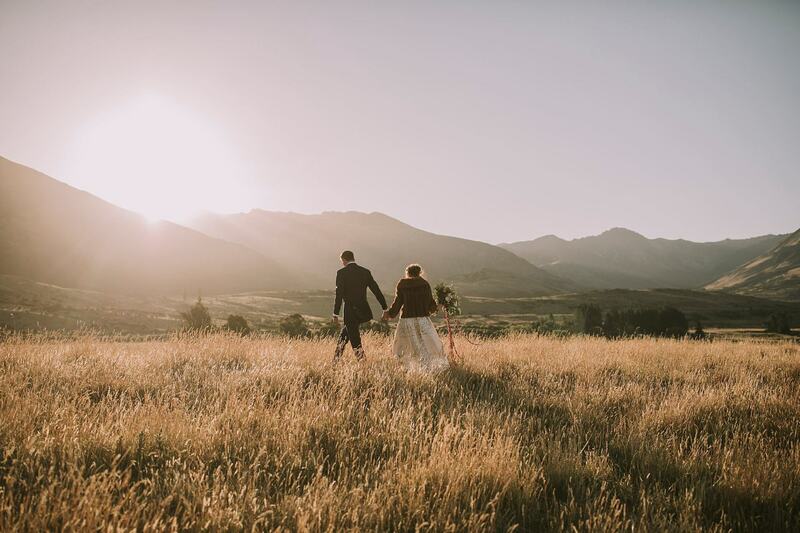 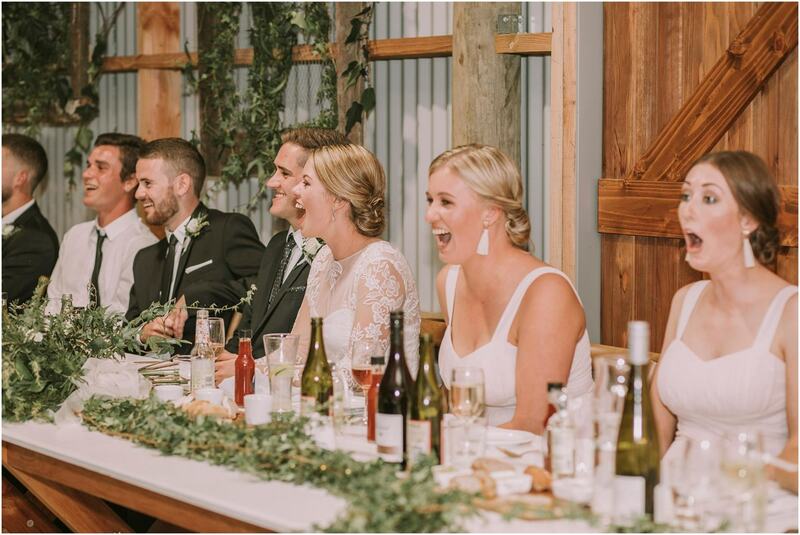 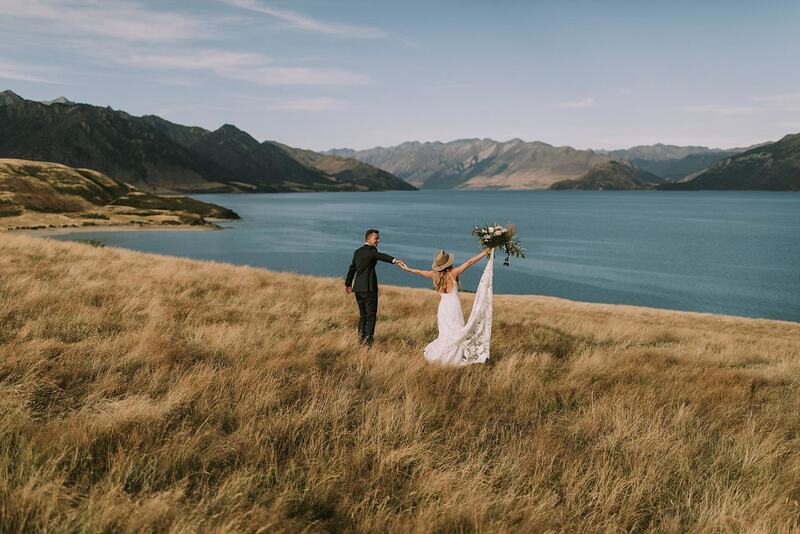 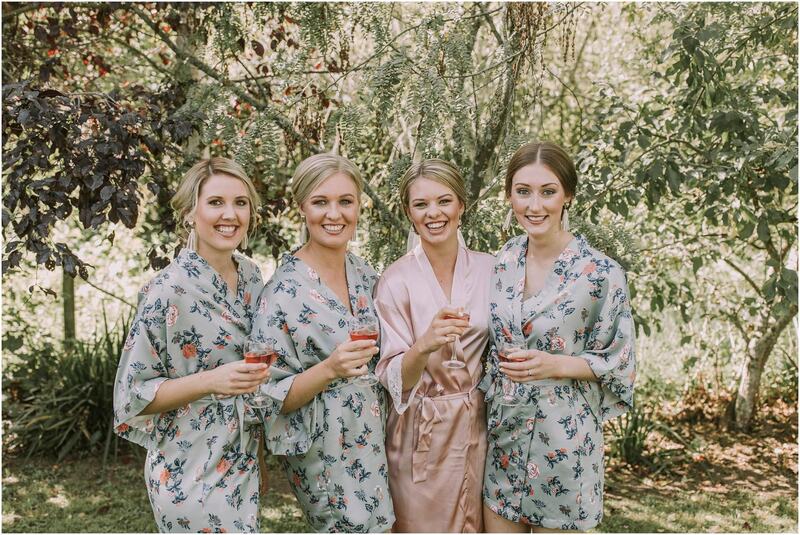 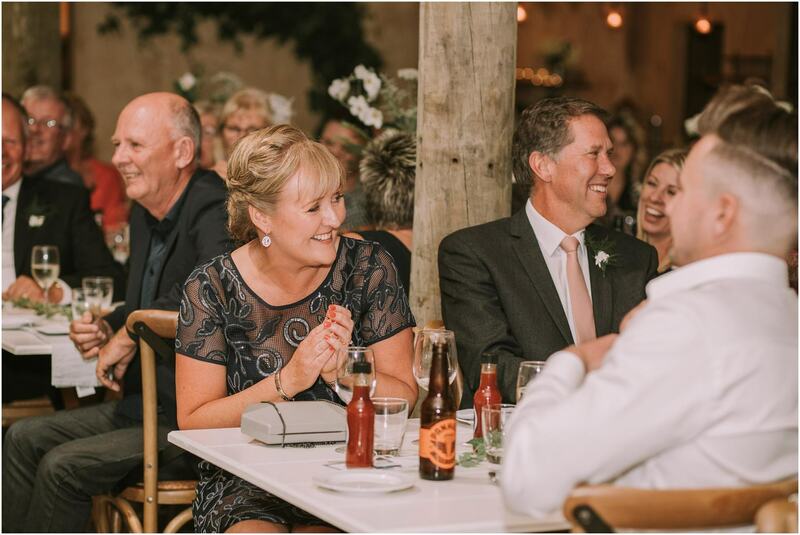 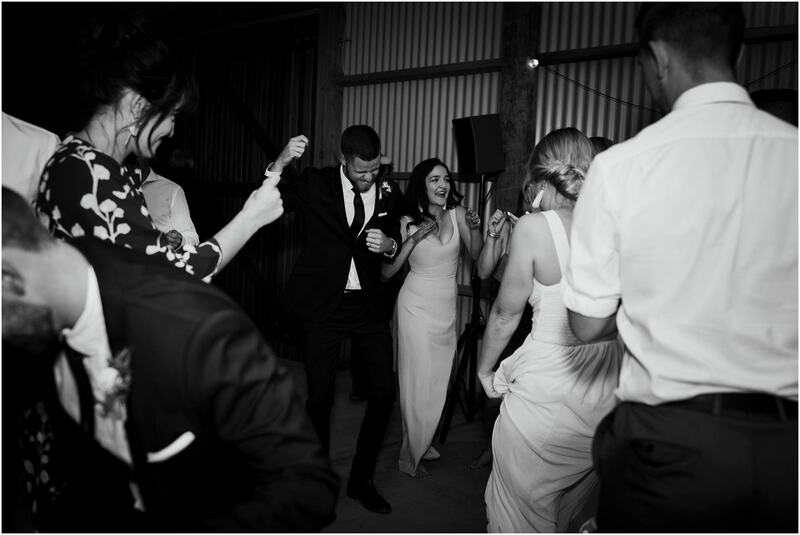 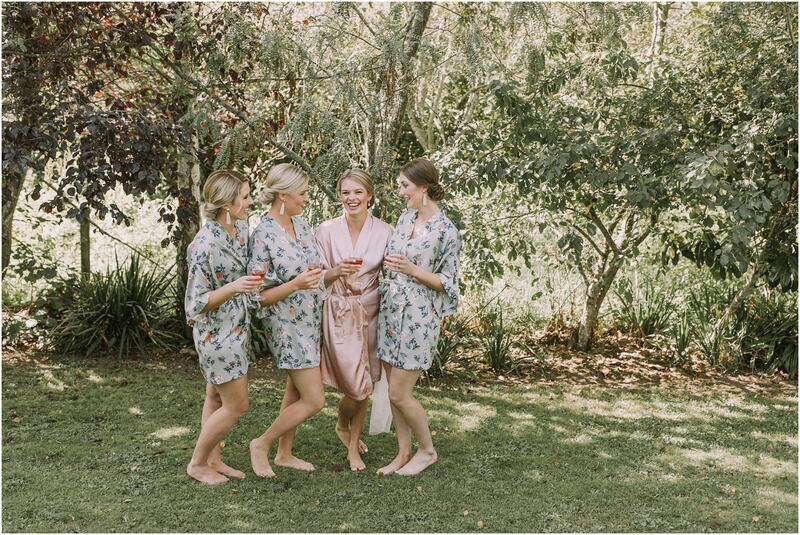 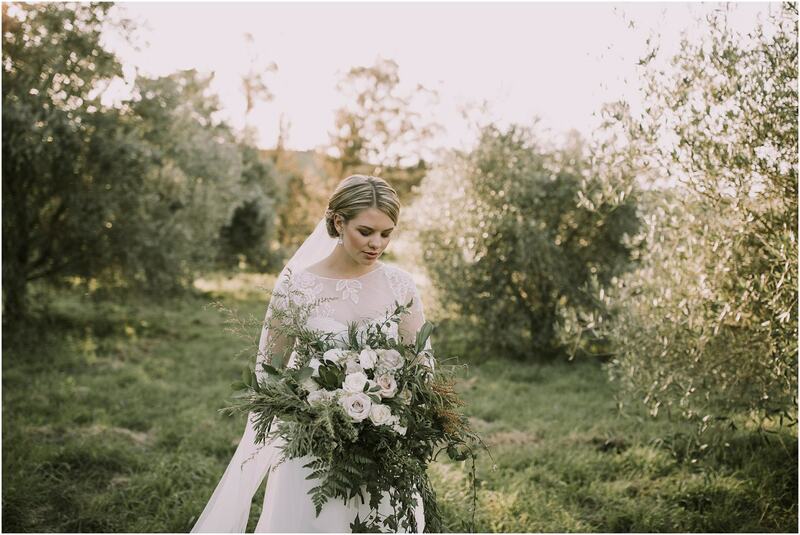 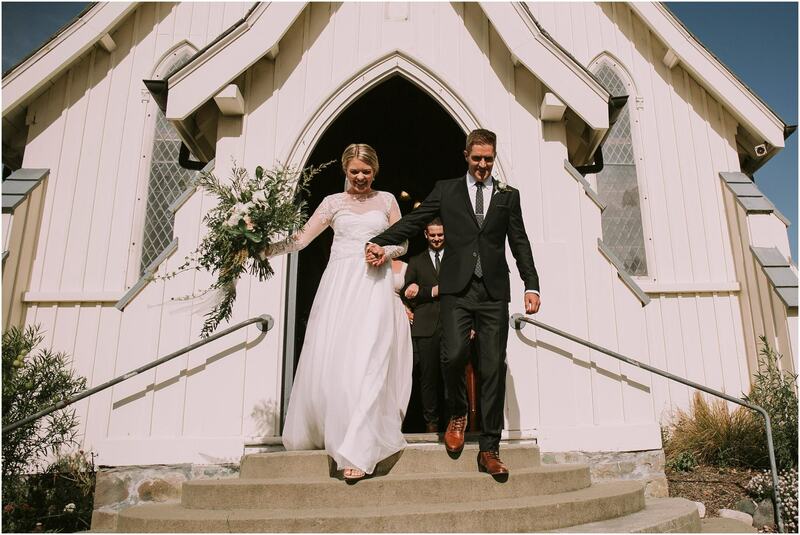 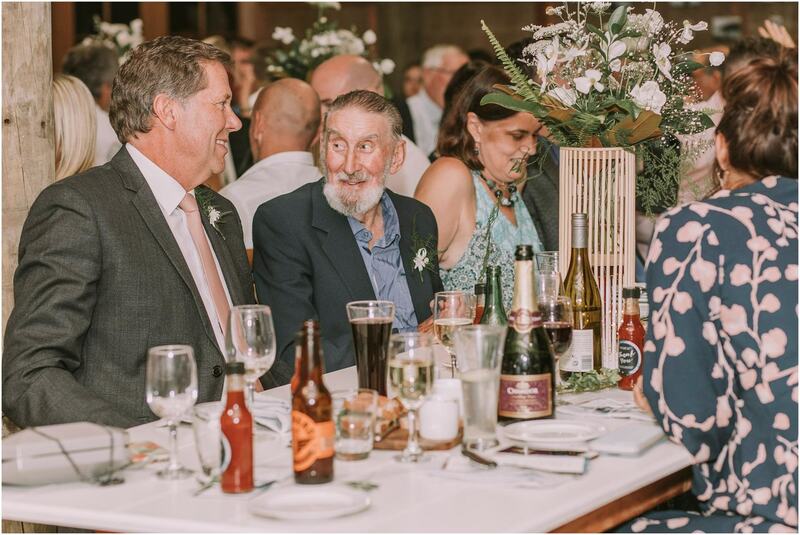 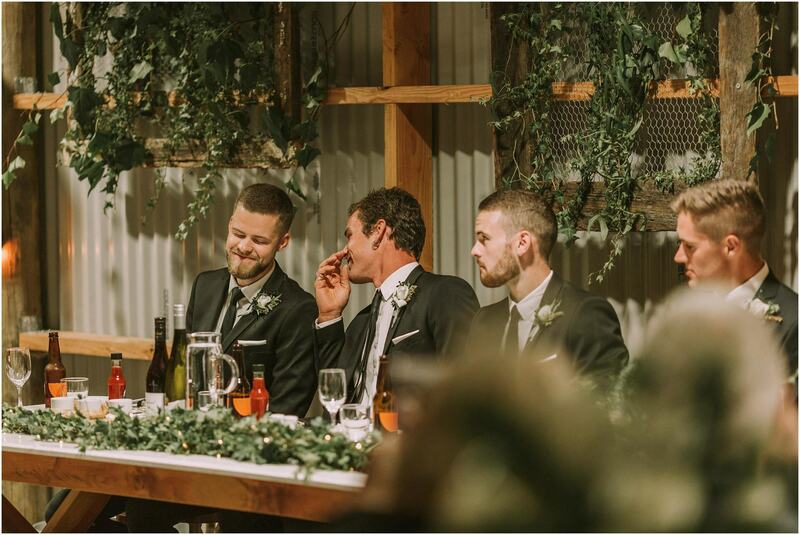 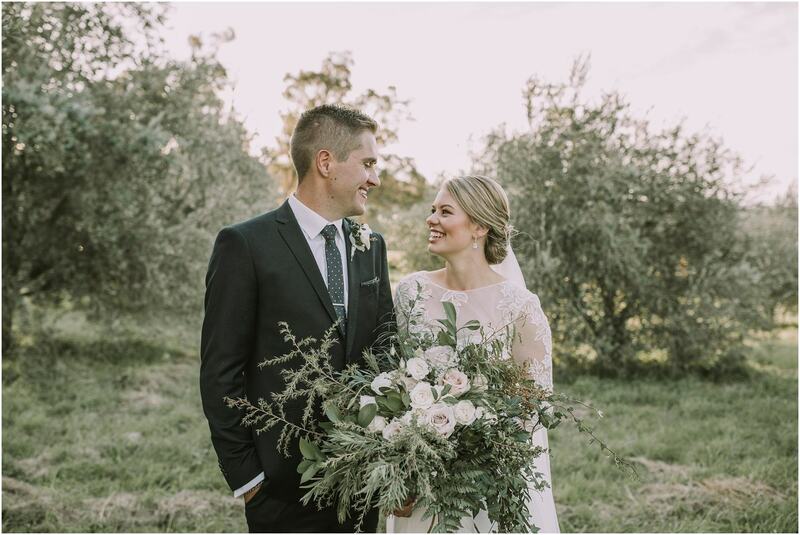 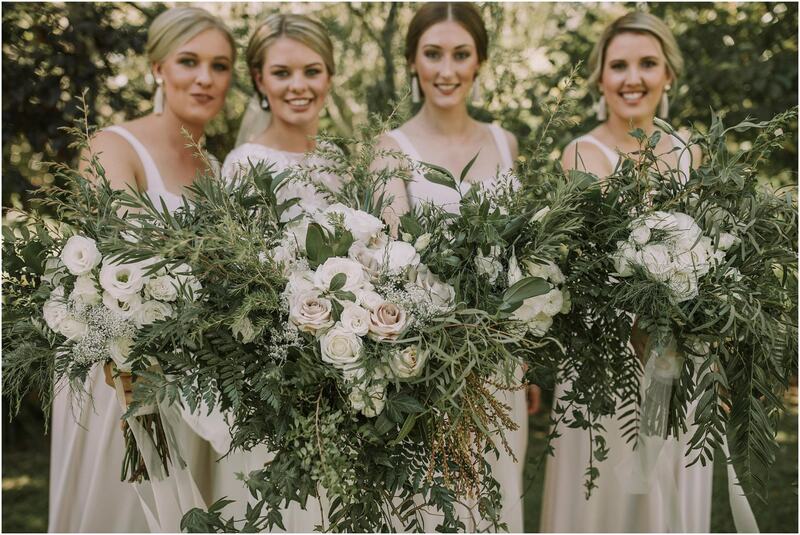 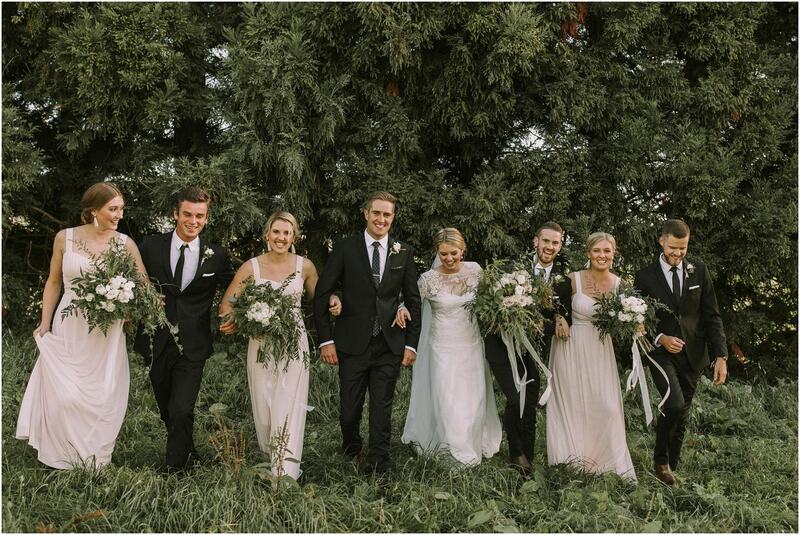 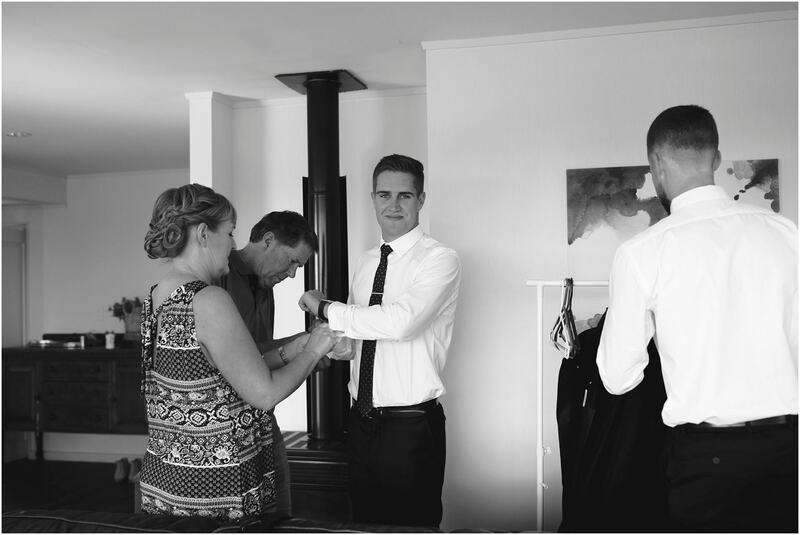 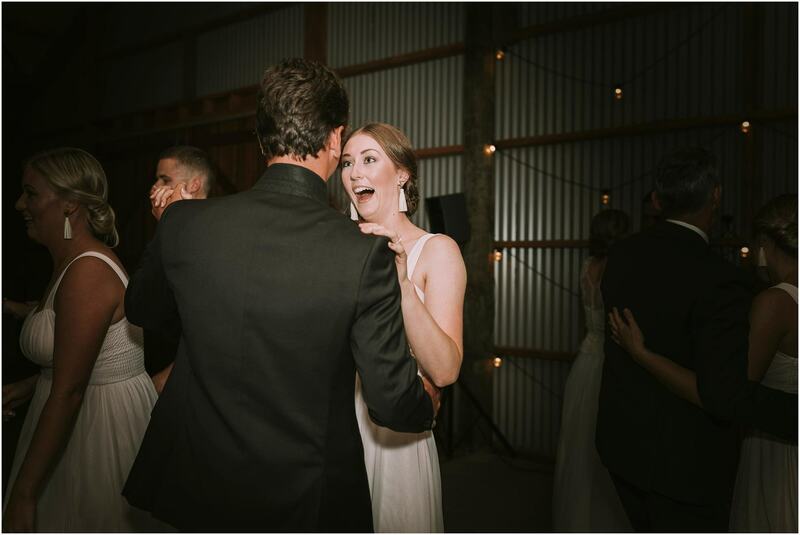 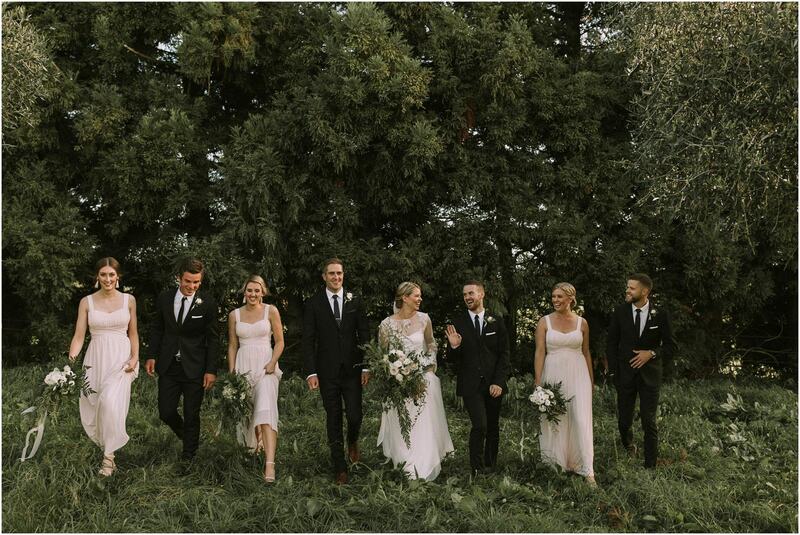 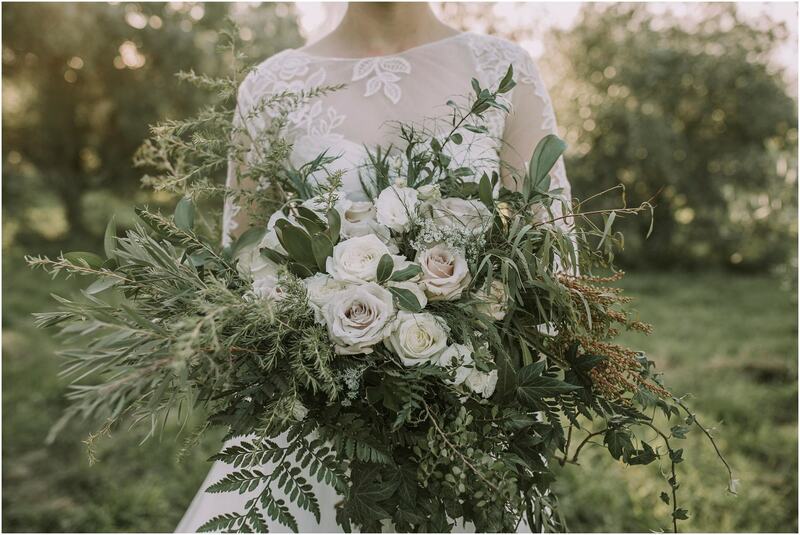 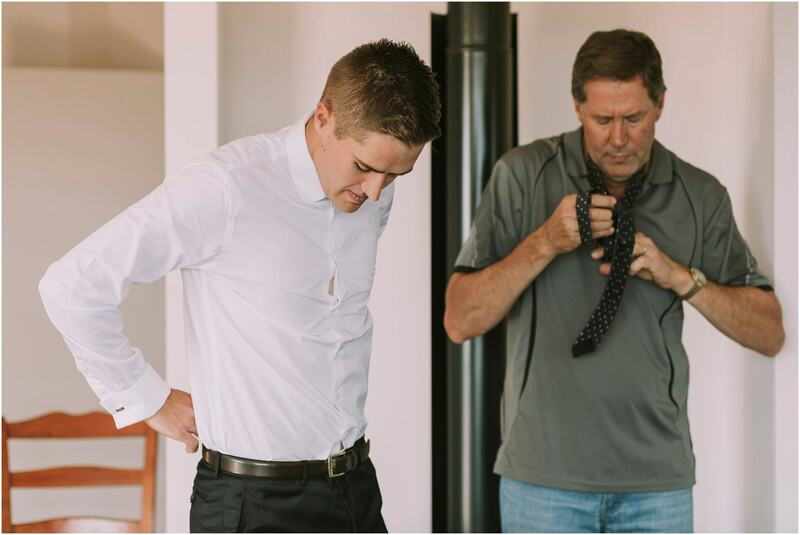 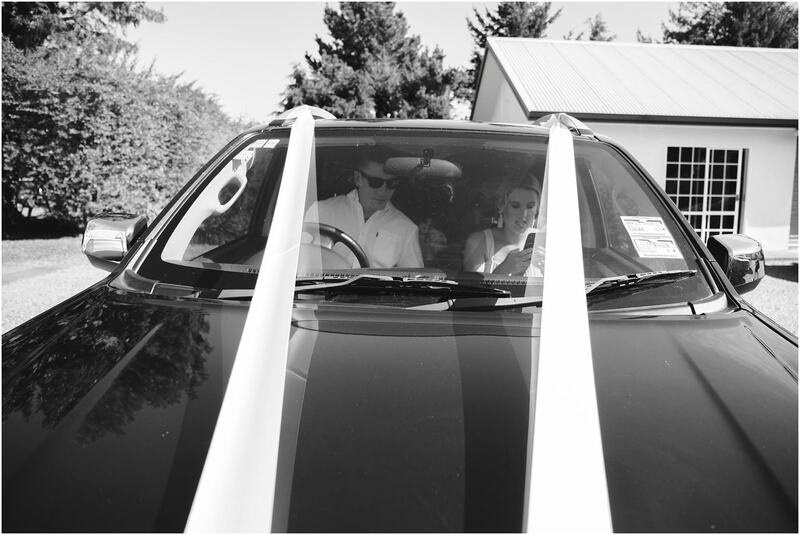 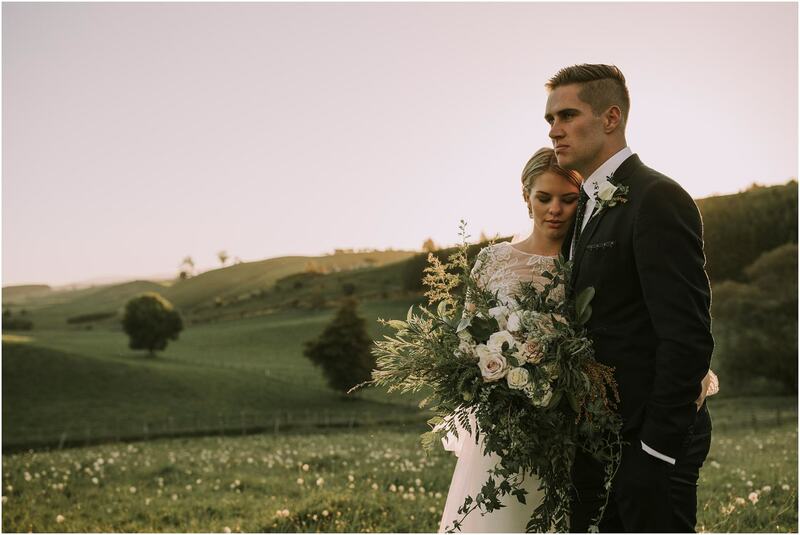 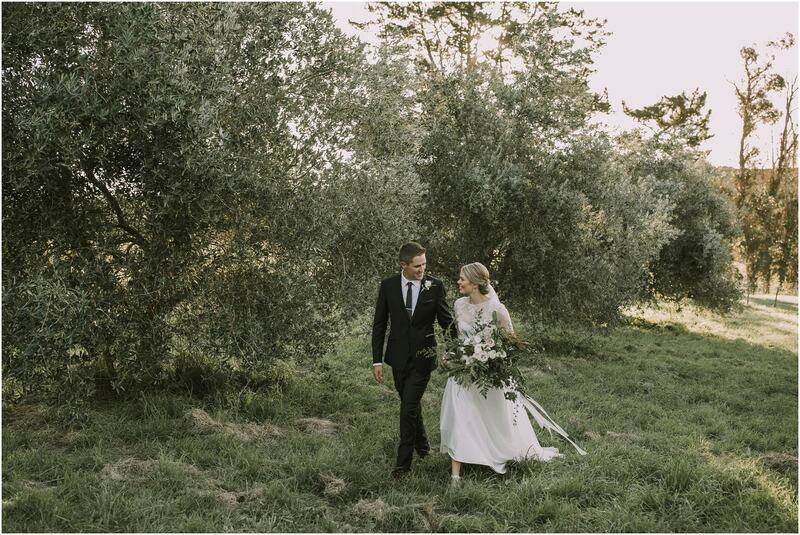 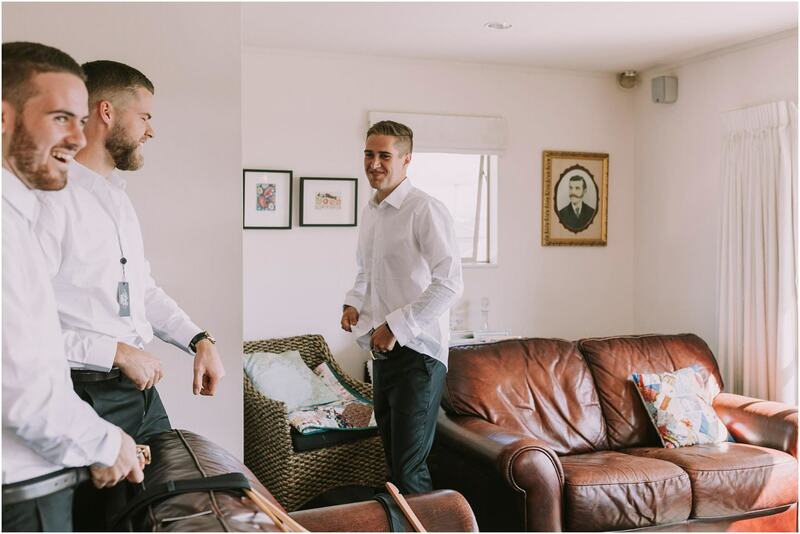 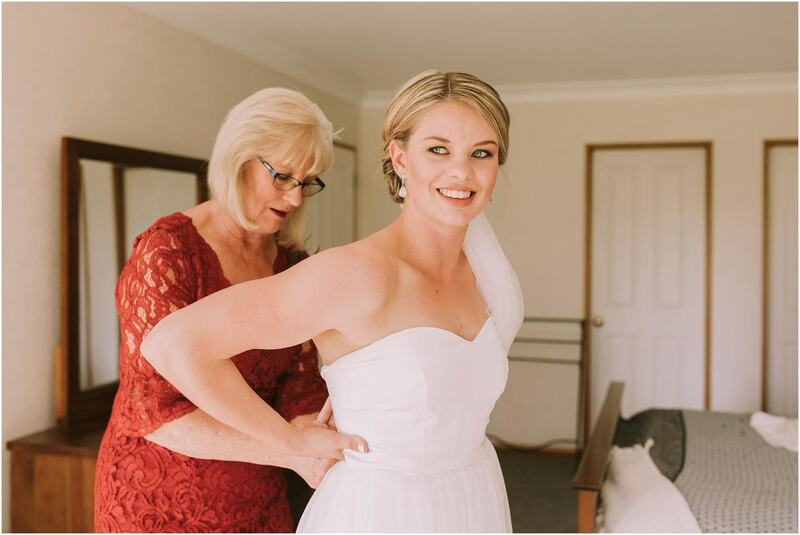 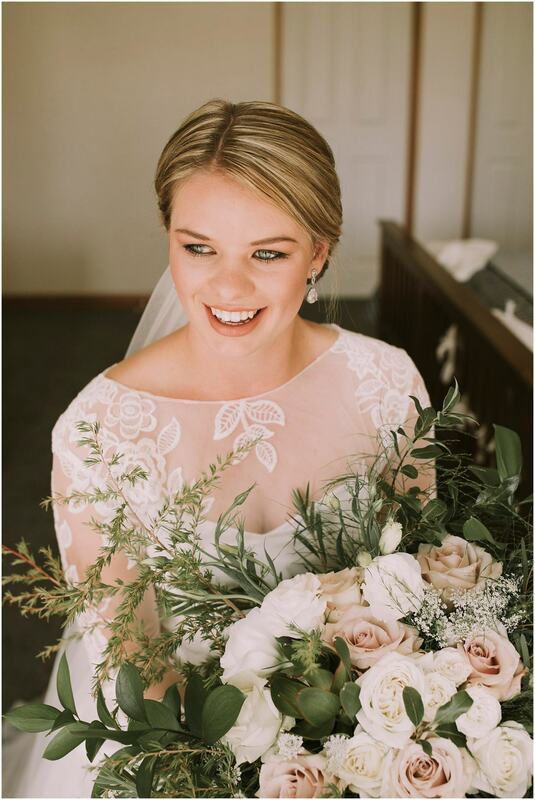 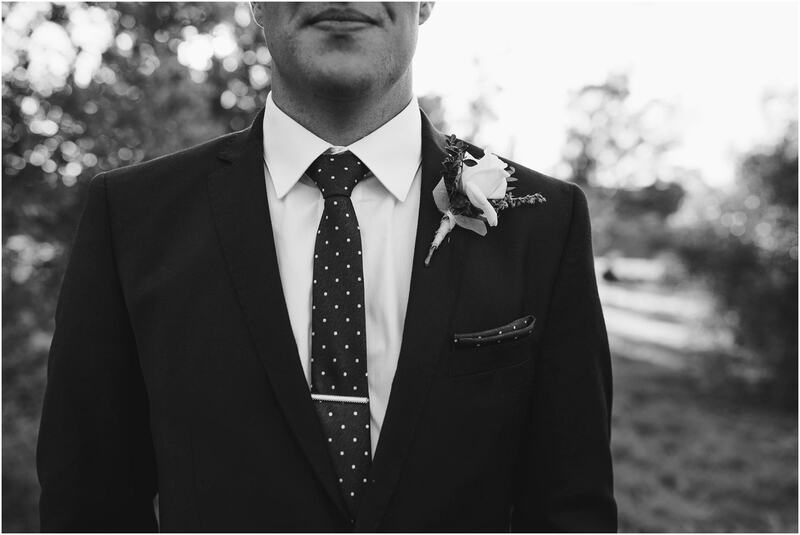 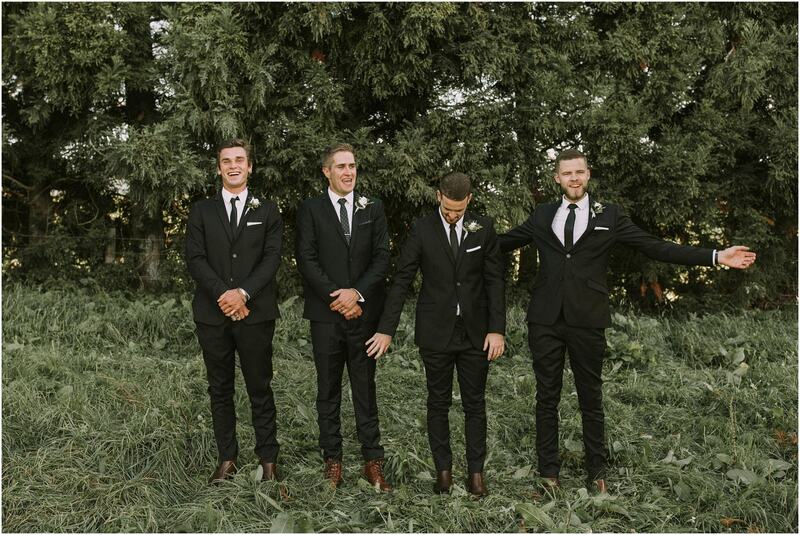 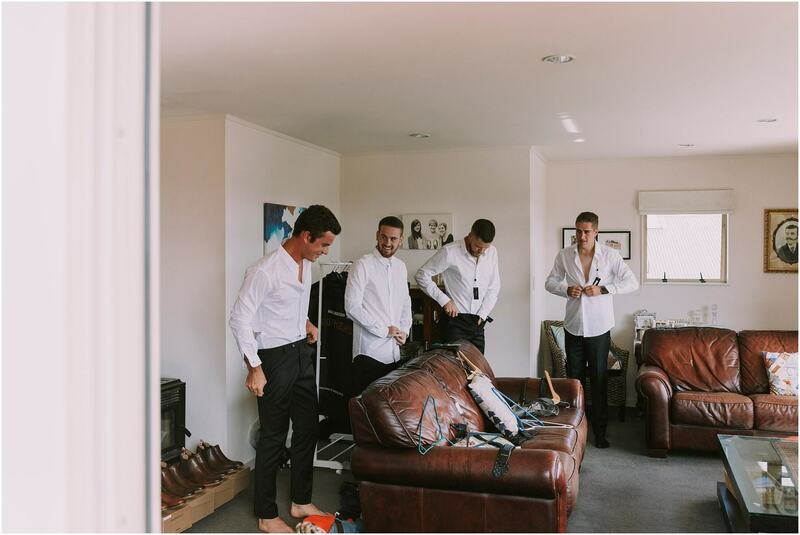 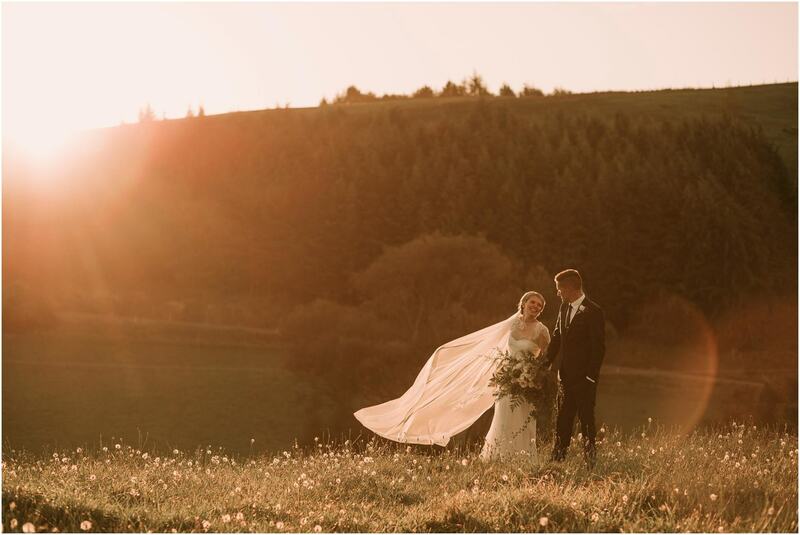 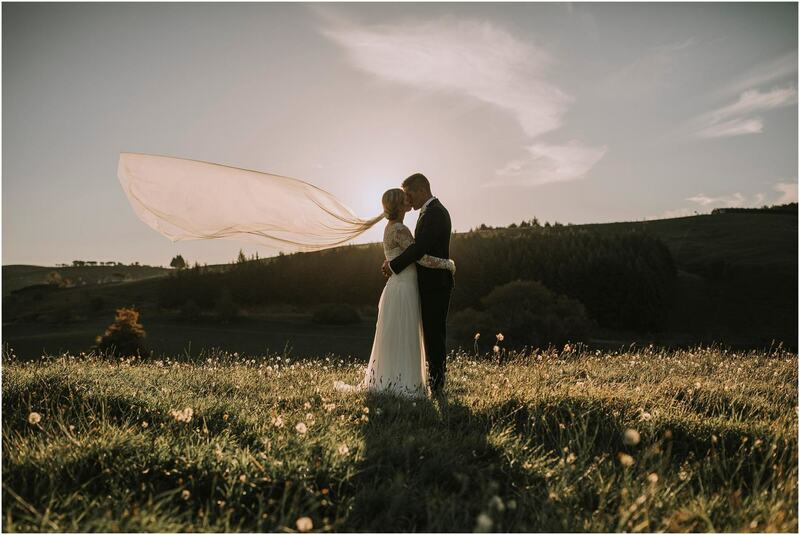 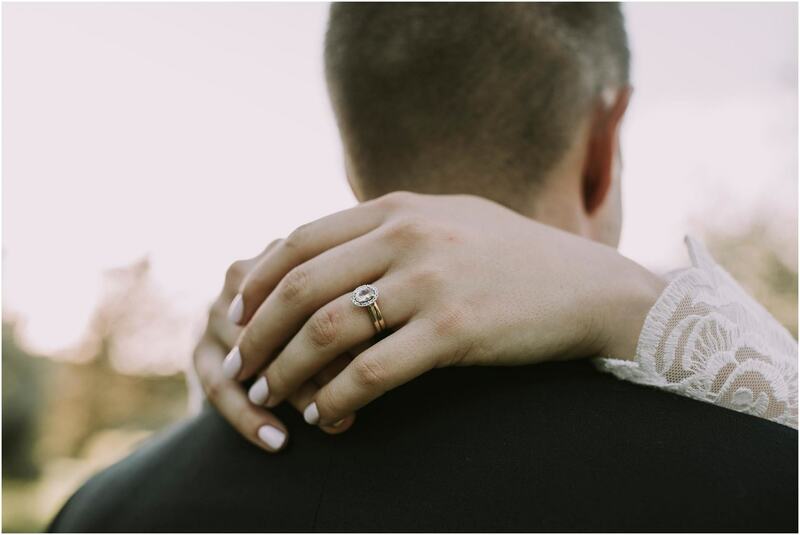 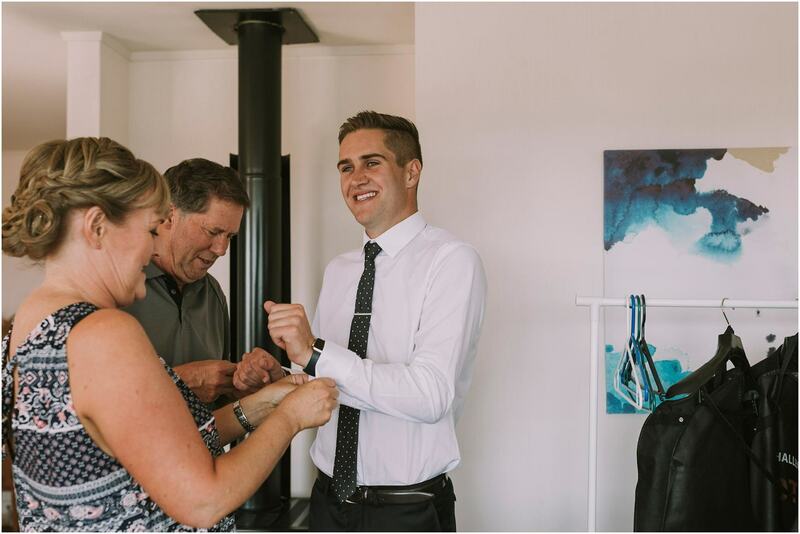 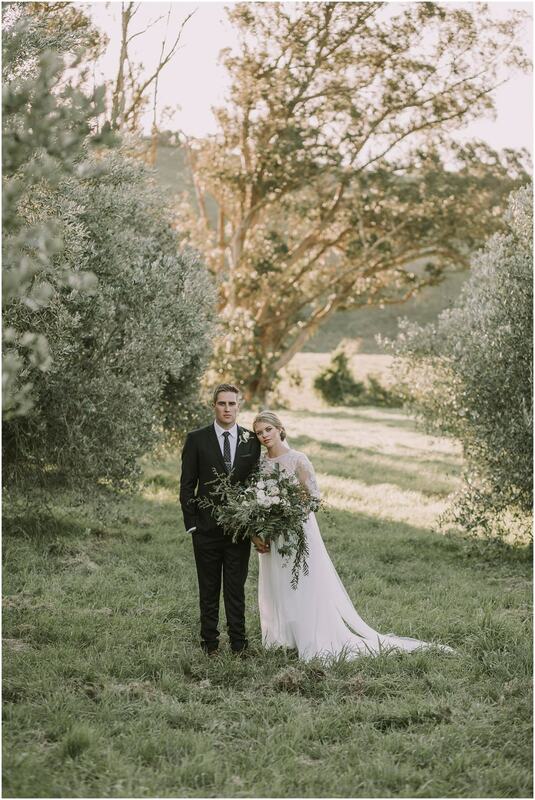 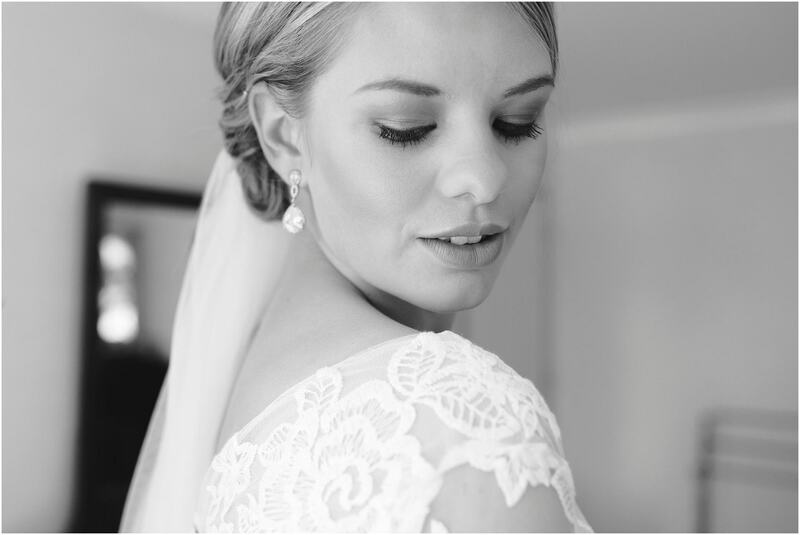 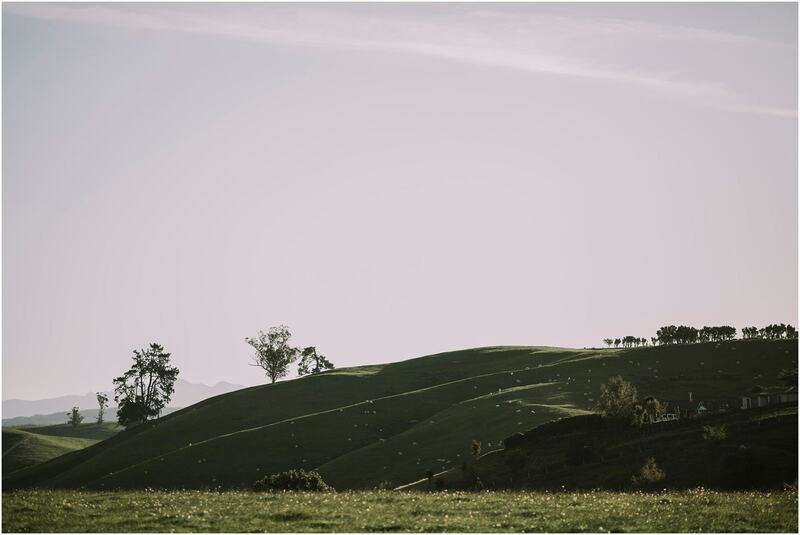 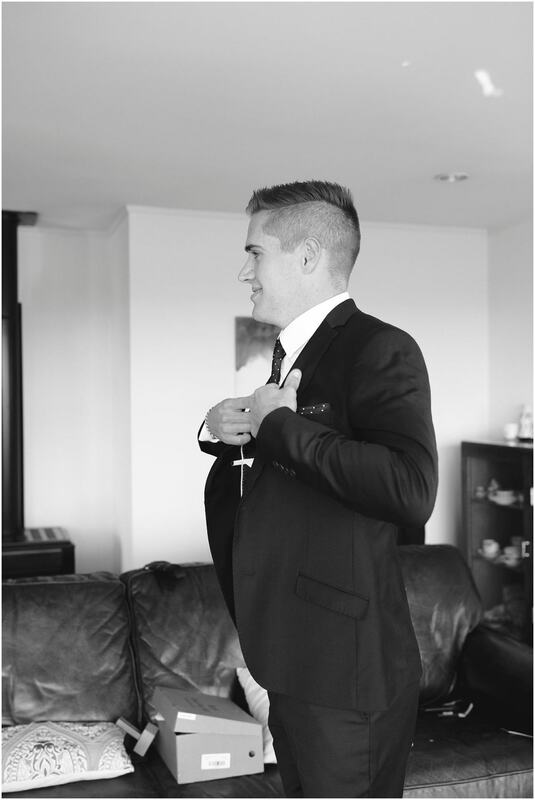 When her brother got engaged I was so surprised to get a message asking if i’d want to go and fly to Nelson to photographer their wedding – they liked I snowboarded and we had friends in common – our friend JJ was even a groomsman! 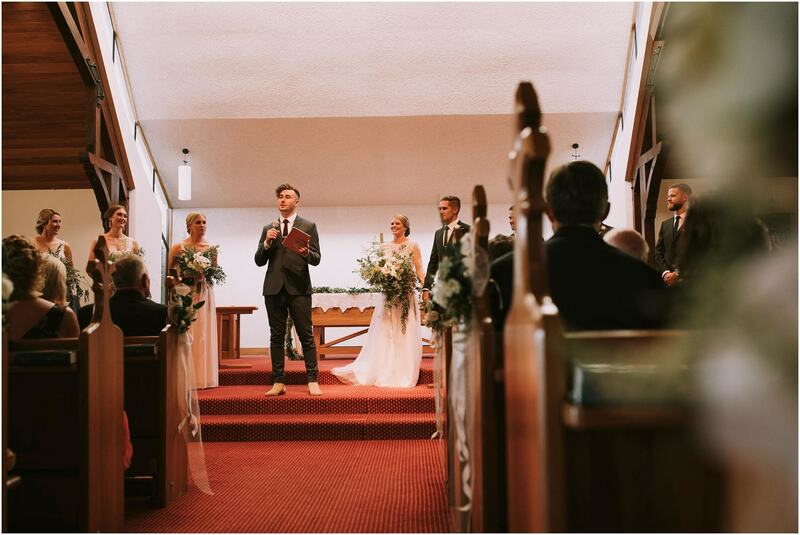 I was so, so nervous leading up to this wedding because Aleisha is such a talented photographer and I wanted to do a good job! 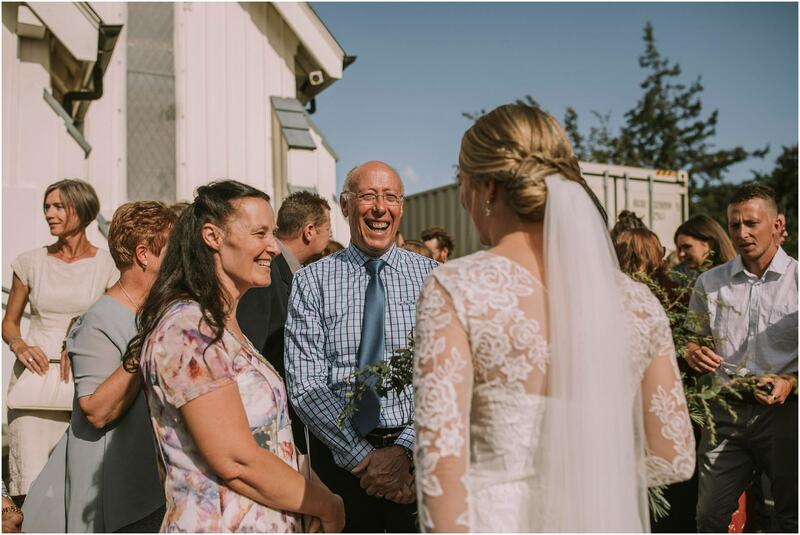 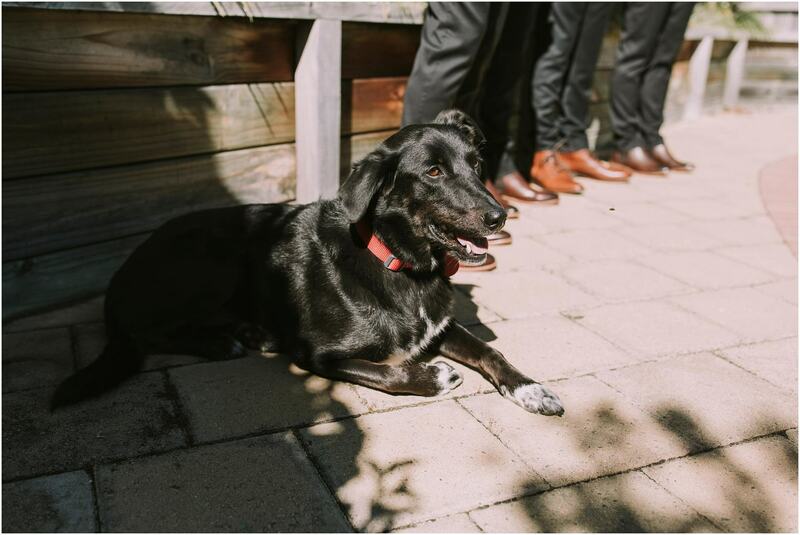 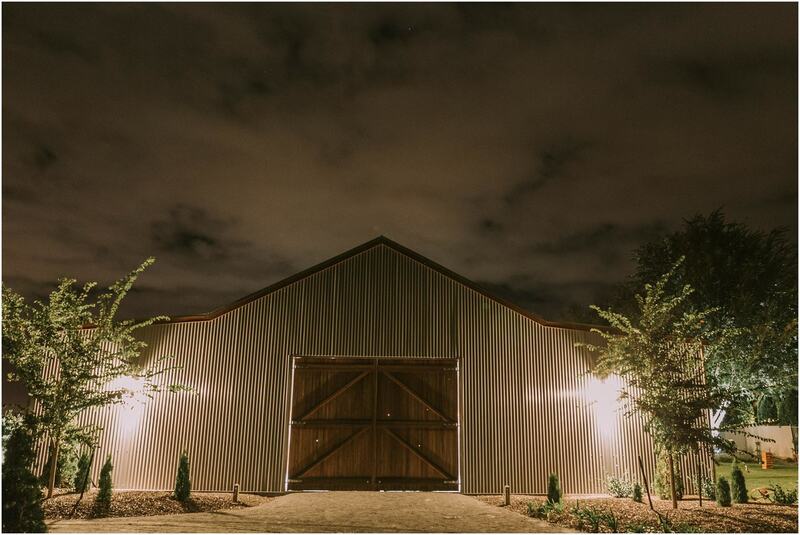 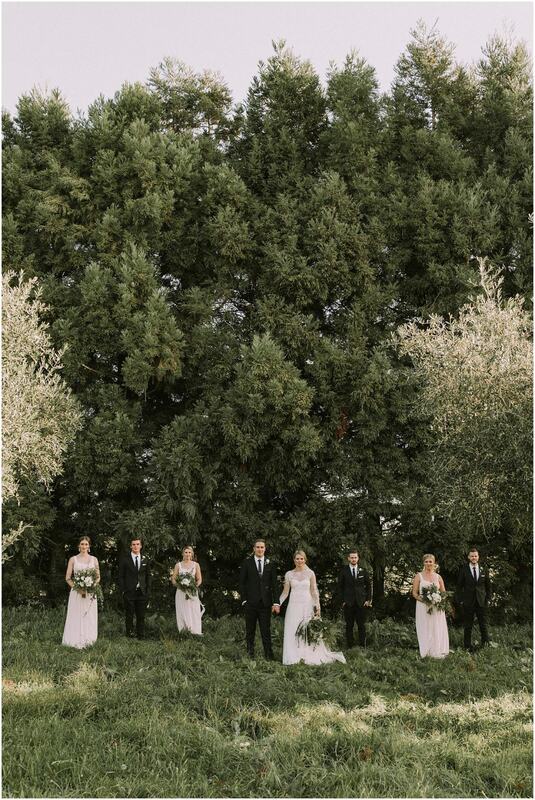 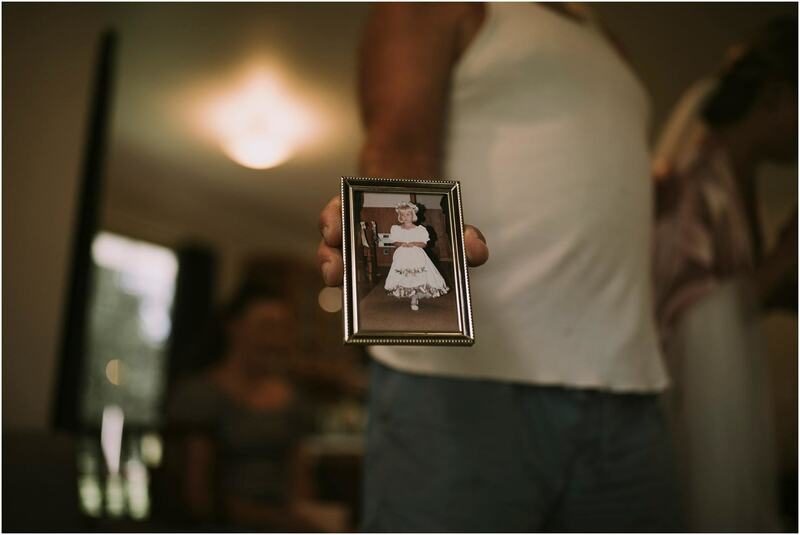 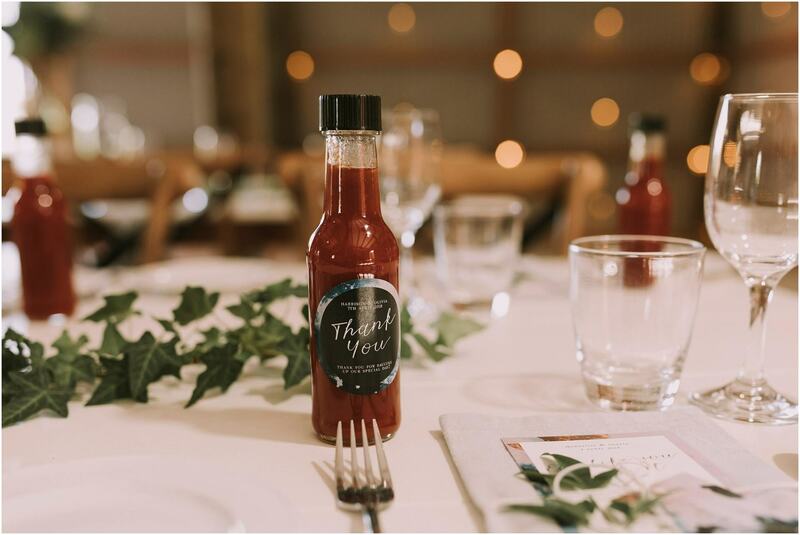 We absolutely loved Nelson and meeting every person at this wedding. 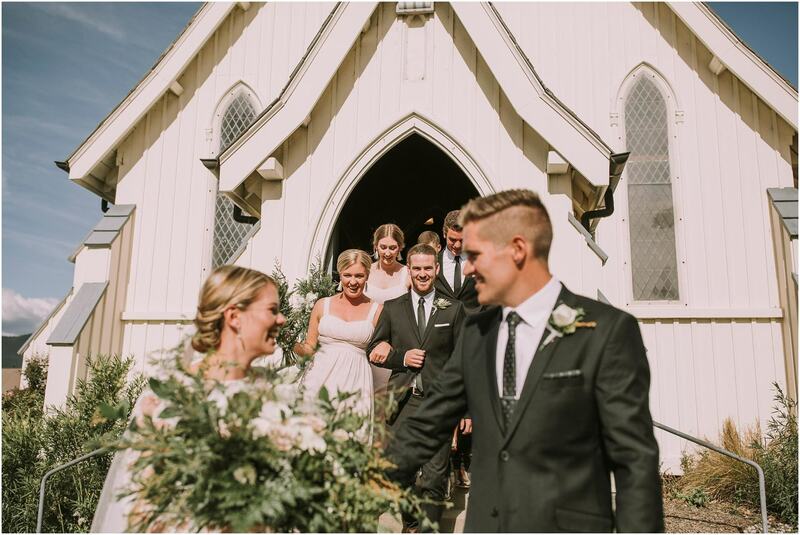 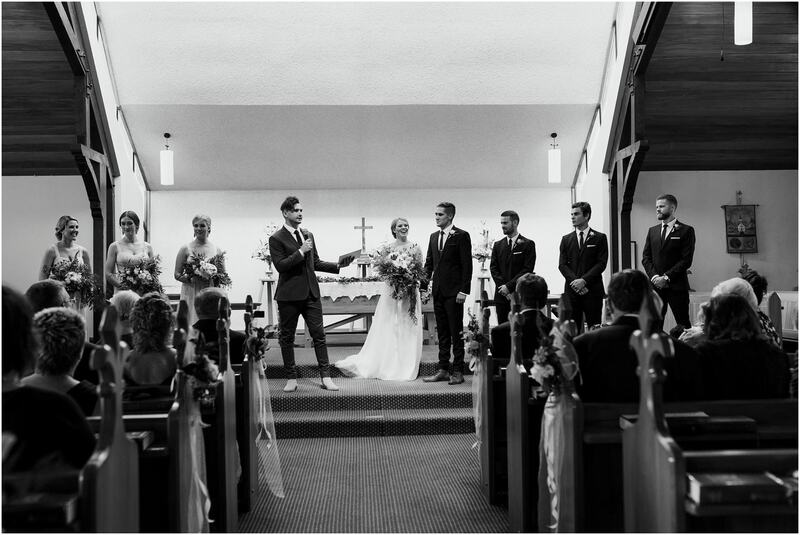 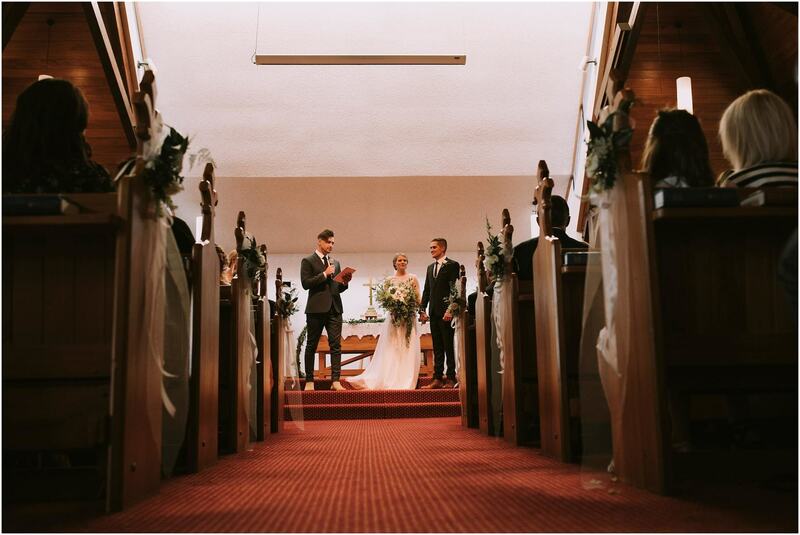 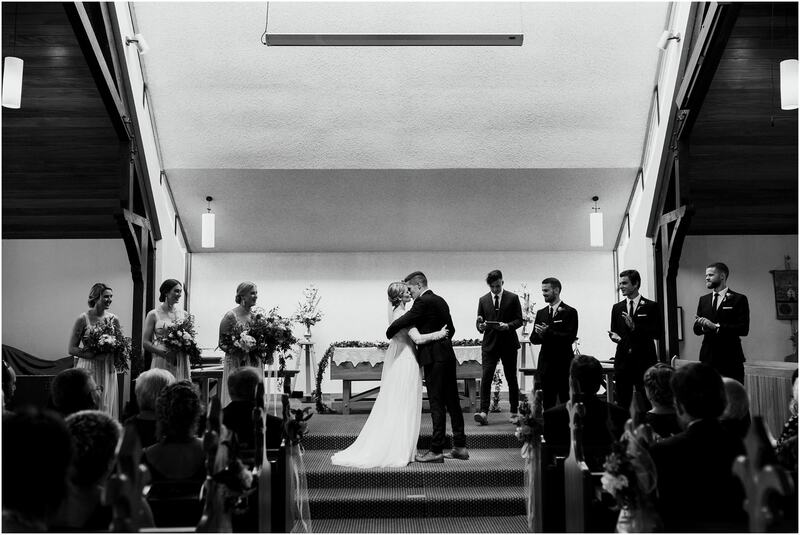 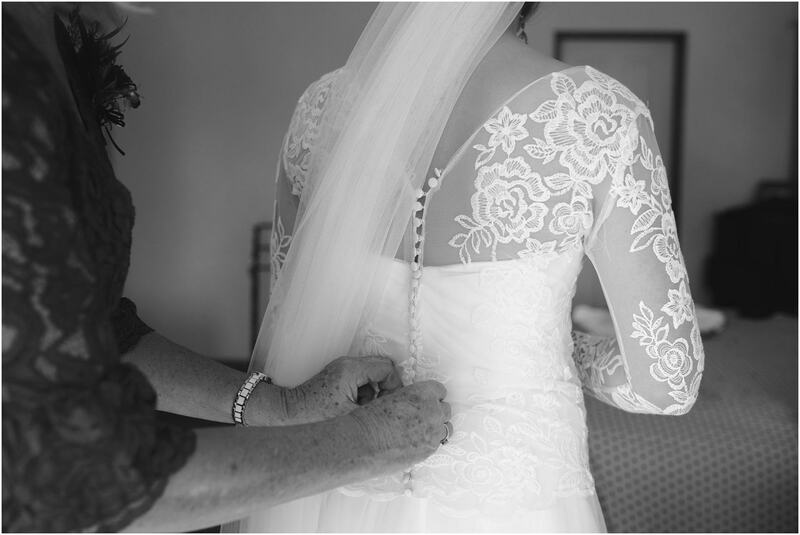 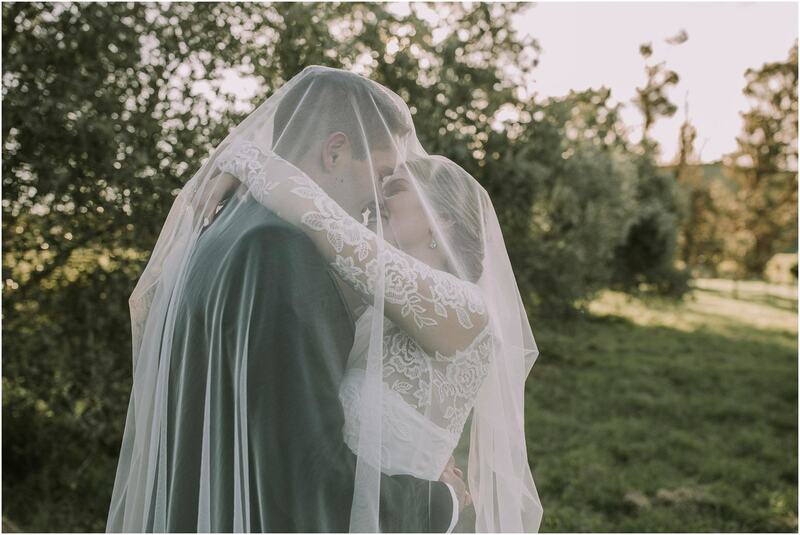 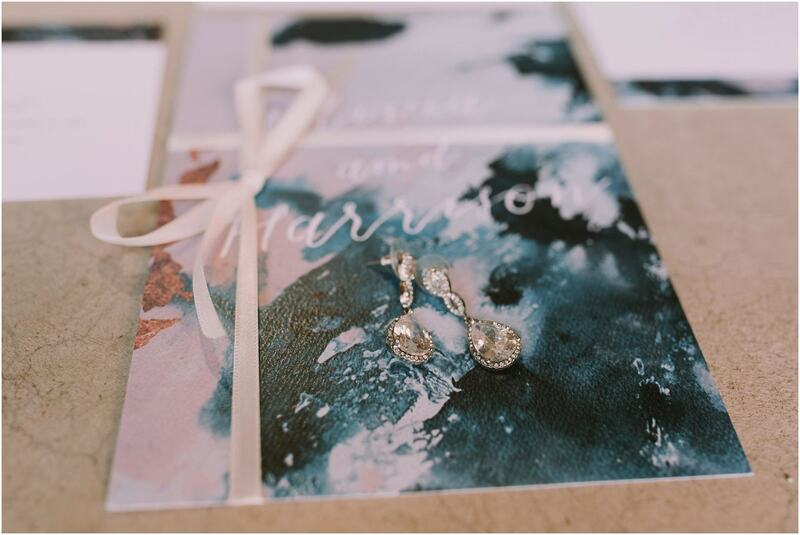 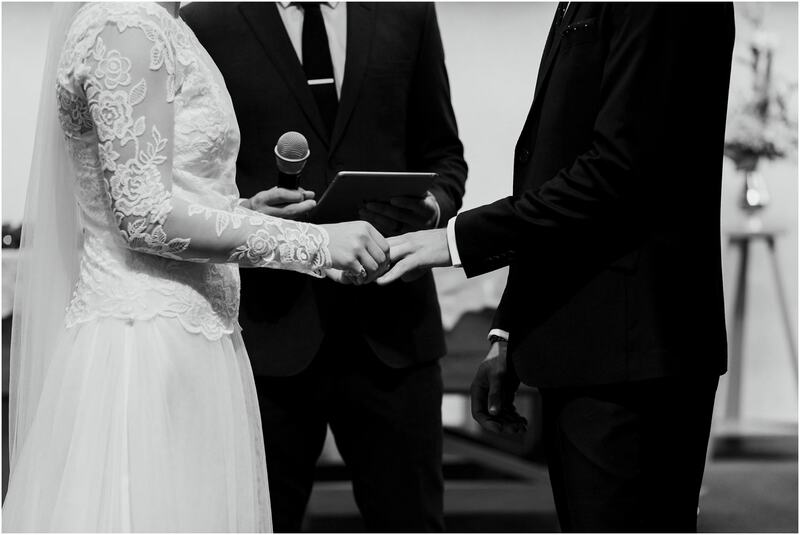 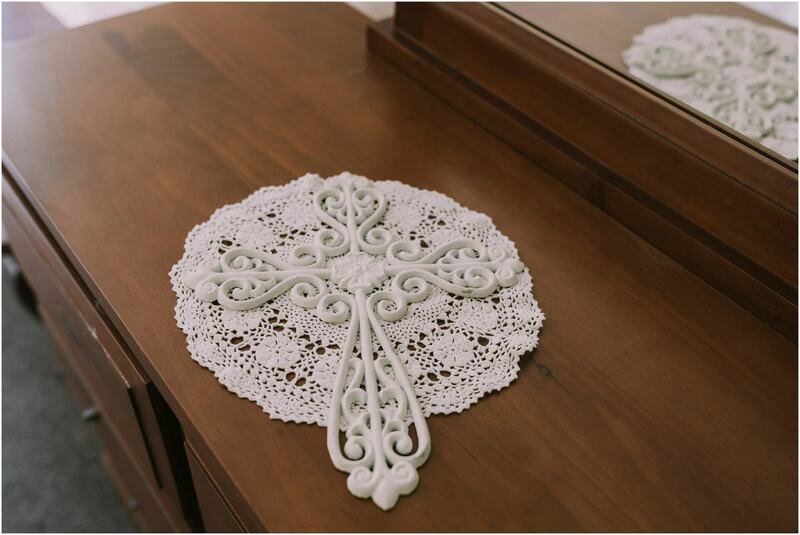 Their faith and love was so strong and we felt so blessed to be part of their special day. 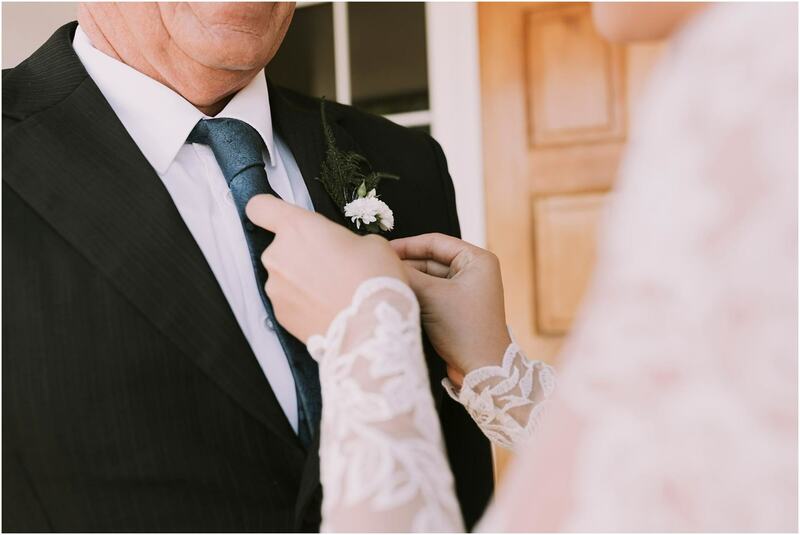 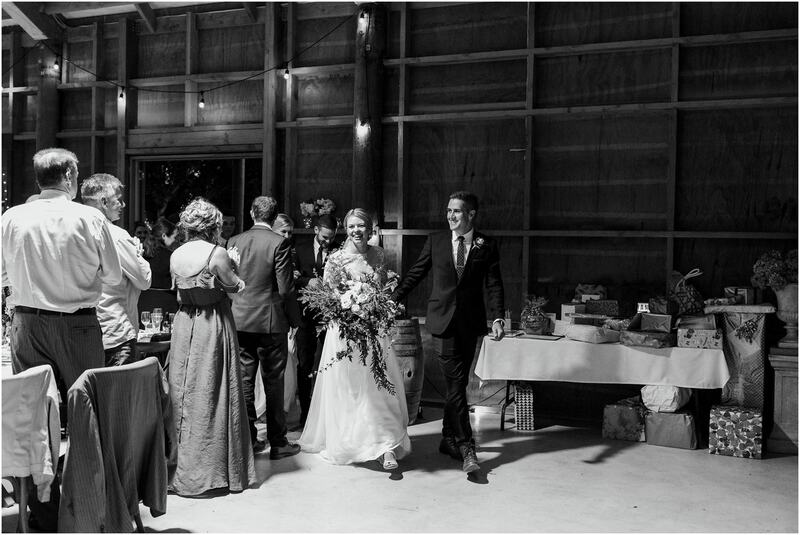 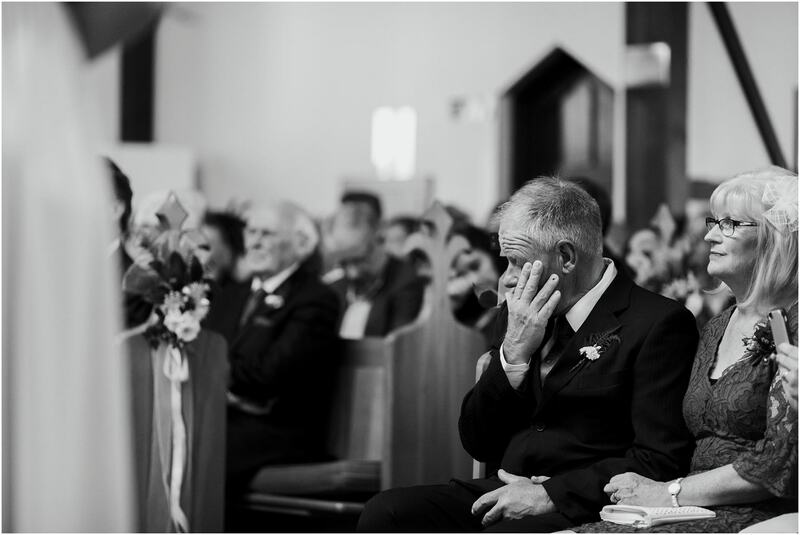 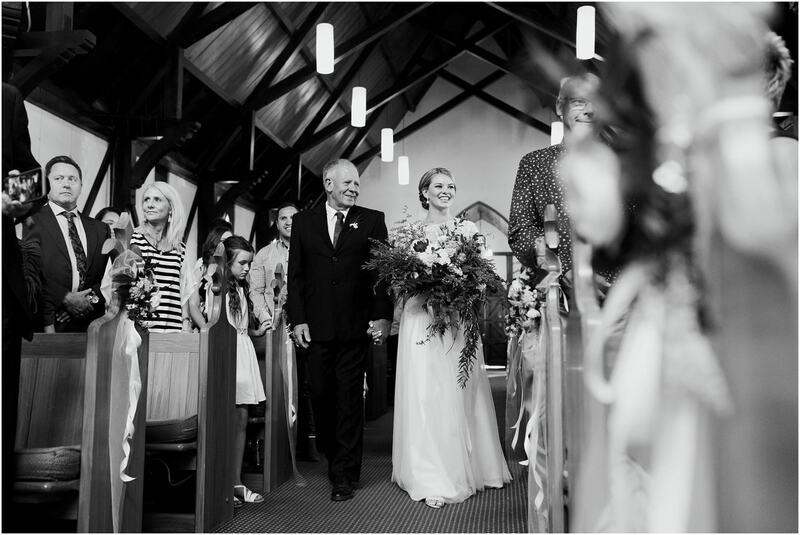 I had to sneak in the pic of Olivia and her dad walking up the isle – I think as a parent myself, this one just makes me tear up. 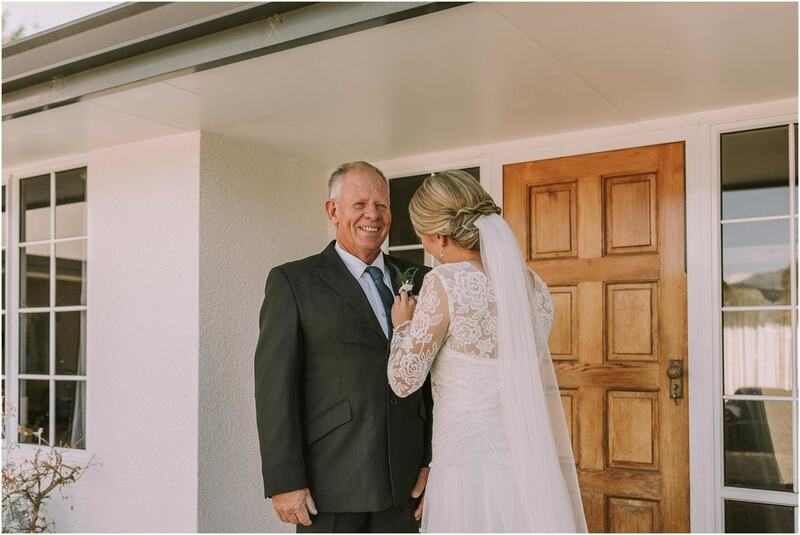 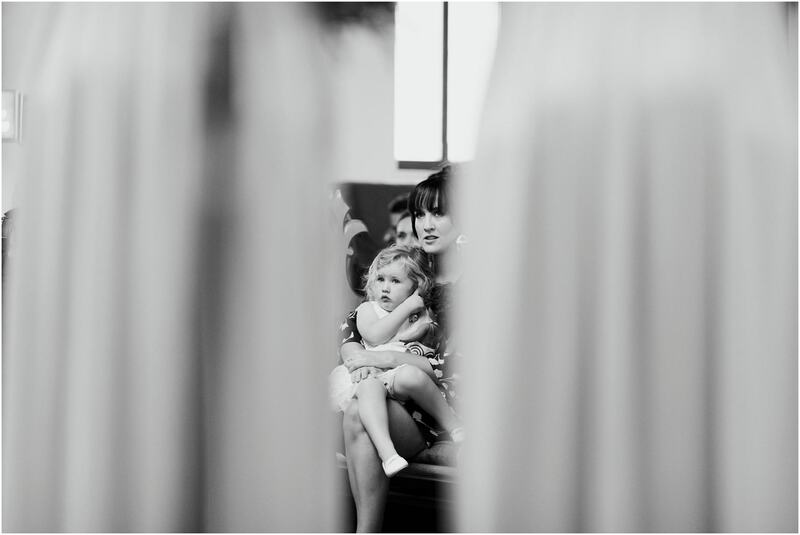 I just think how her dad was so proud on the day and teary and it makes me teary!